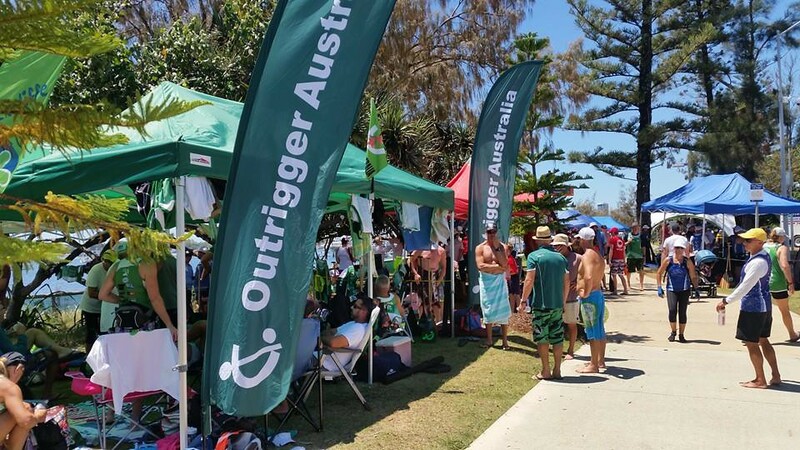 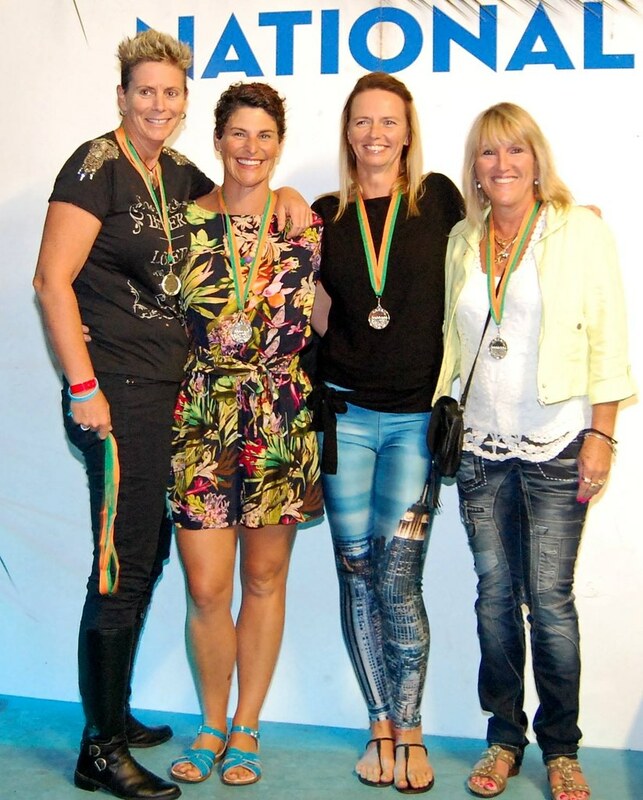 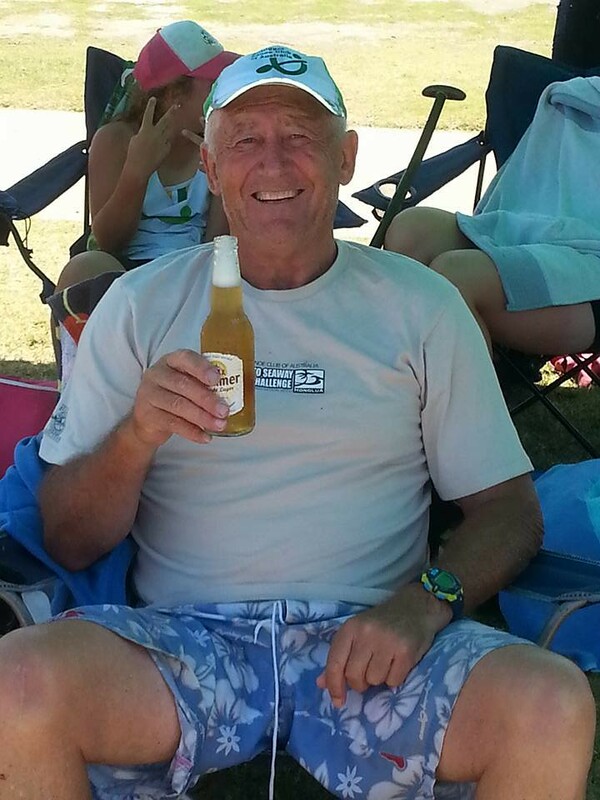 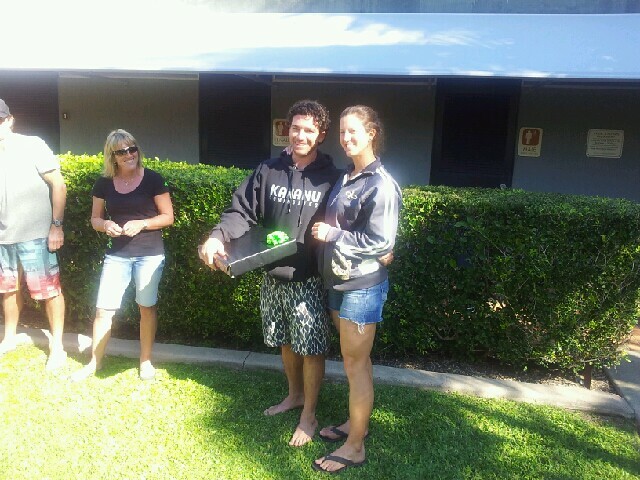 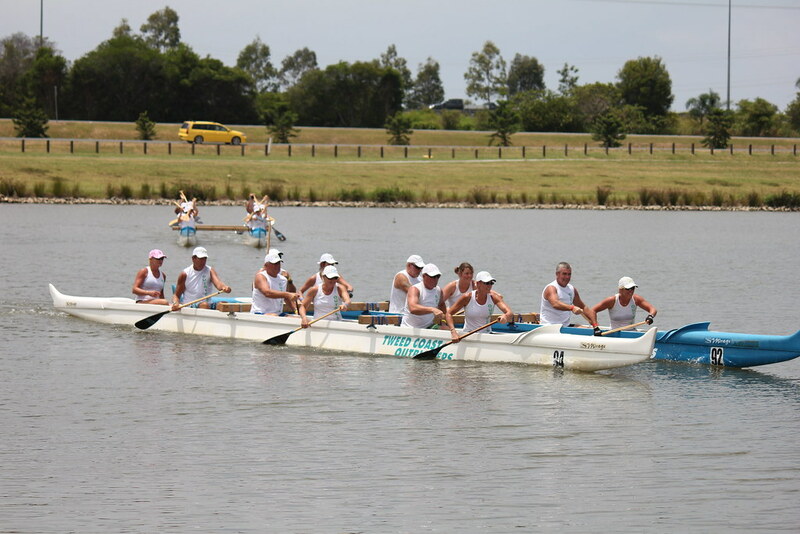 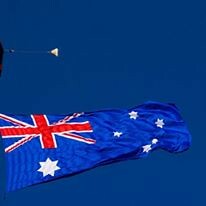 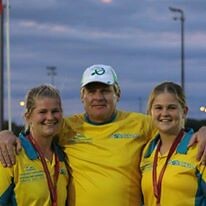 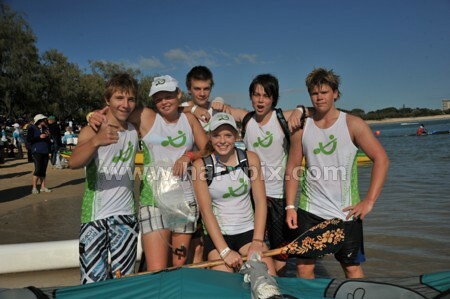 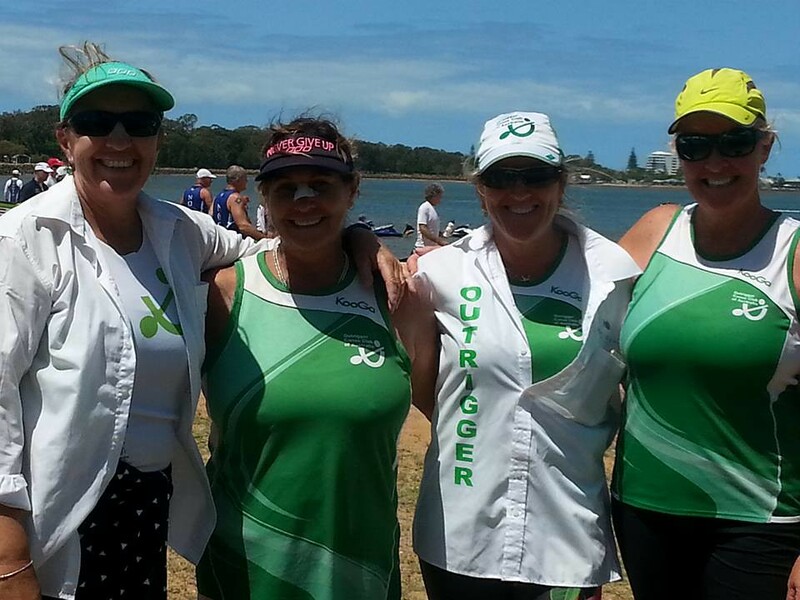 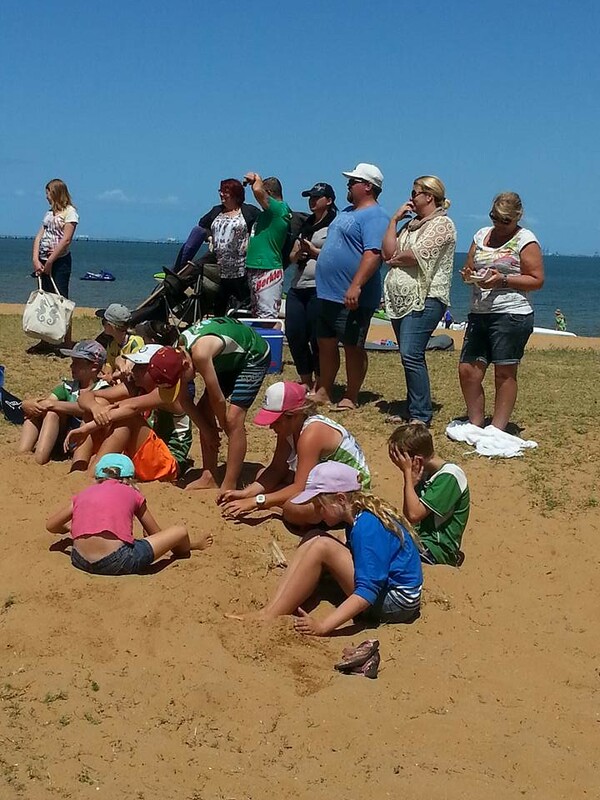 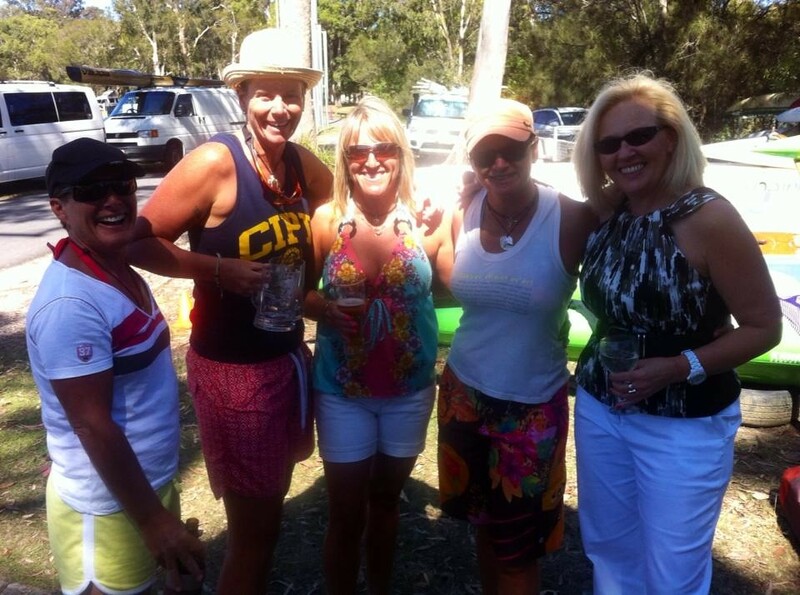 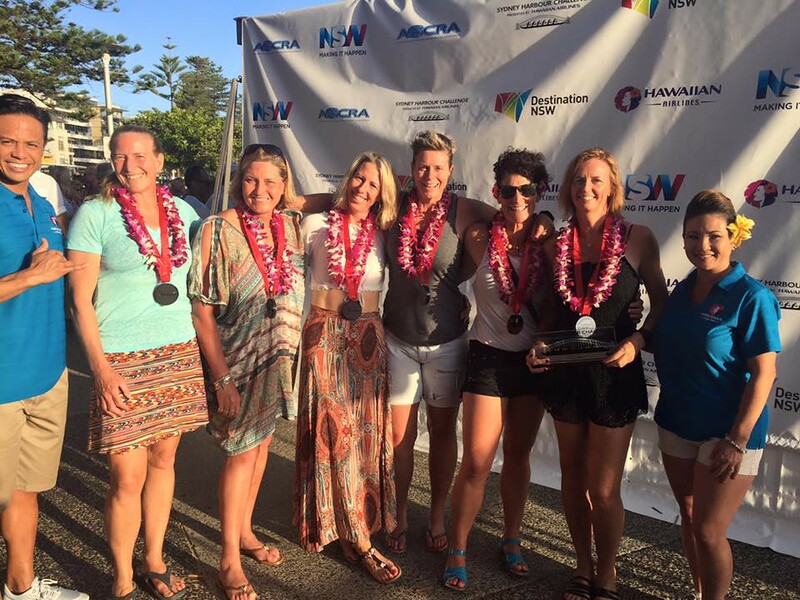 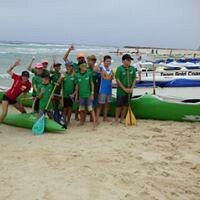 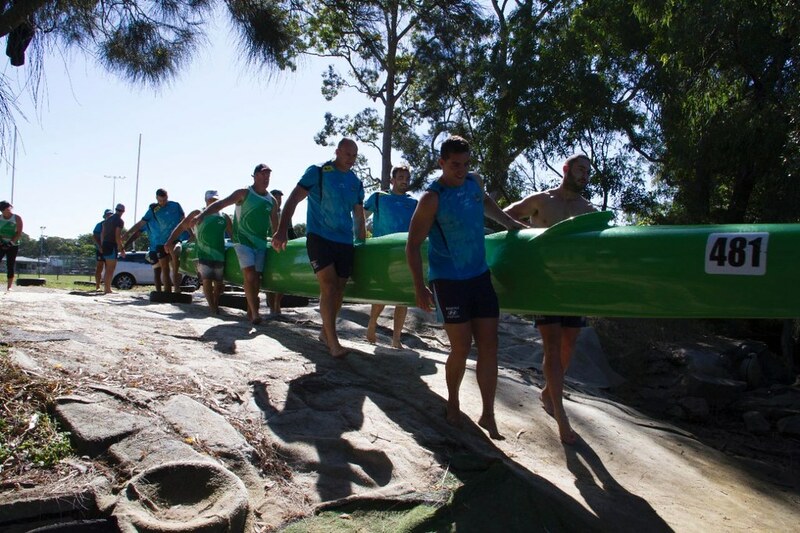 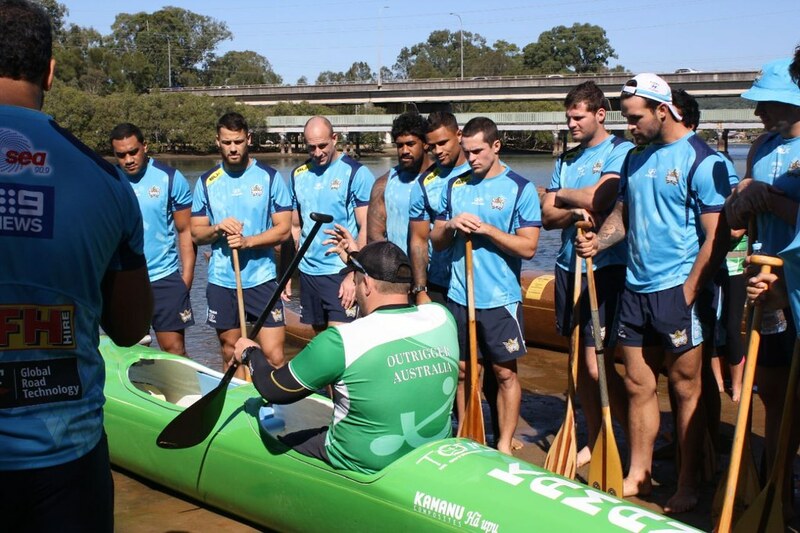 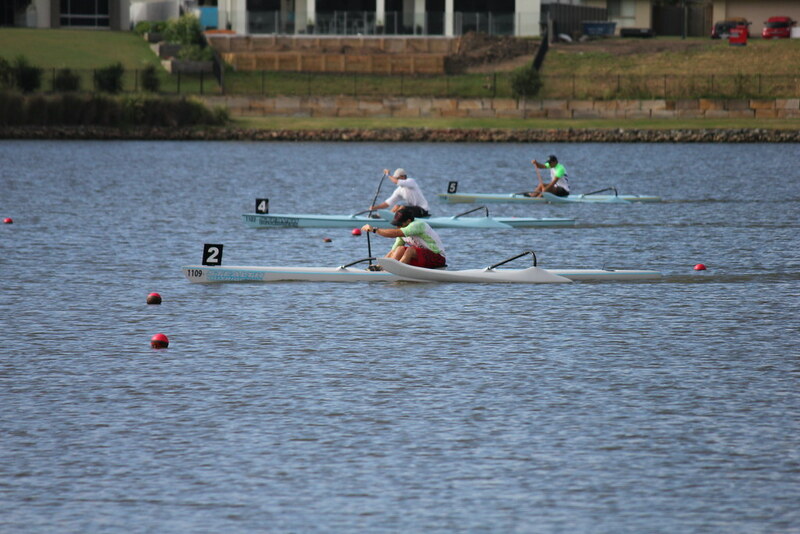 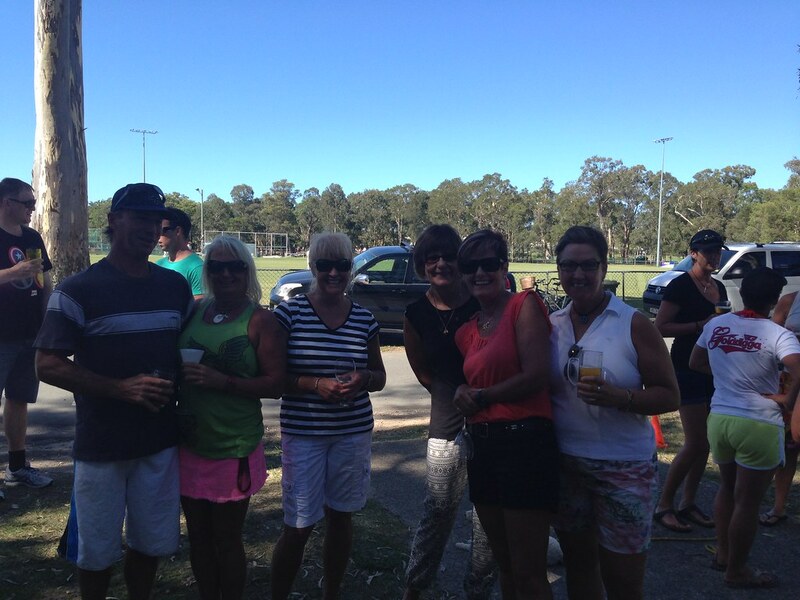 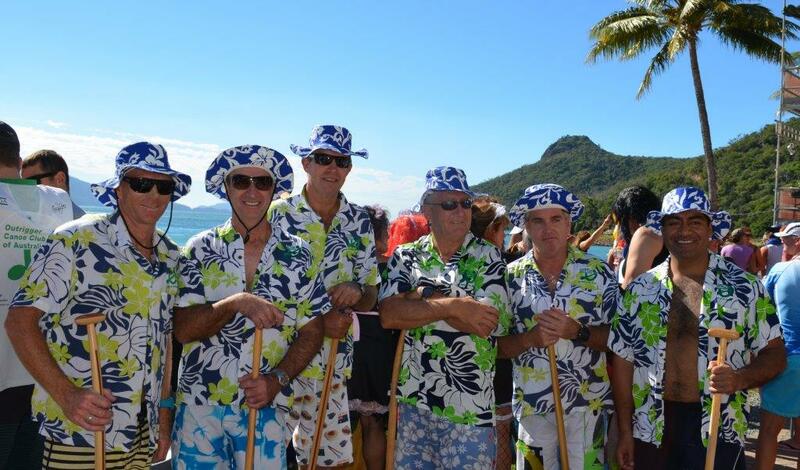 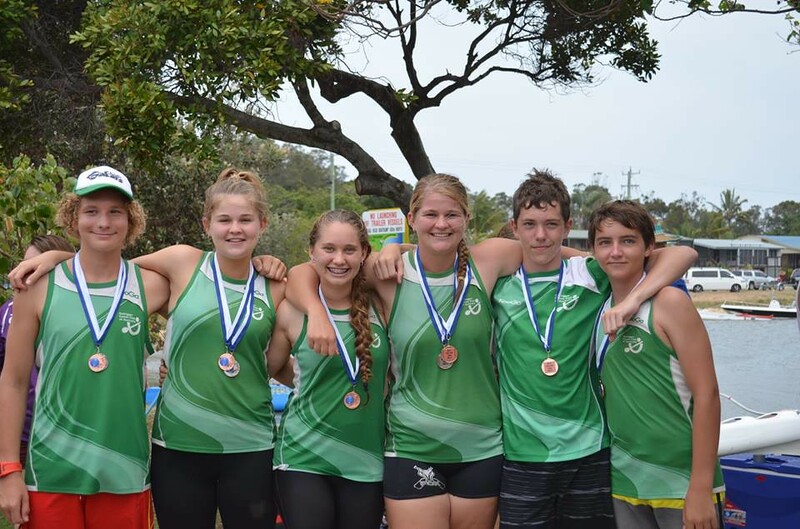 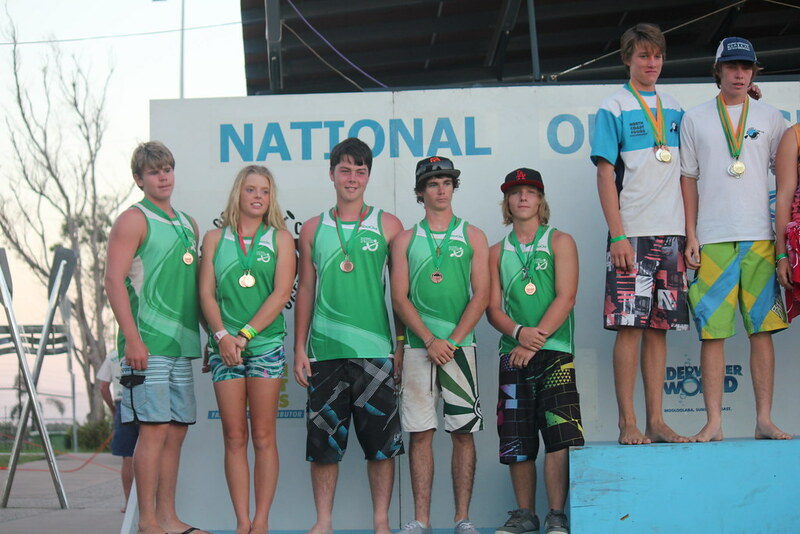 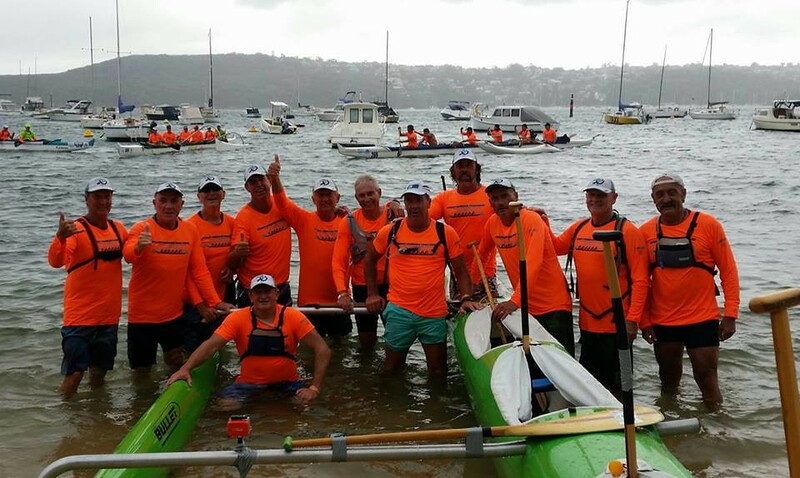 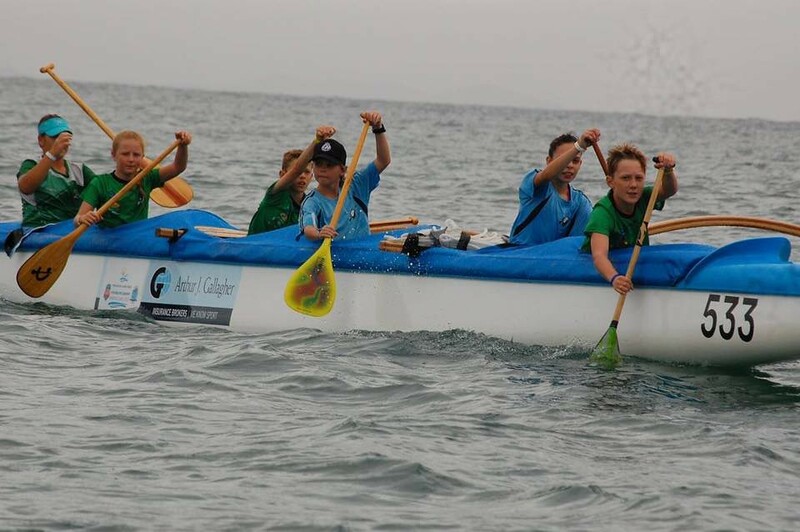 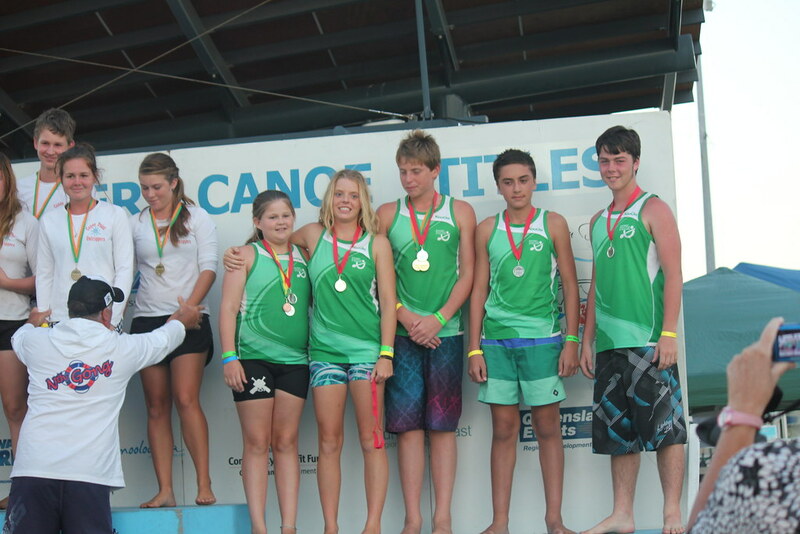 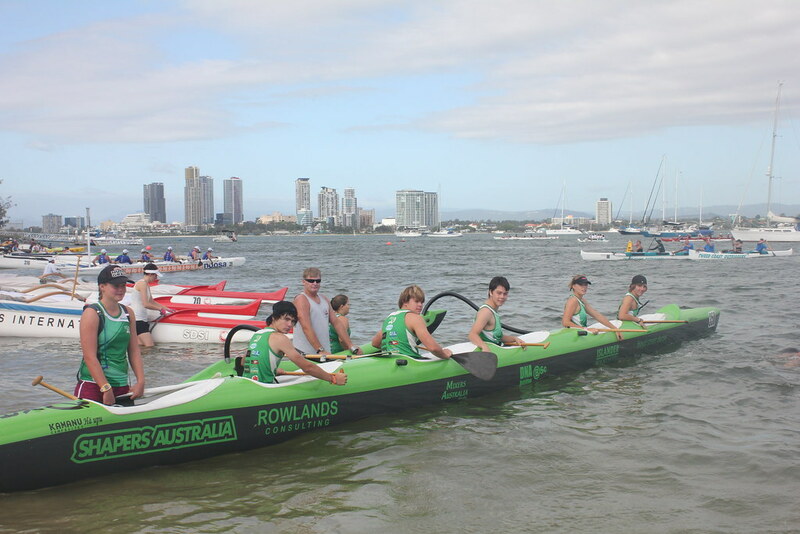 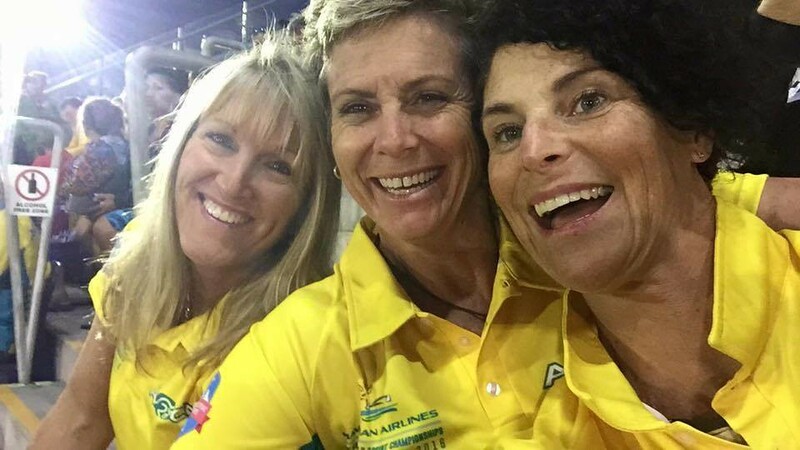 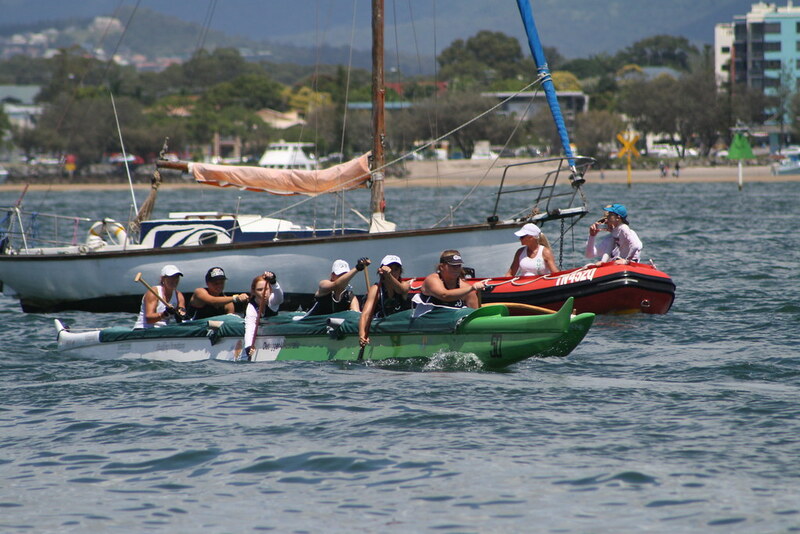 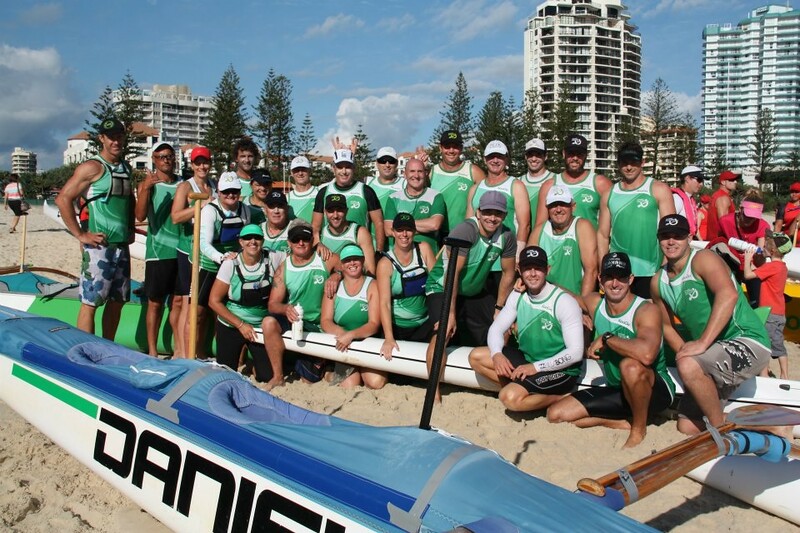 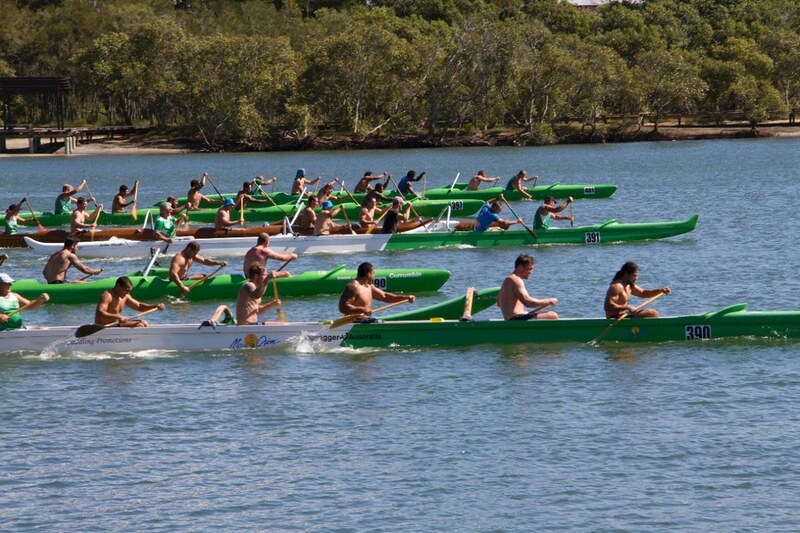 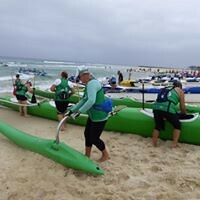 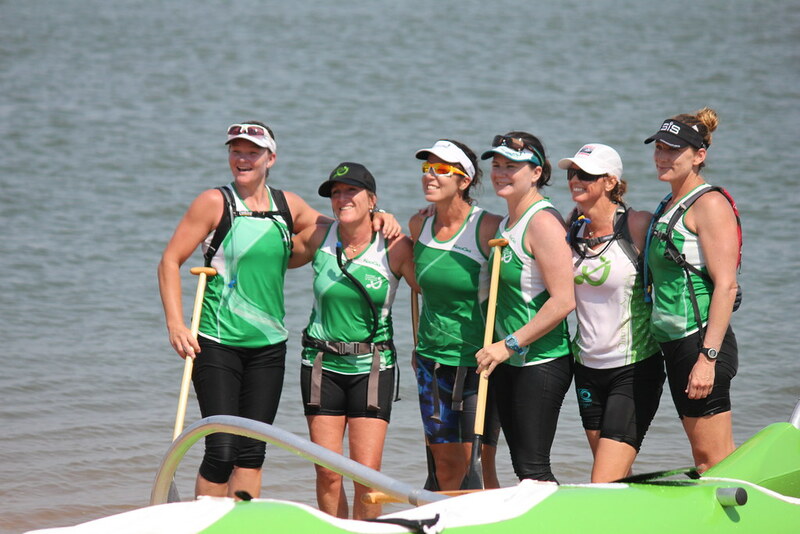 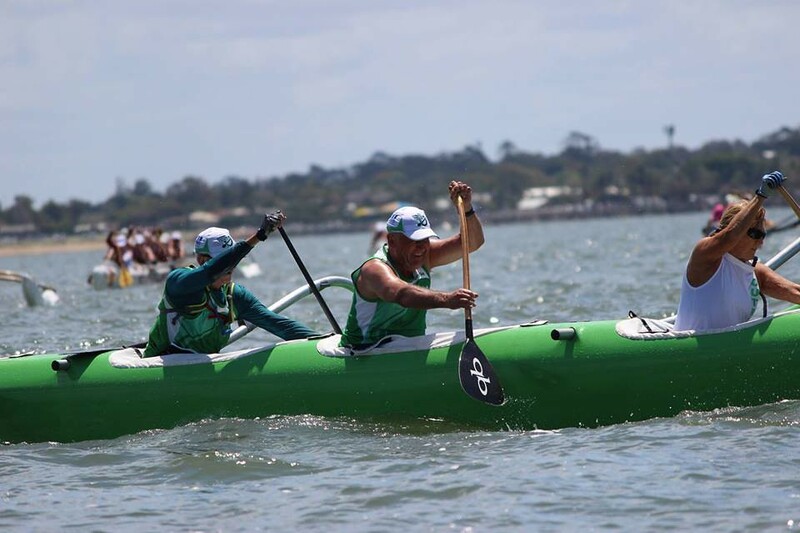 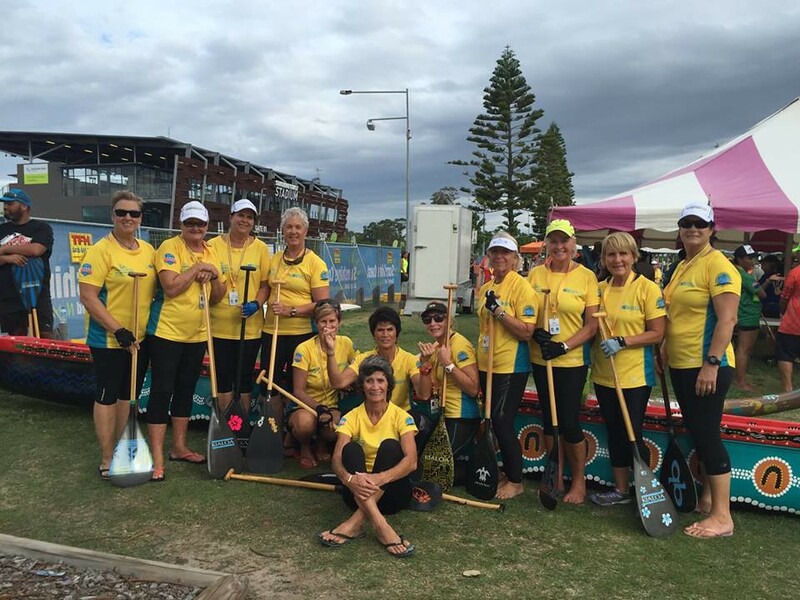 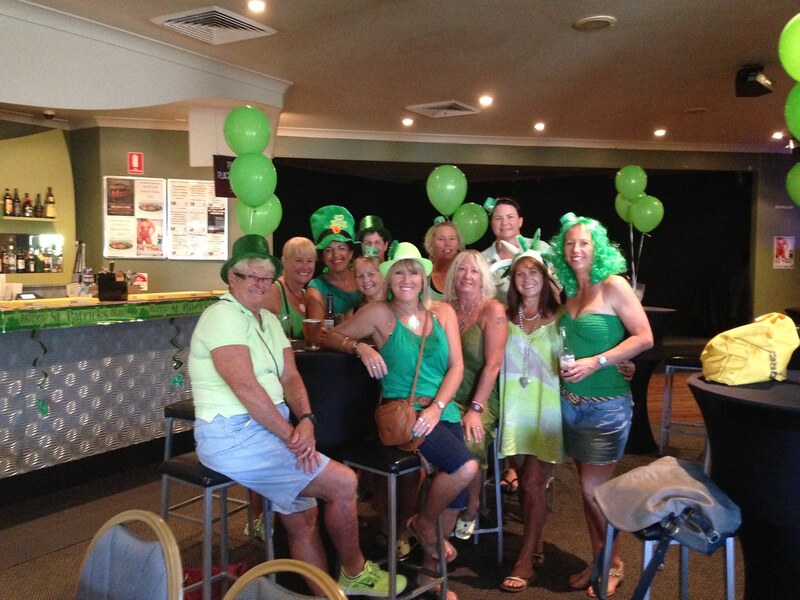 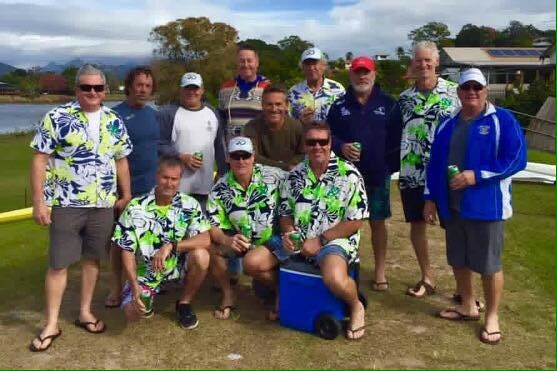 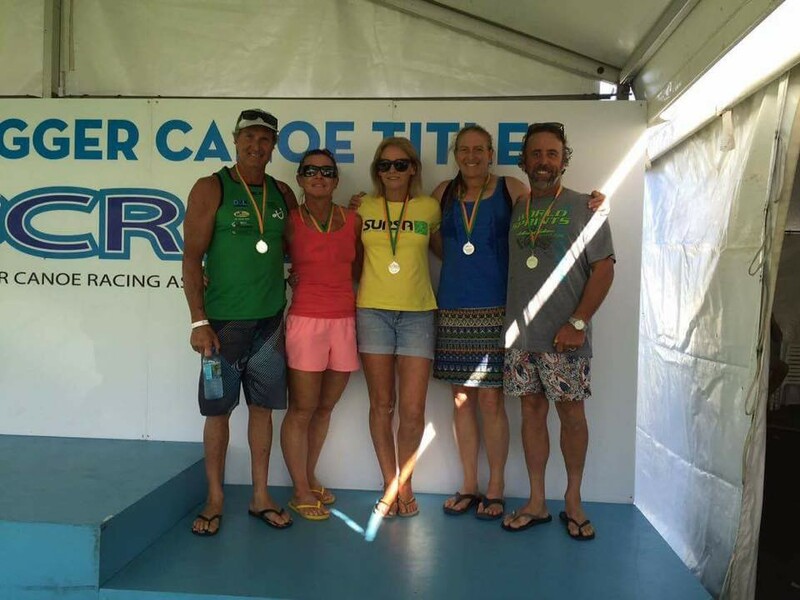 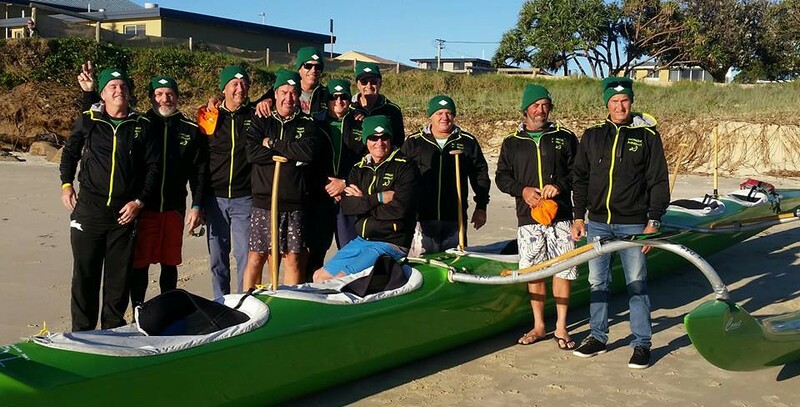 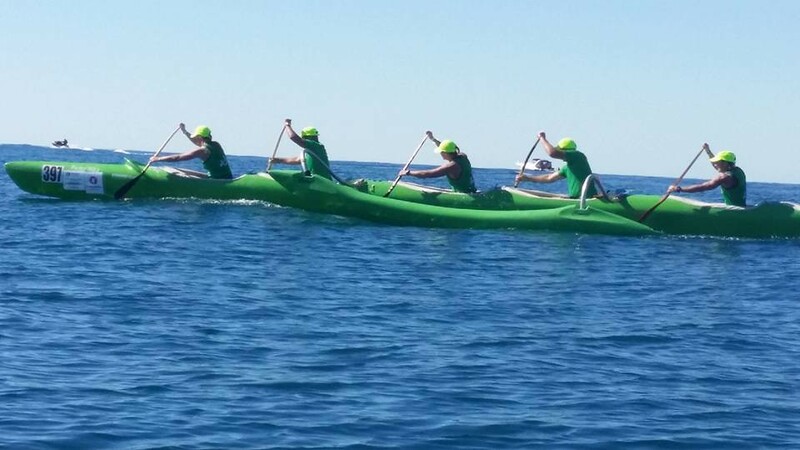 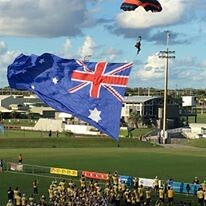 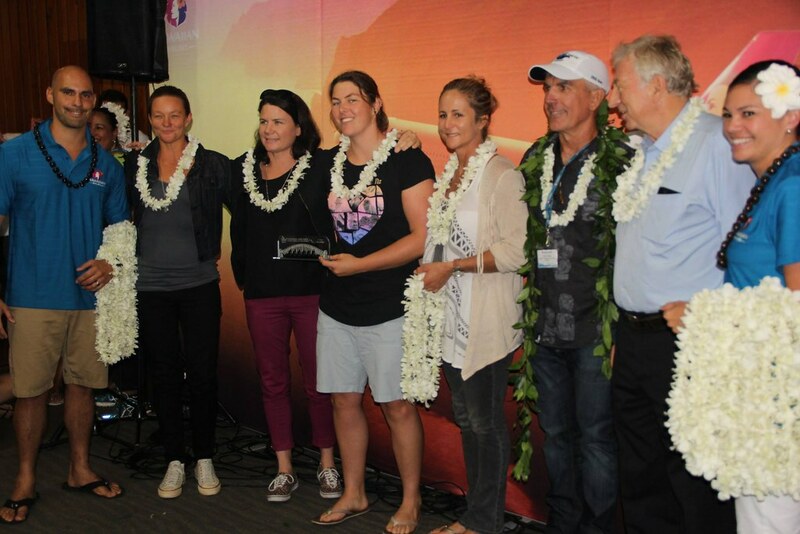 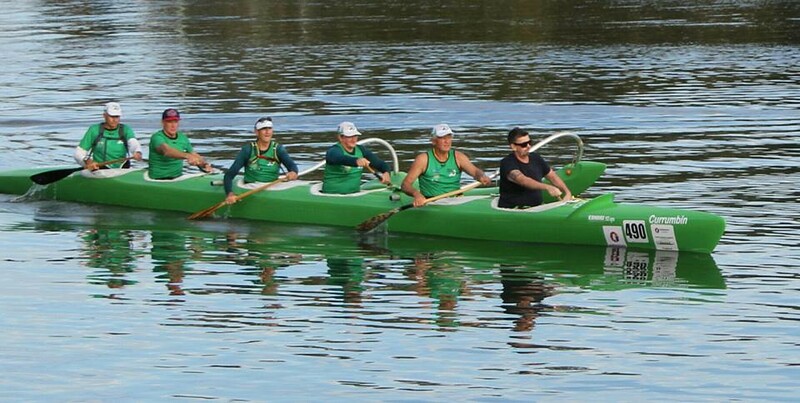 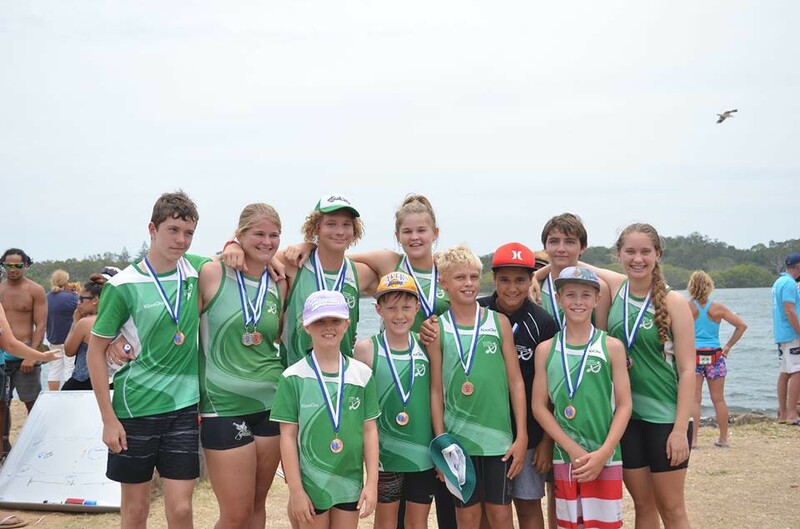 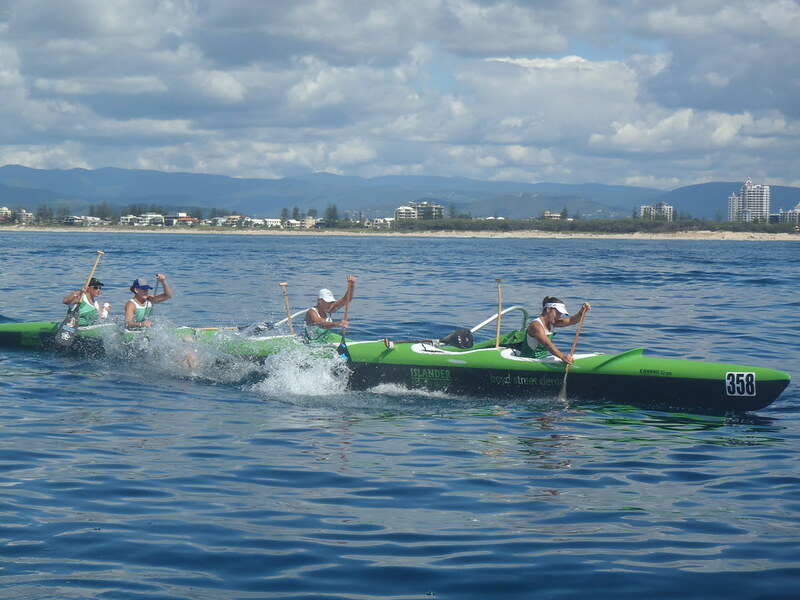 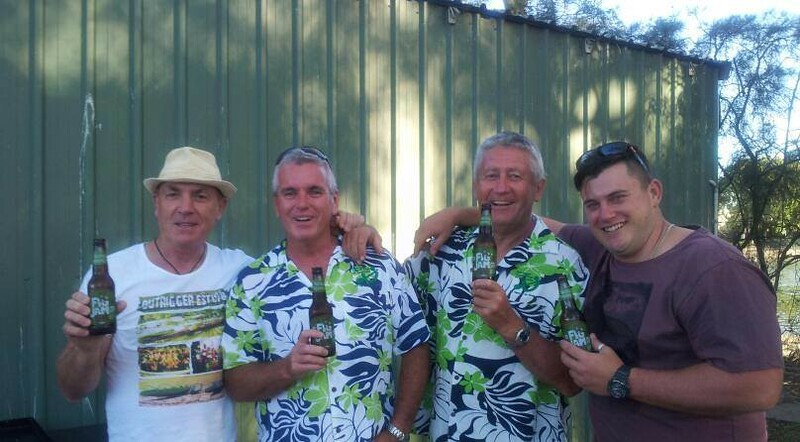 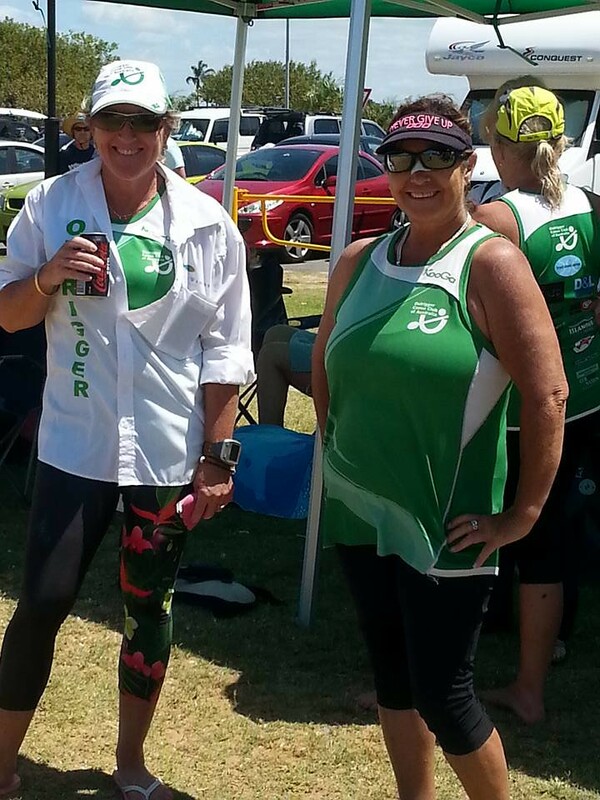 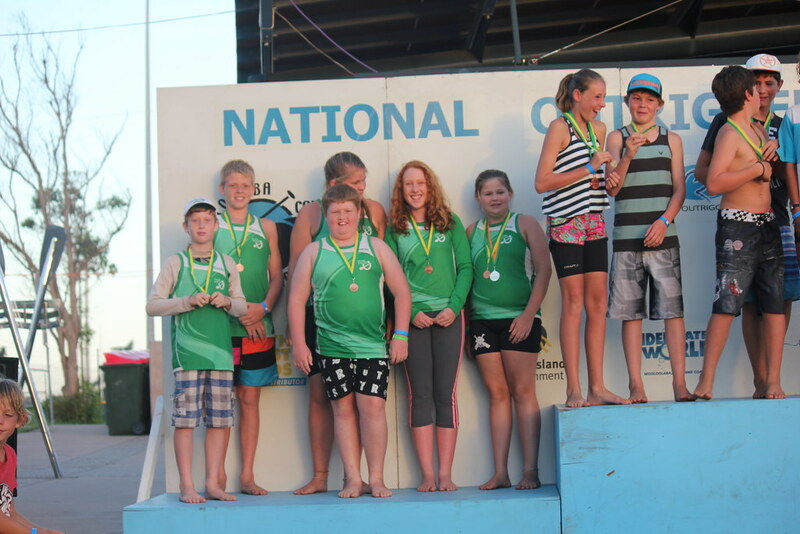 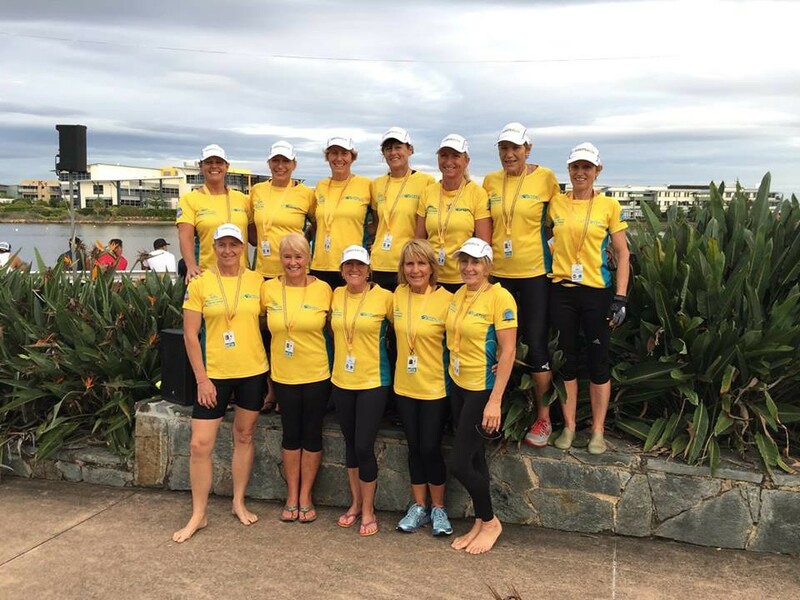 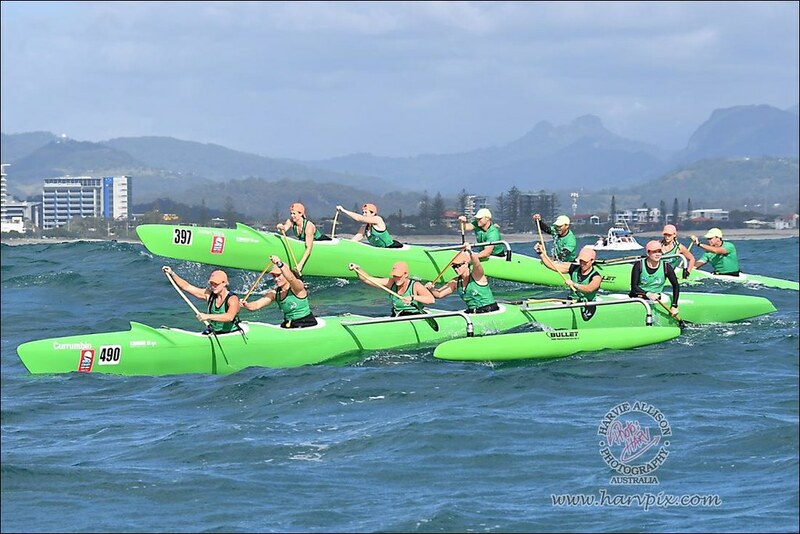 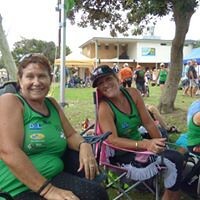 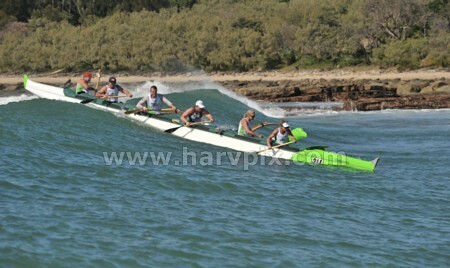 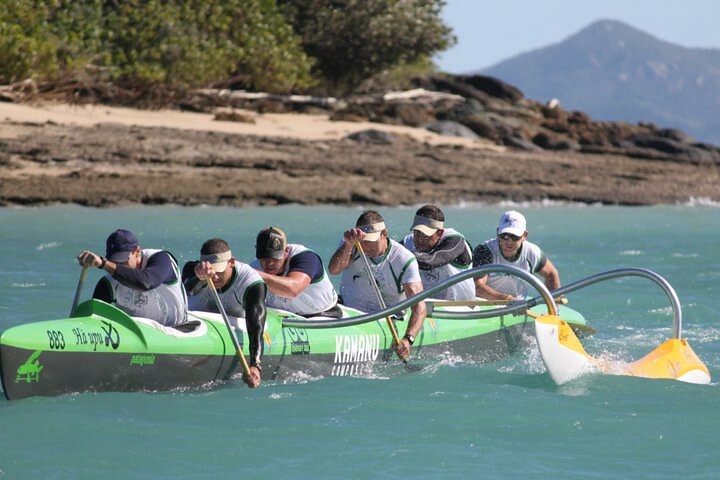 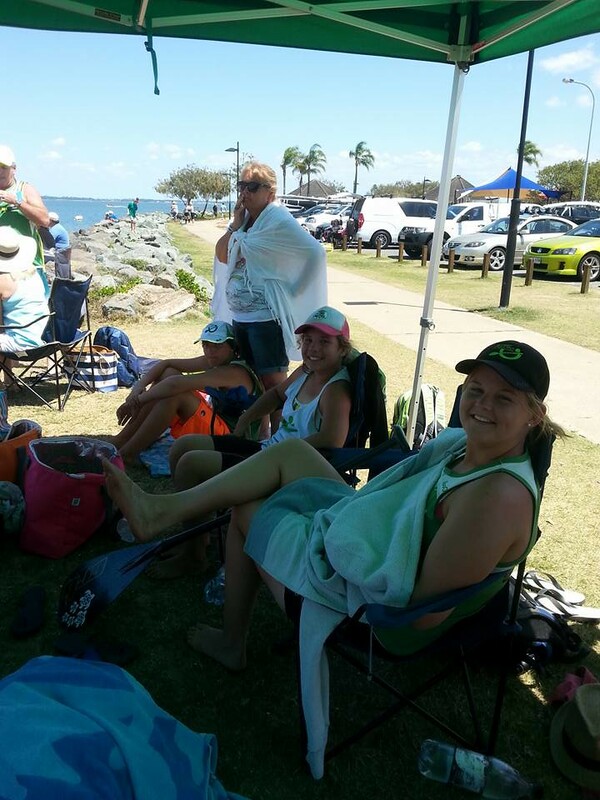 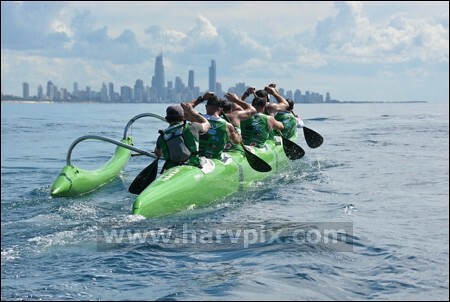 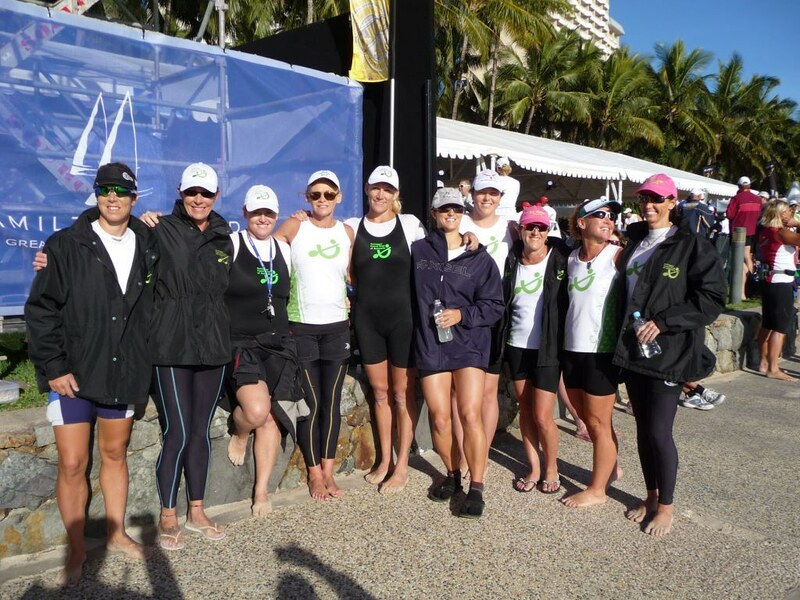 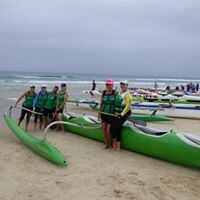 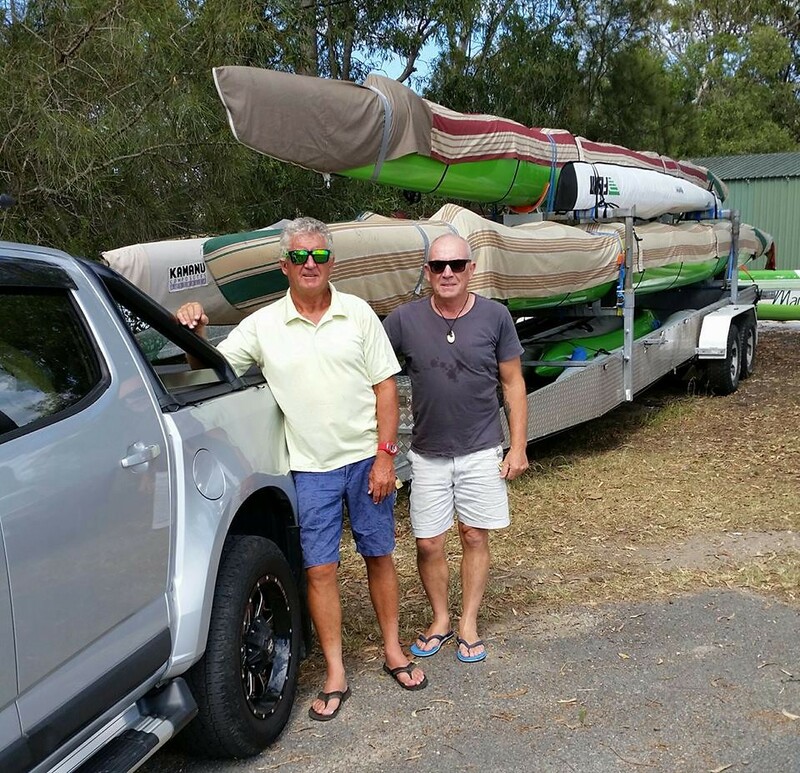 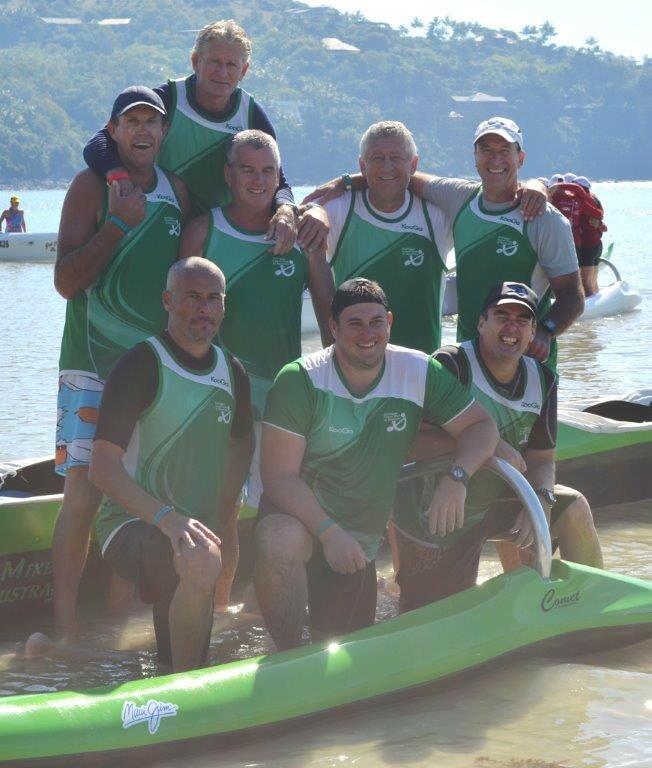 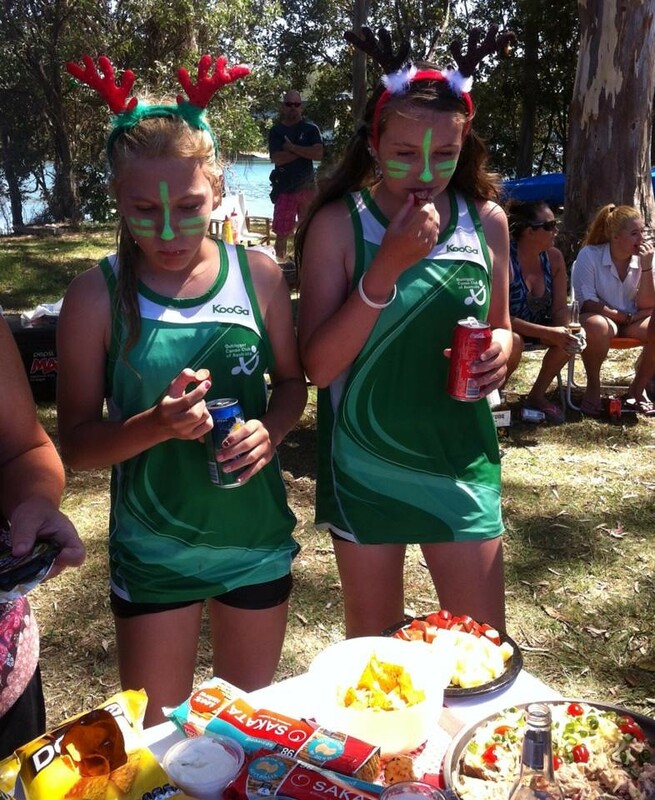 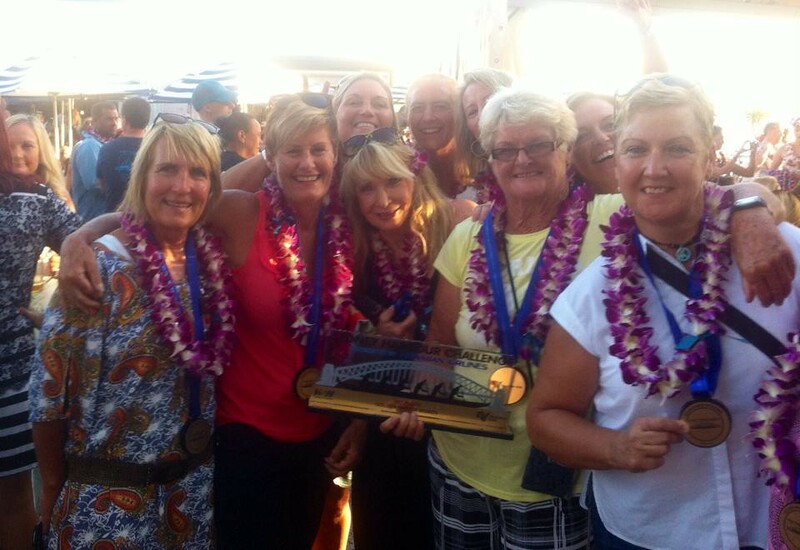 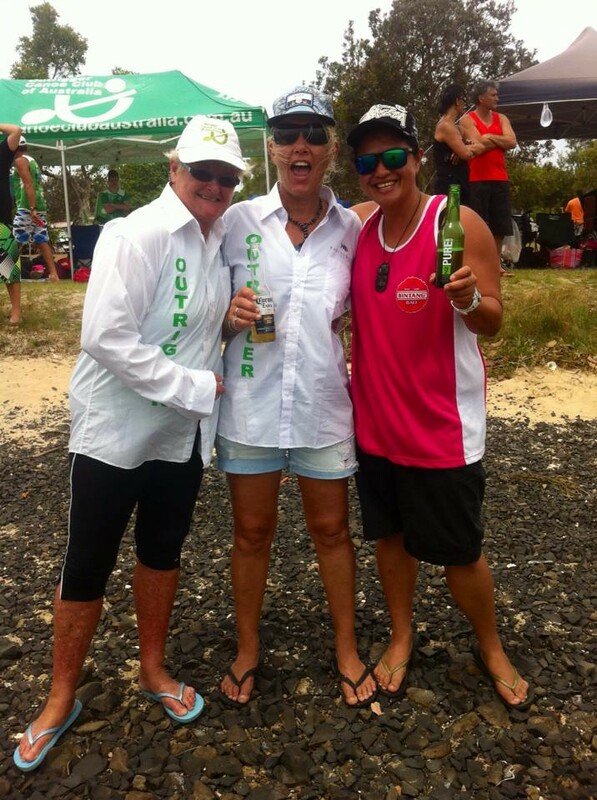 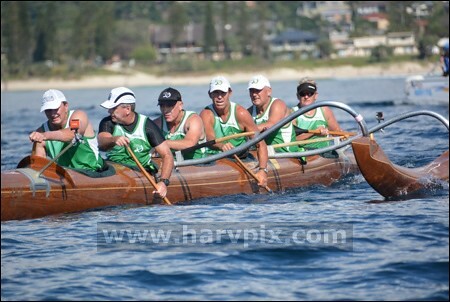 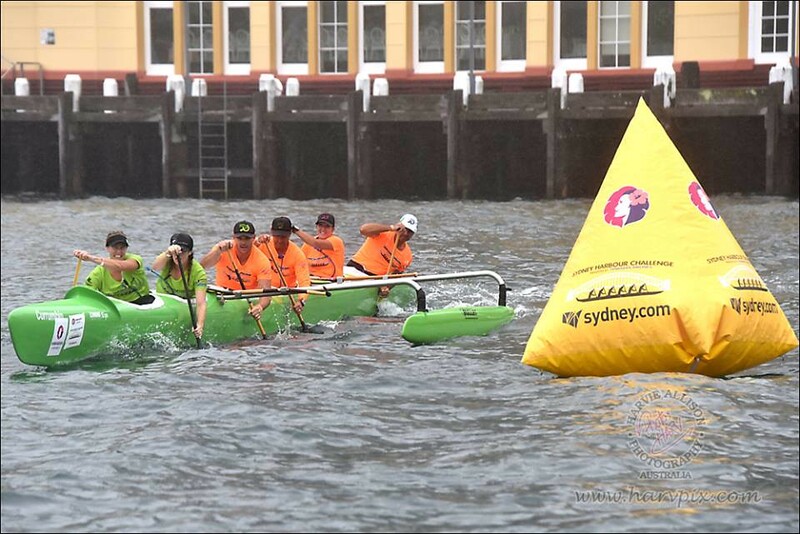 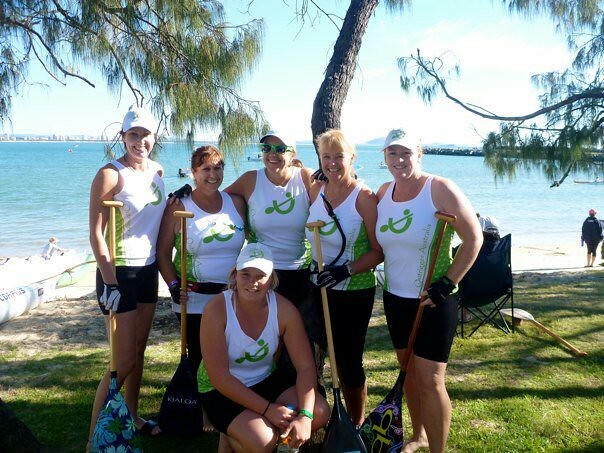 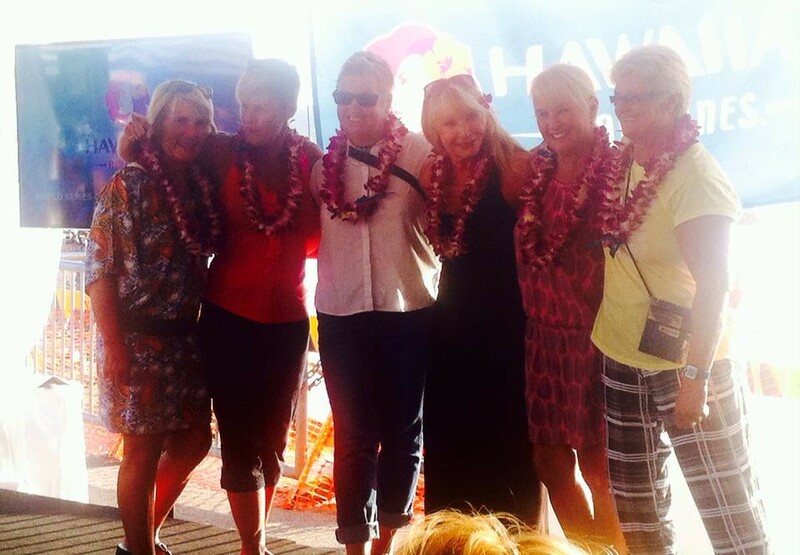 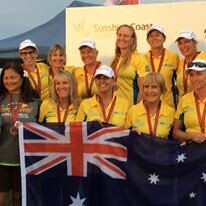 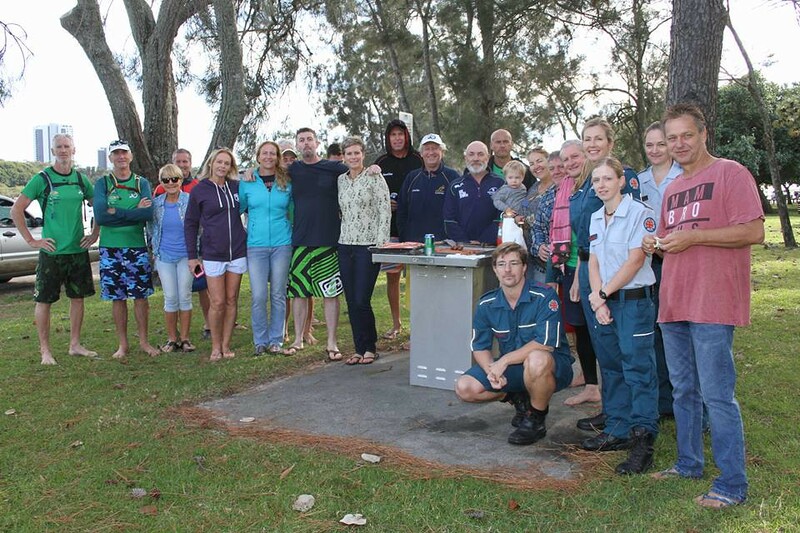 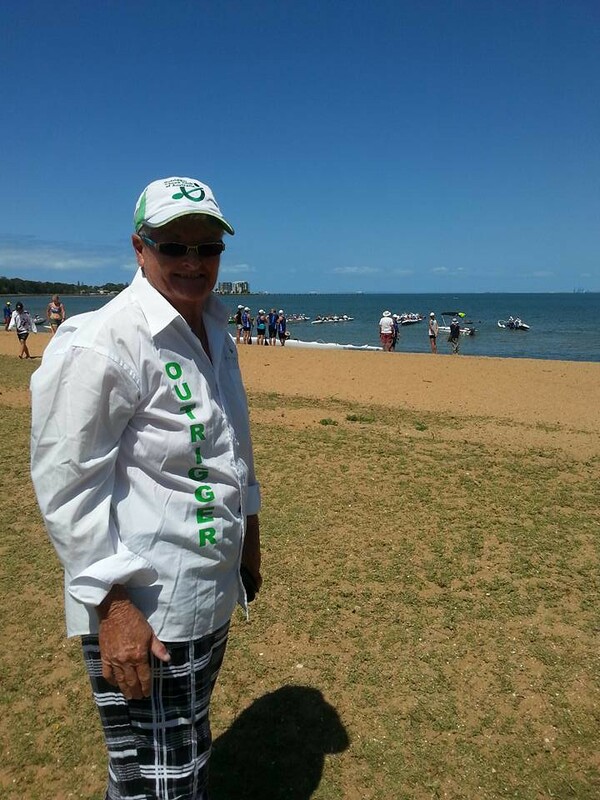 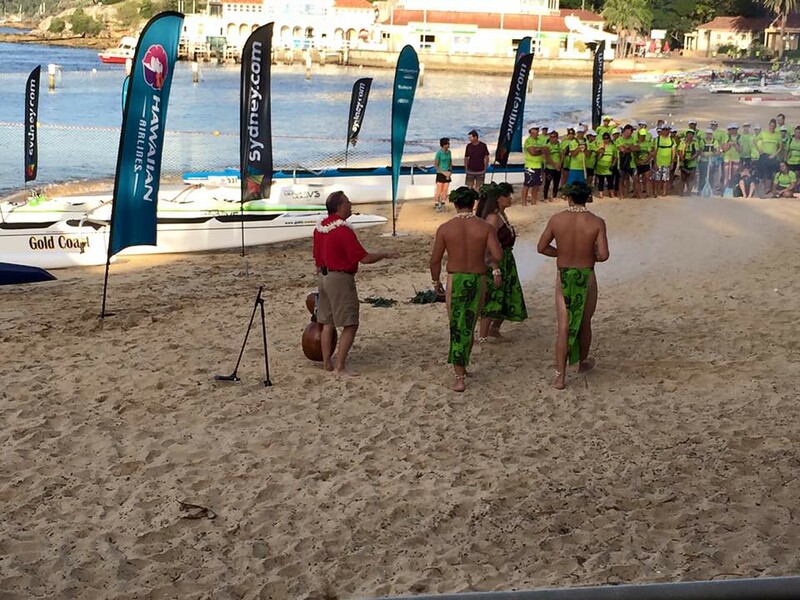 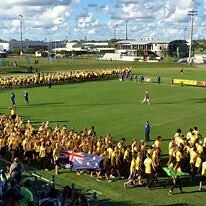 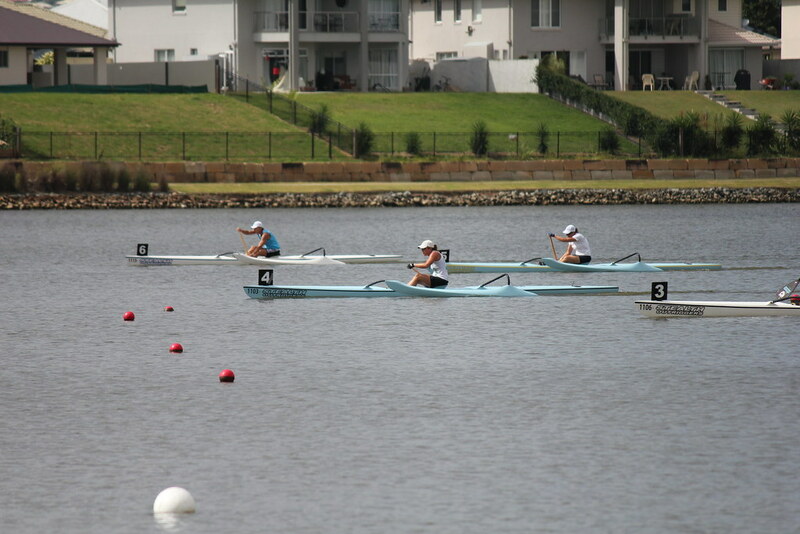 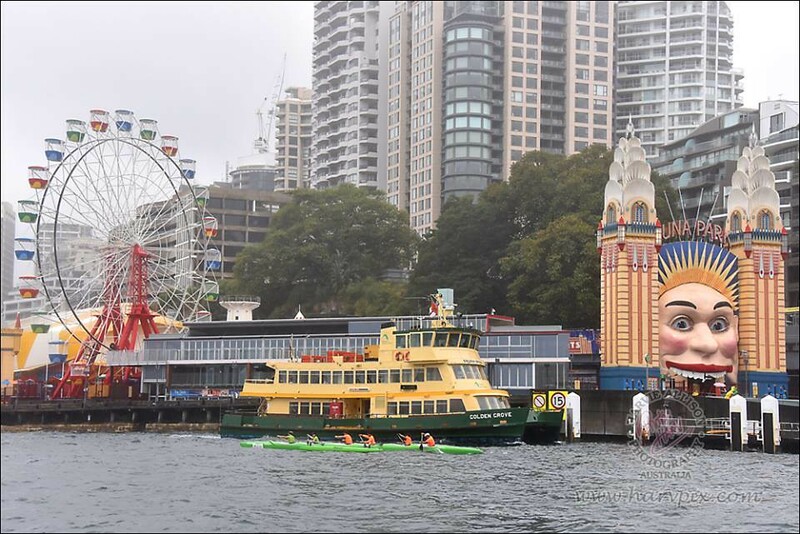 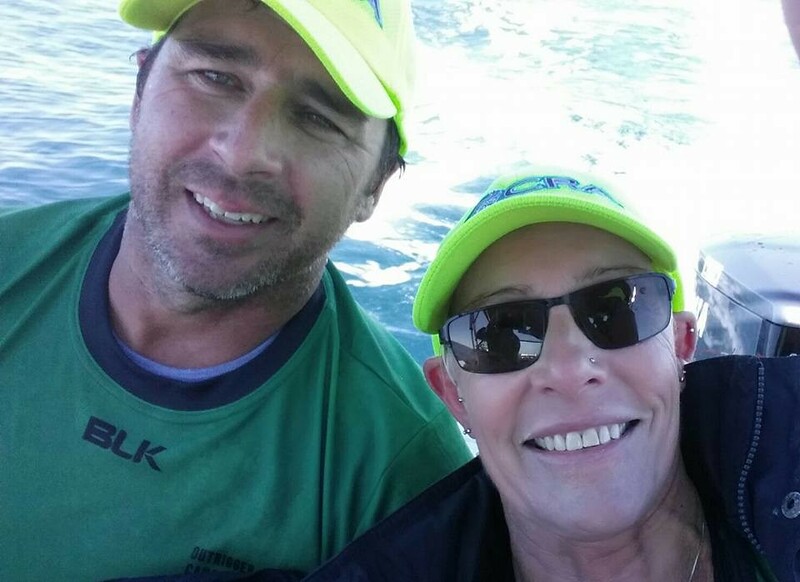 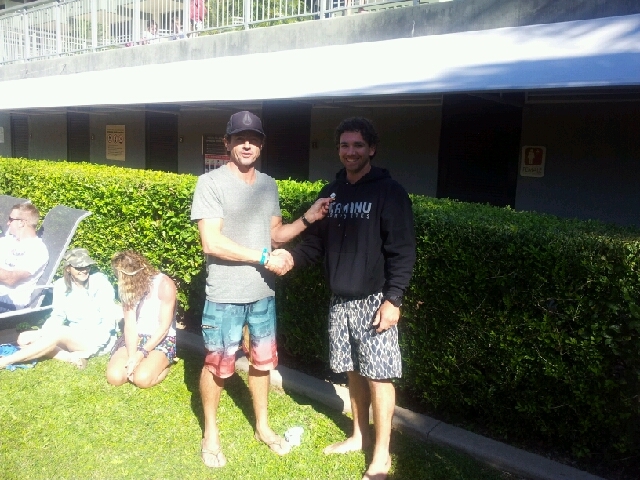 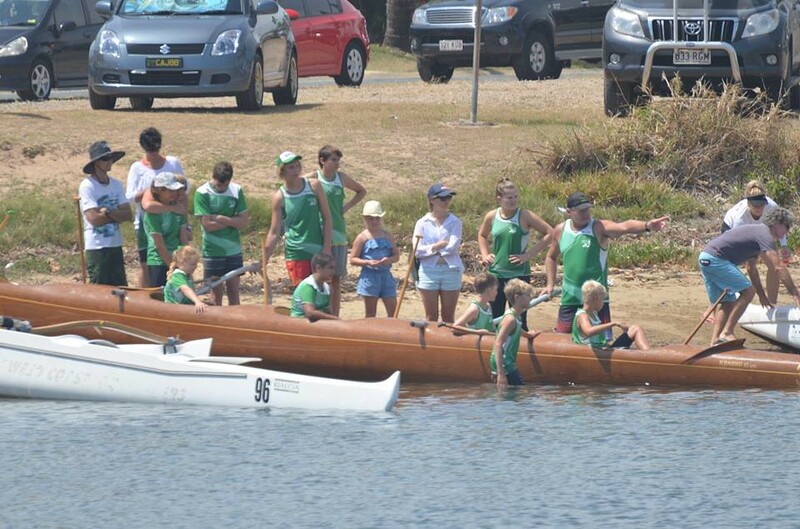 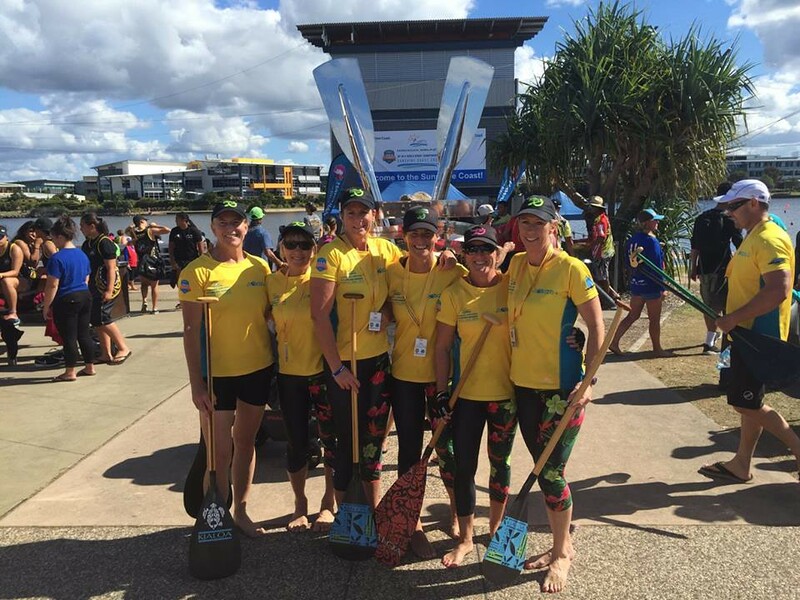 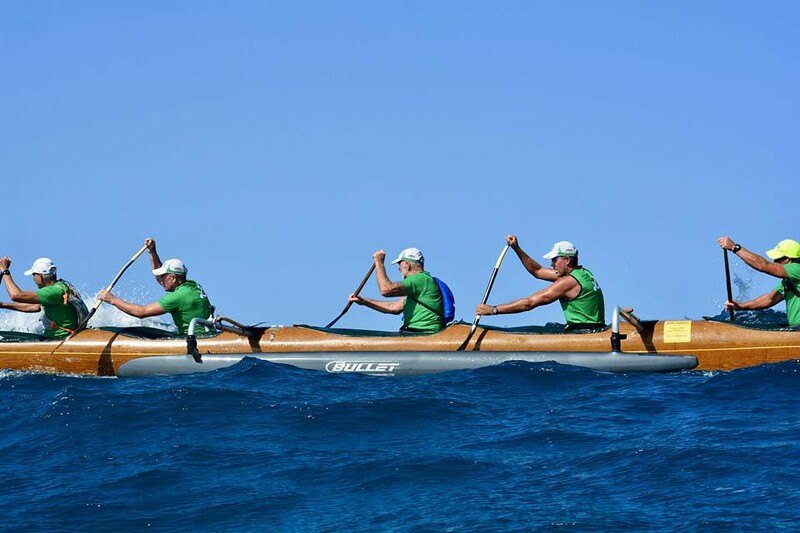 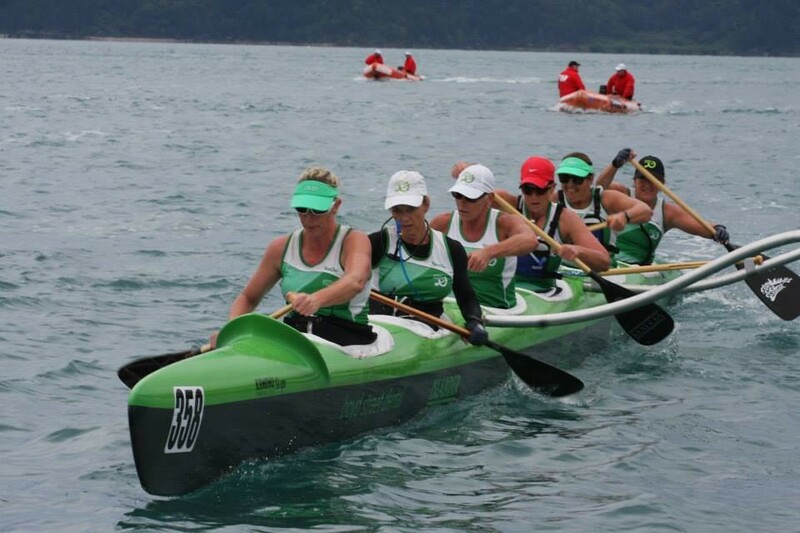 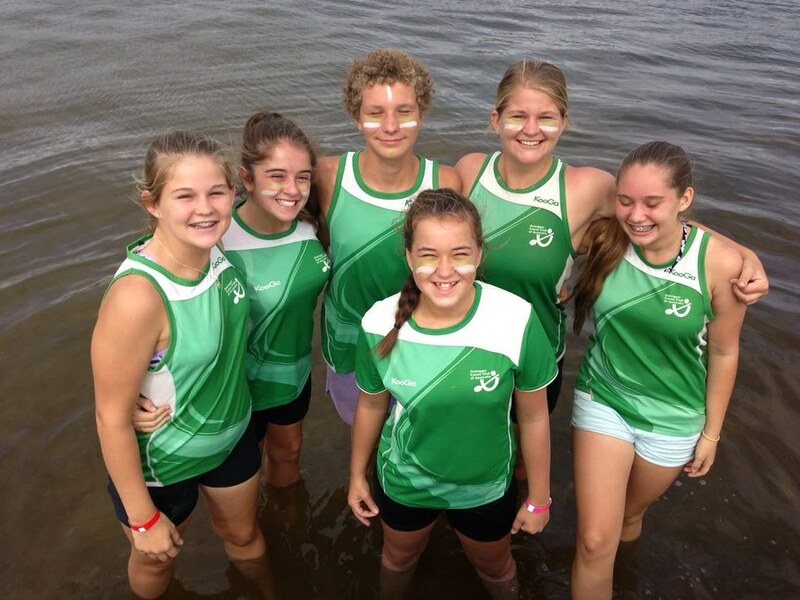 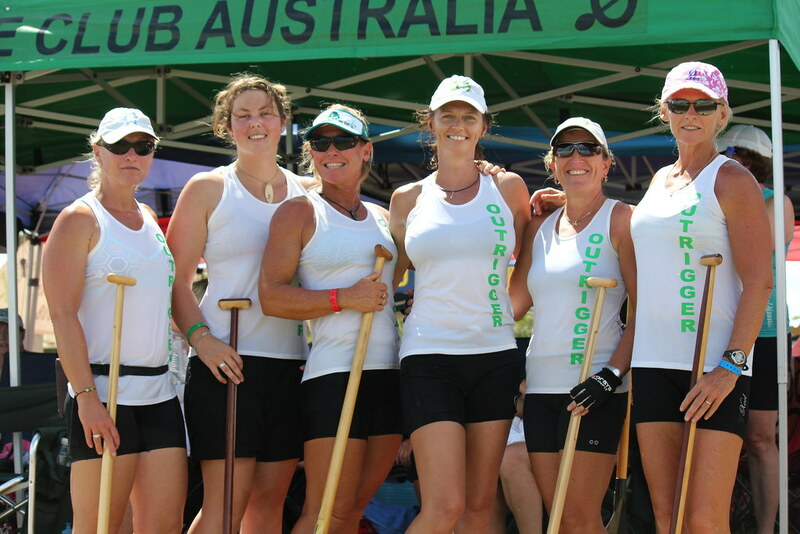 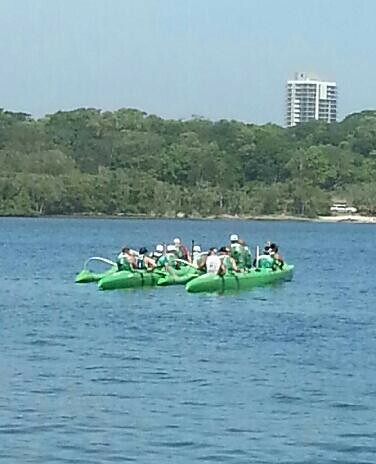 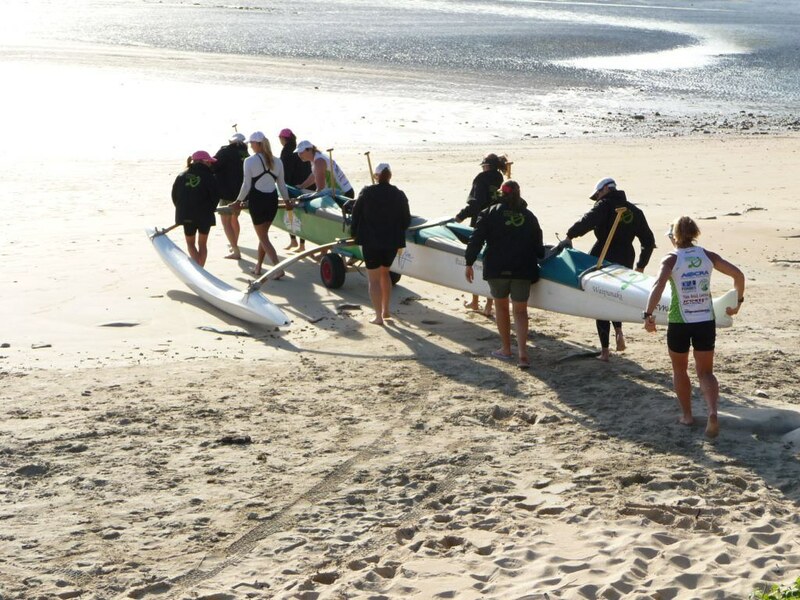 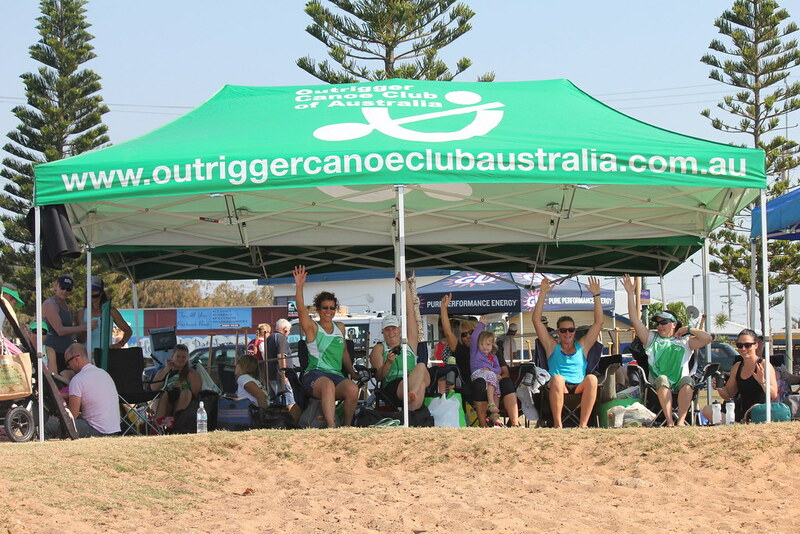 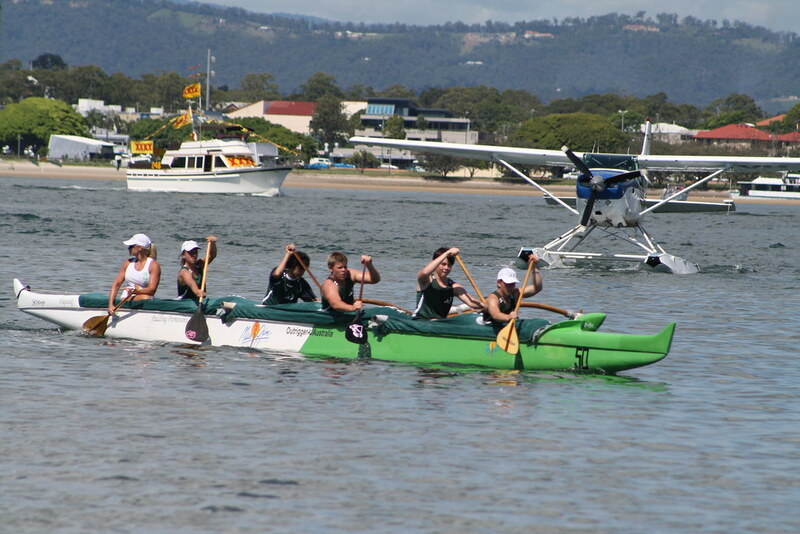 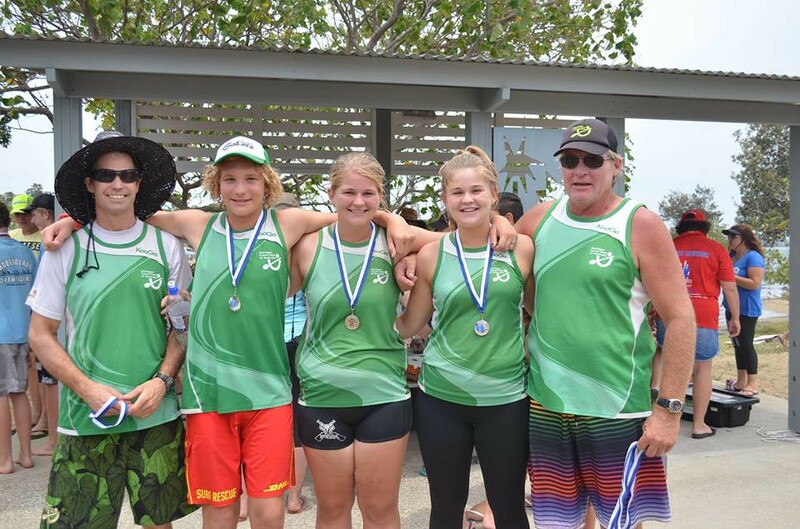 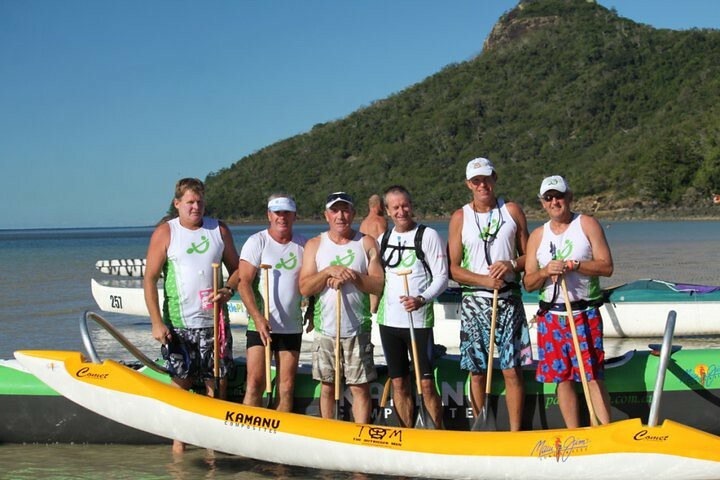 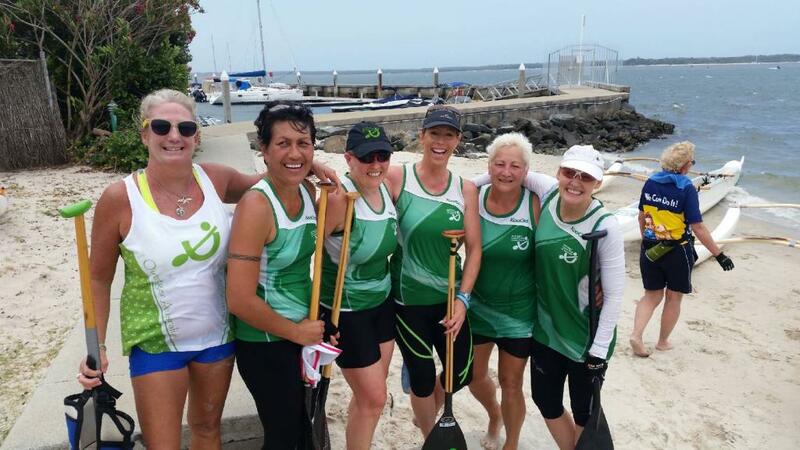 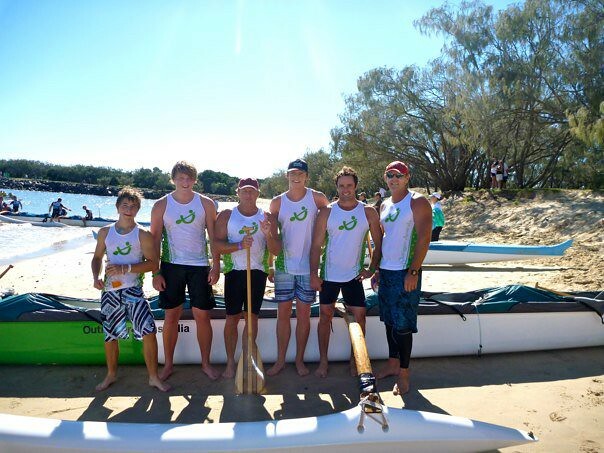 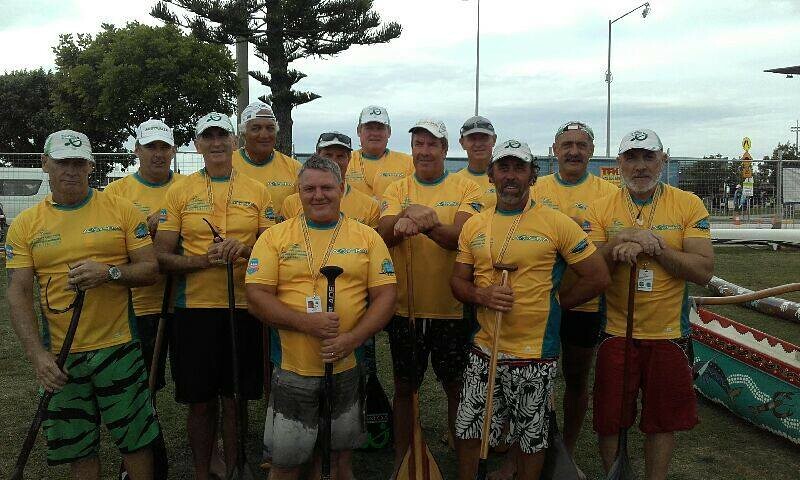 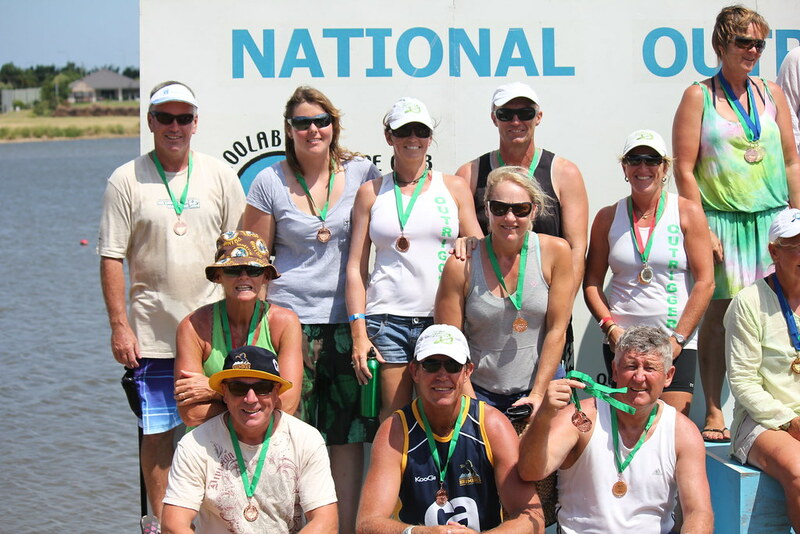 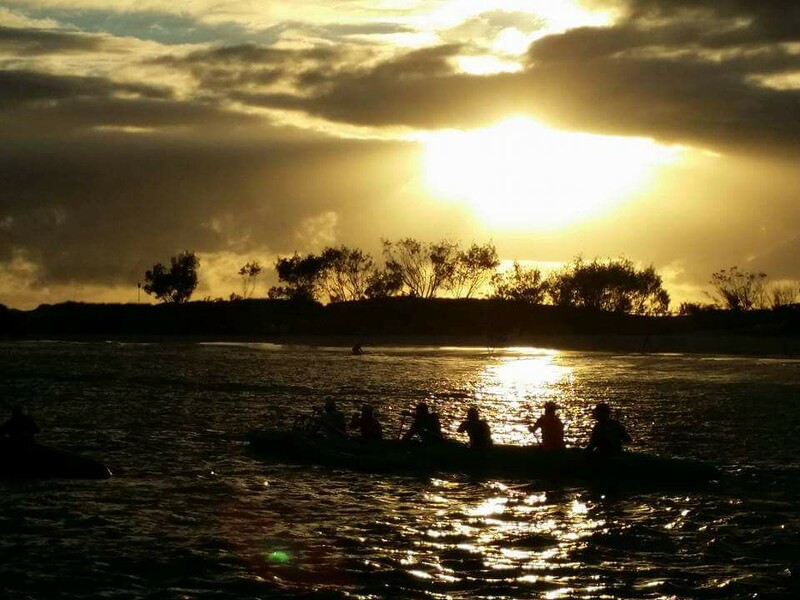 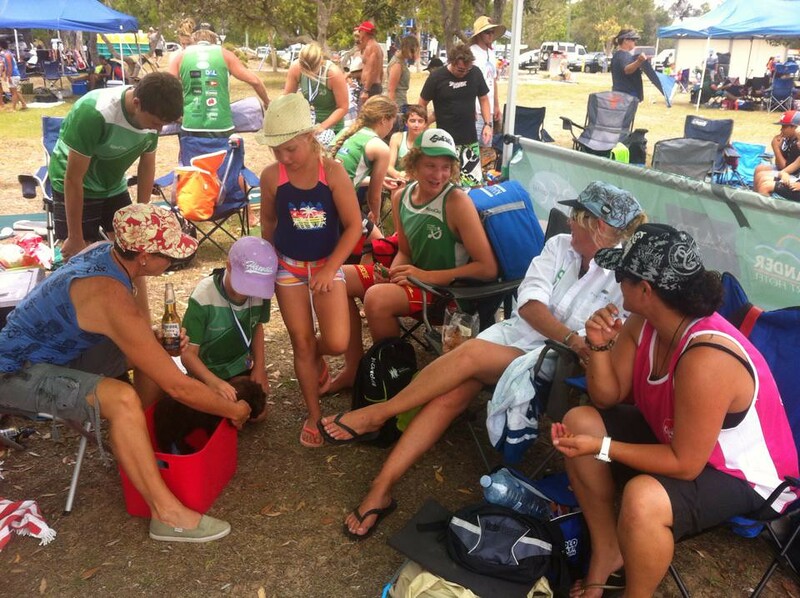 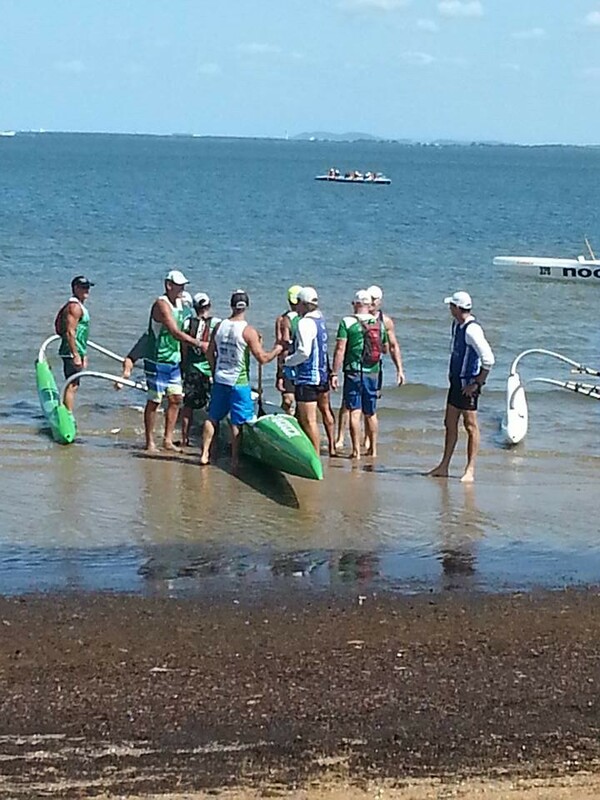 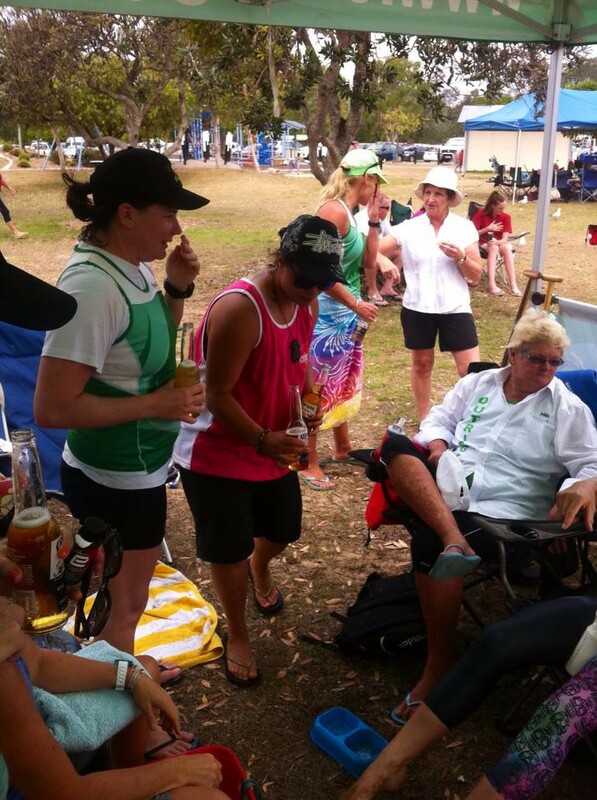 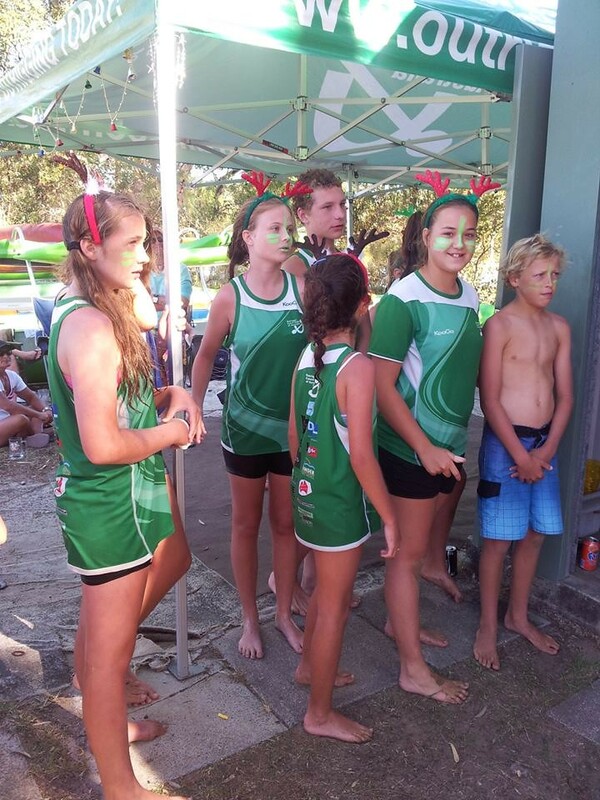 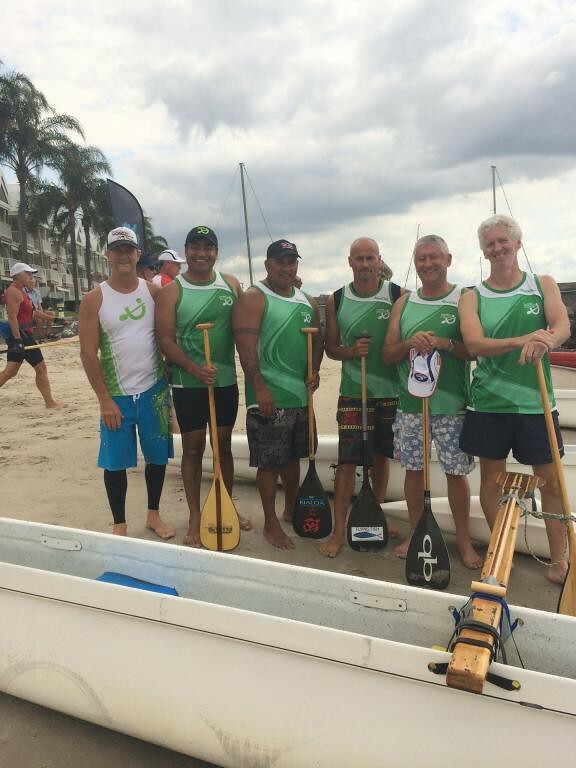 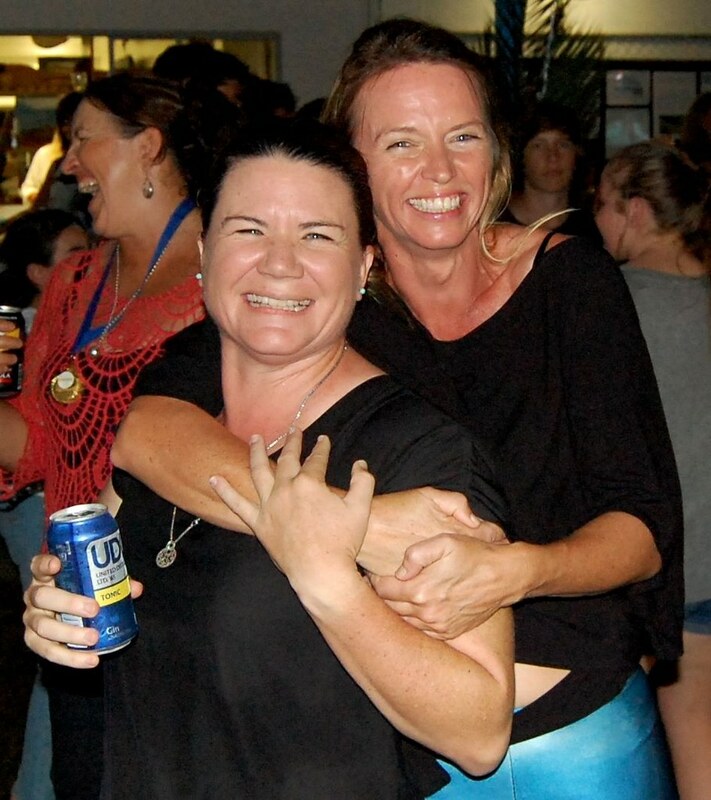 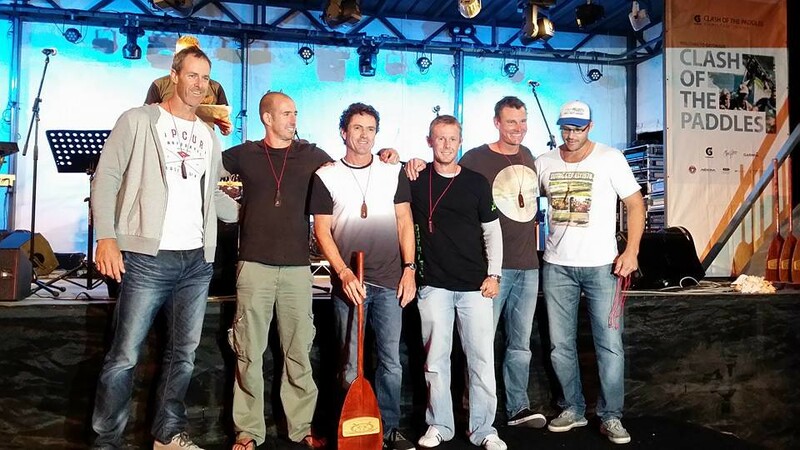 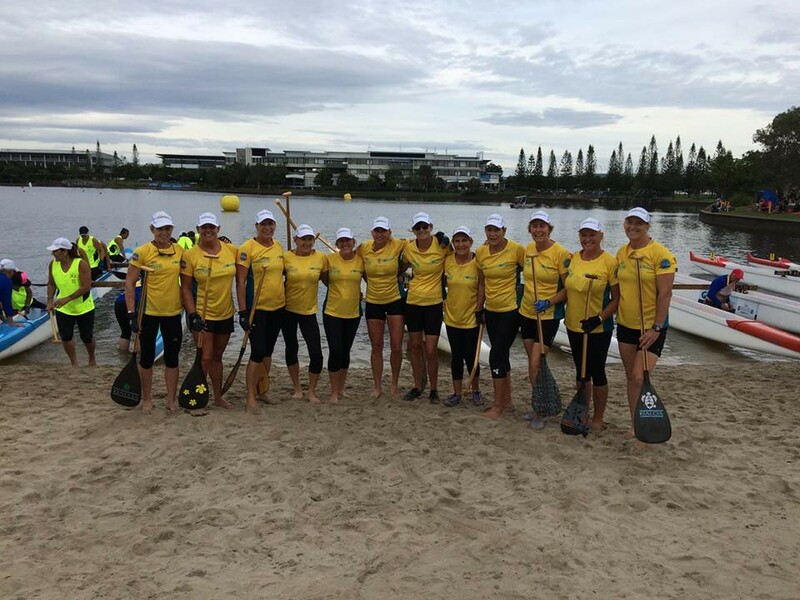 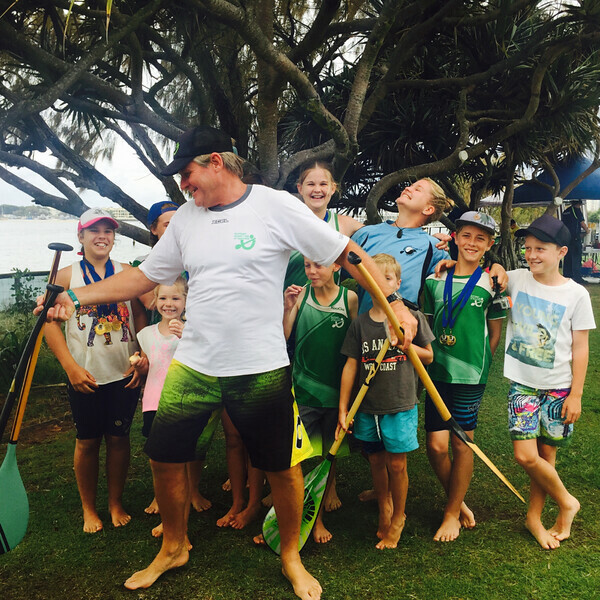 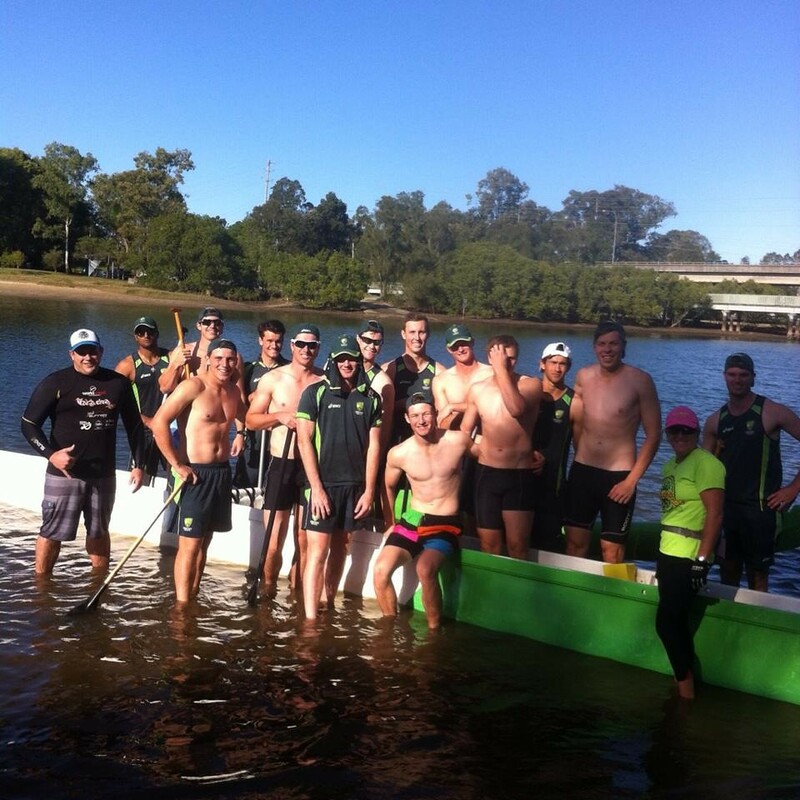 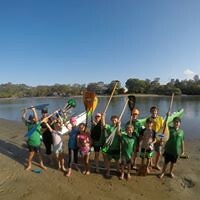 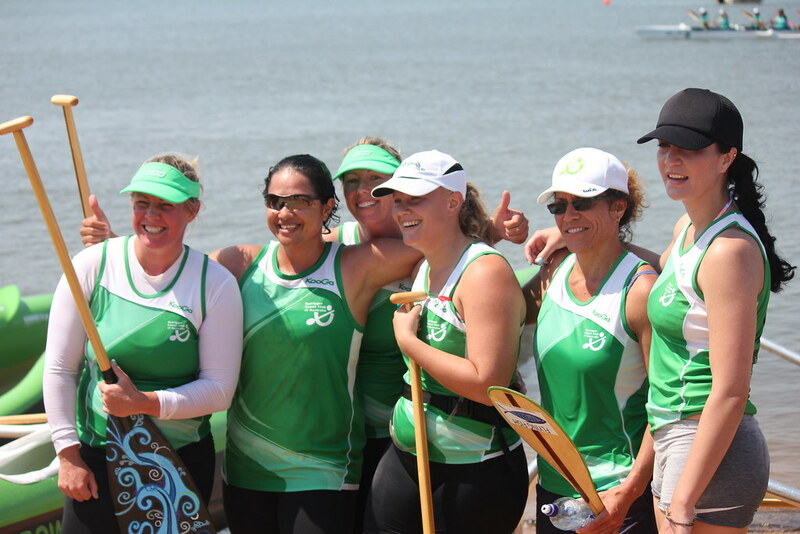 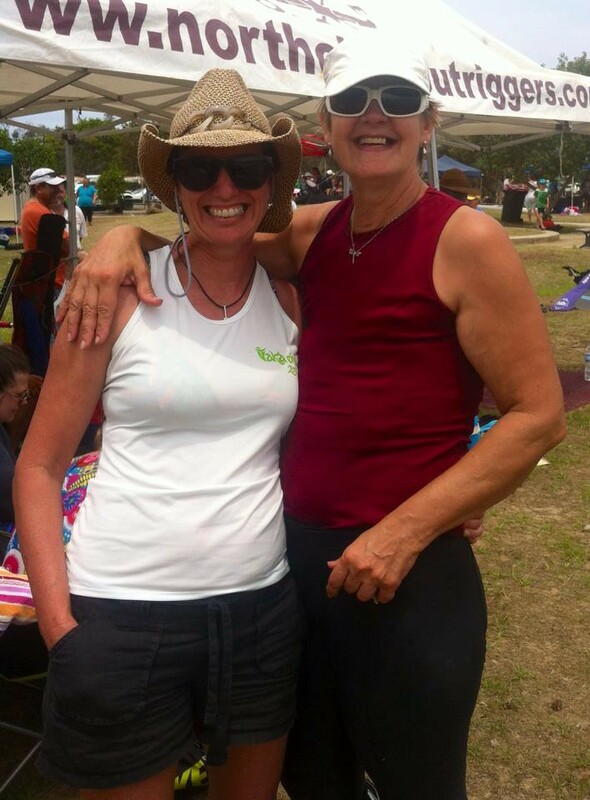 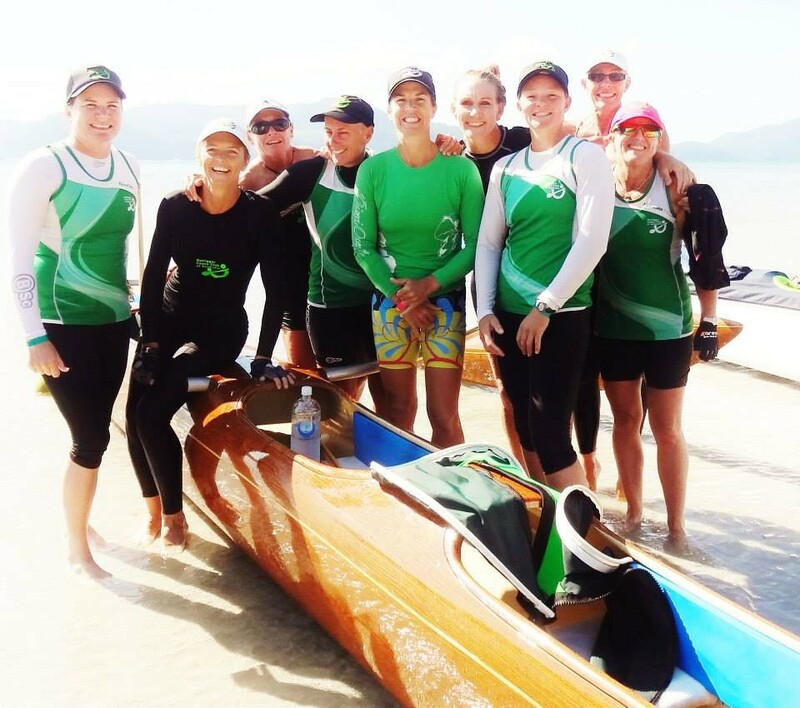 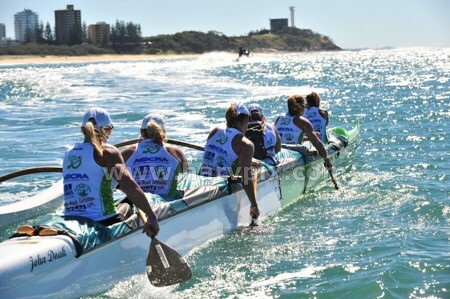 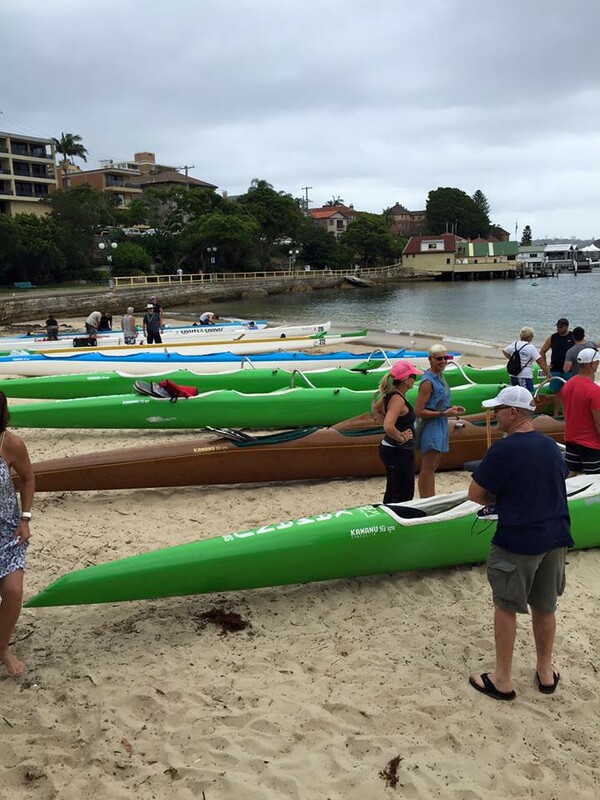 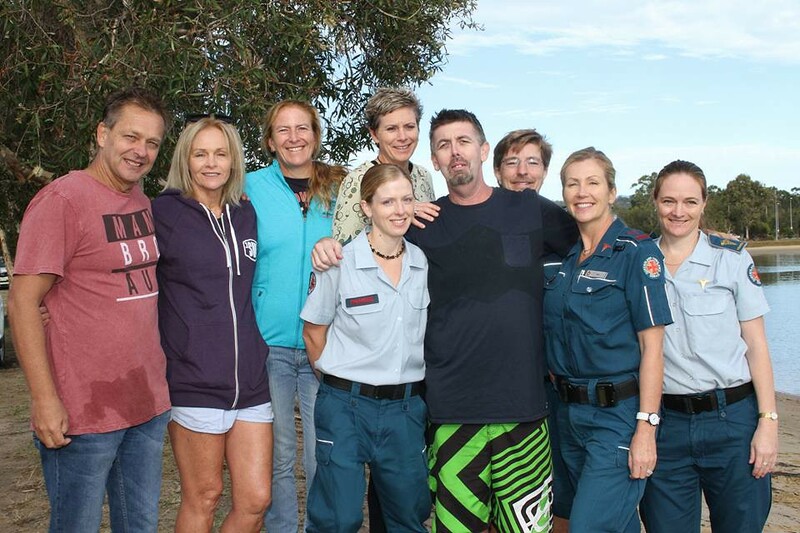 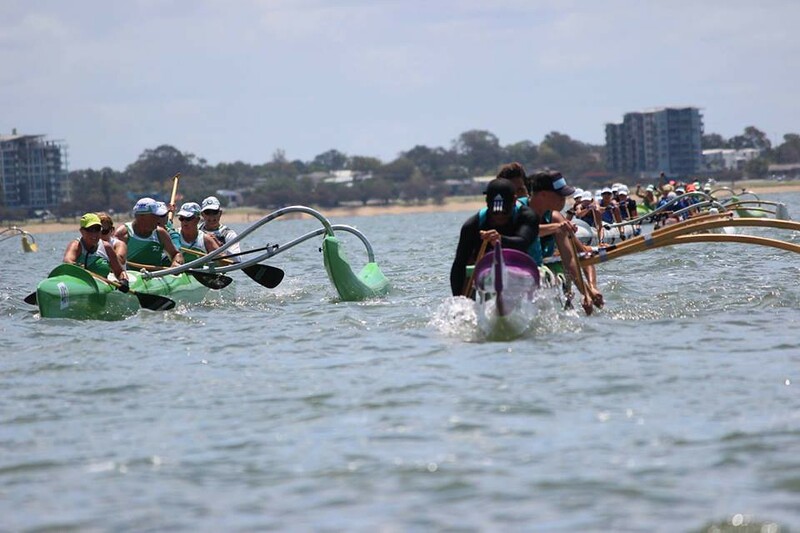 Welcome to the Outrigger Canoe Club of Australia (OCCA)! 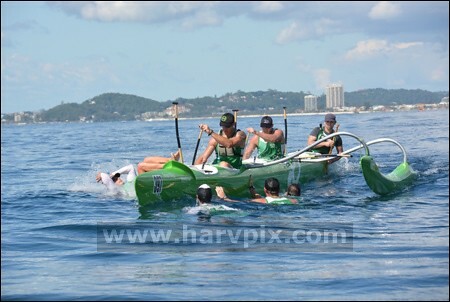 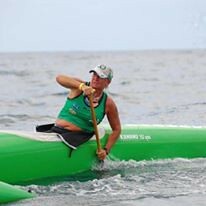 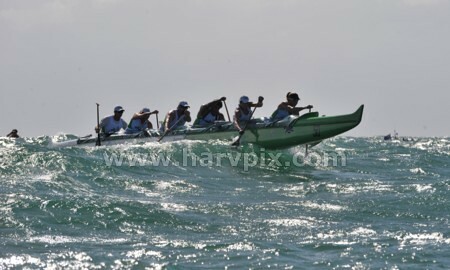 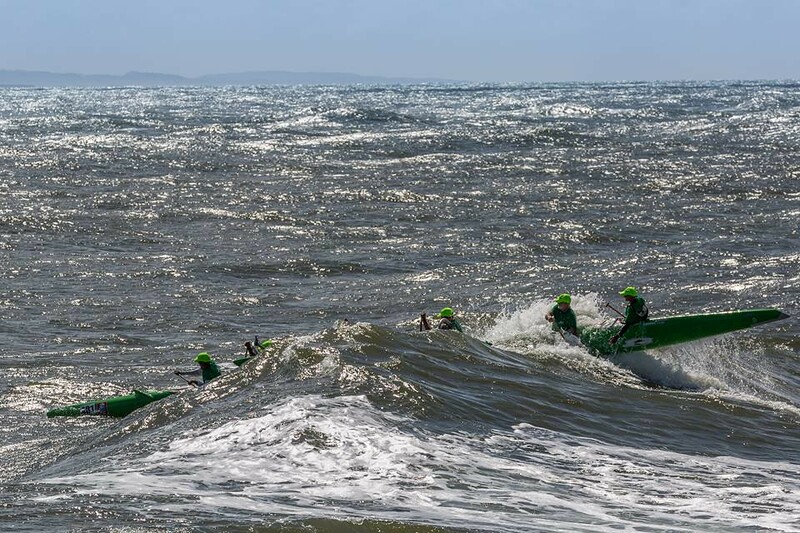 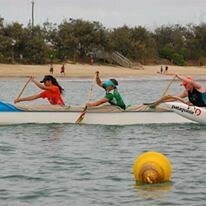 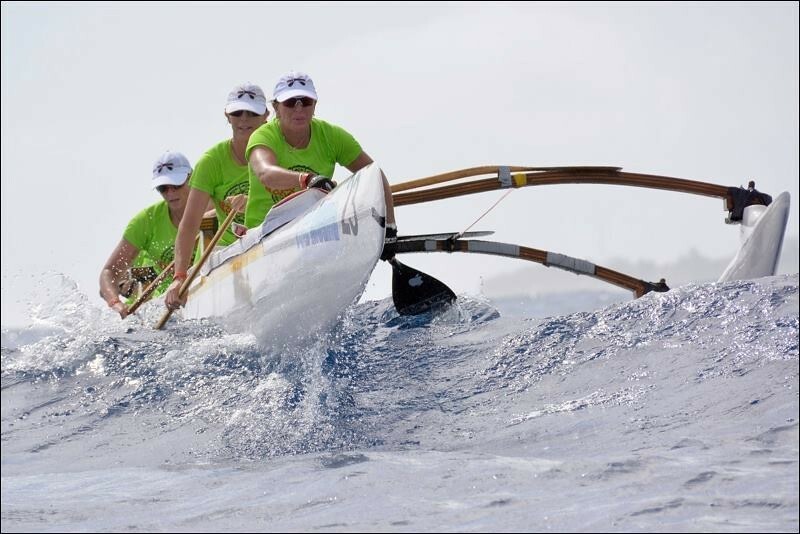 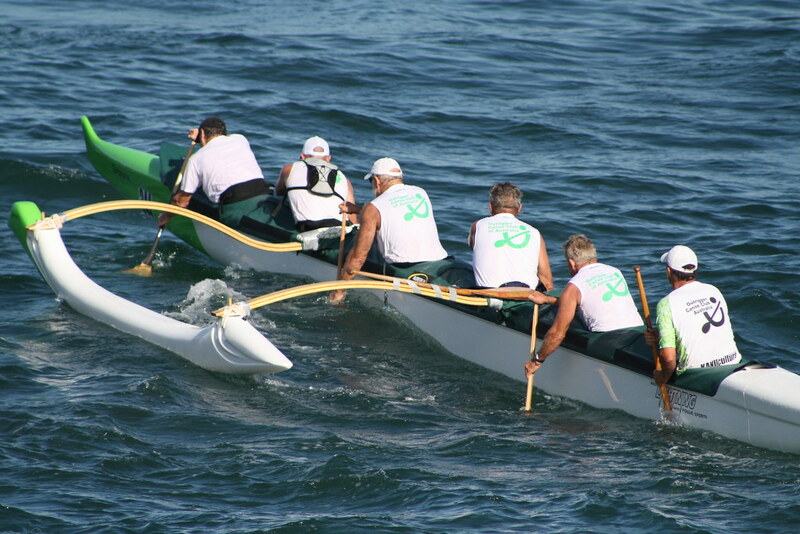 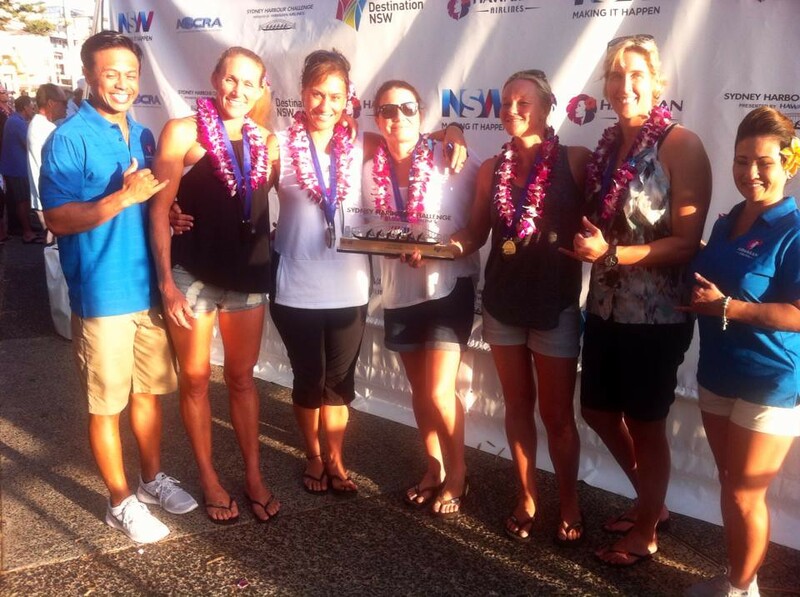 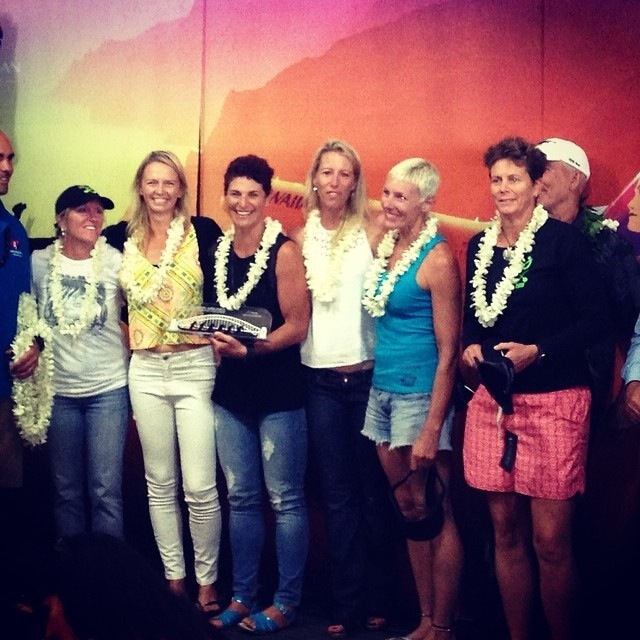 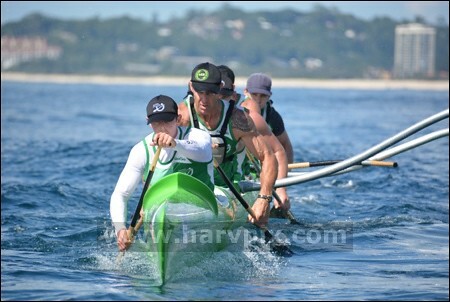 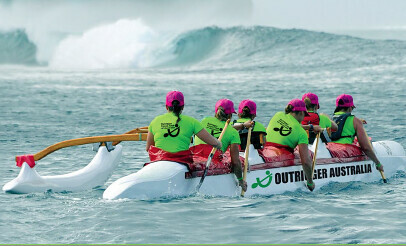 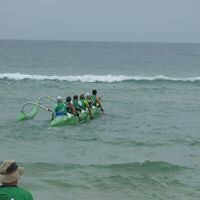 We hope you enjoy our website and find it informative as it pertains to the sensational sport of outrigger canoe racing. 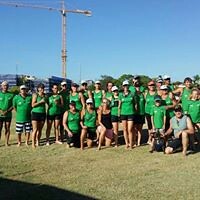 If you’re an existing member, a potential new member looking for an exciting club to join, or just keen to try this fabled and spectacular sport, we hope you find our website helpful and look forward to your feedback about anything more you’d like to see or know about. 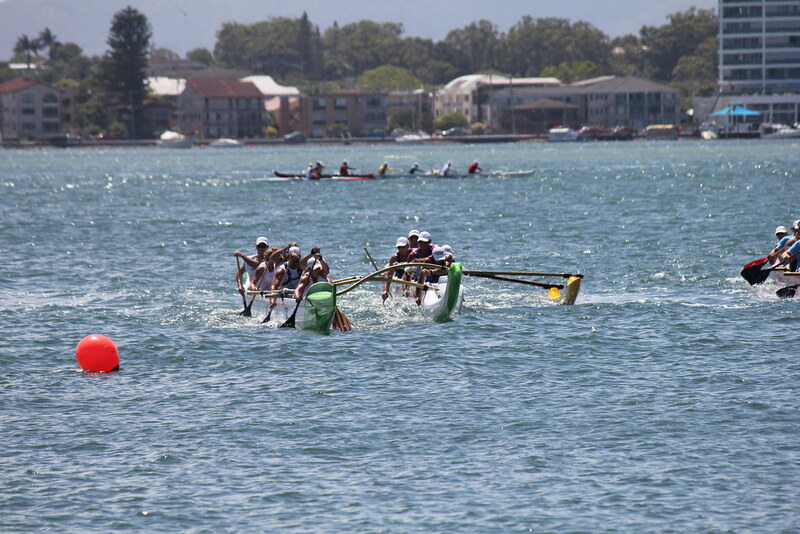 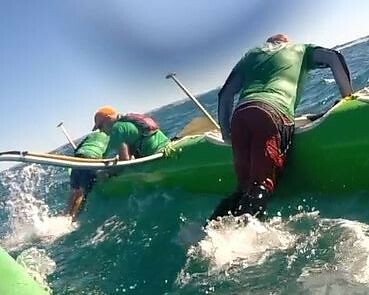 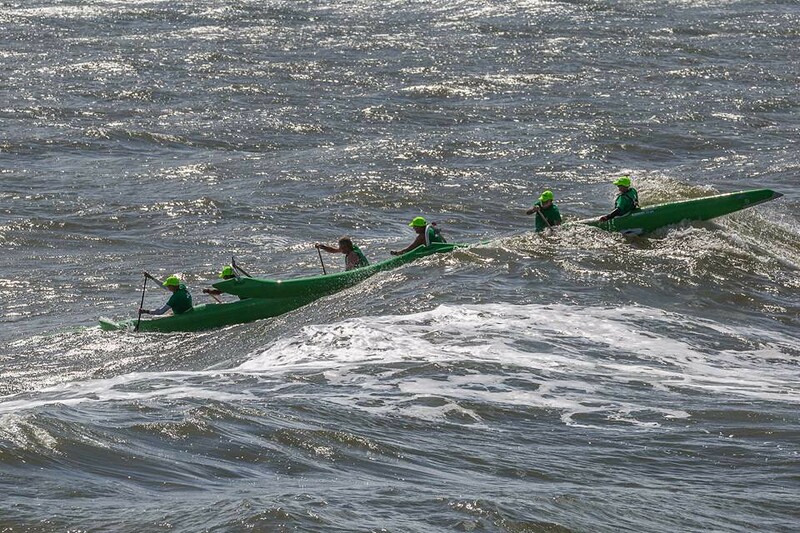 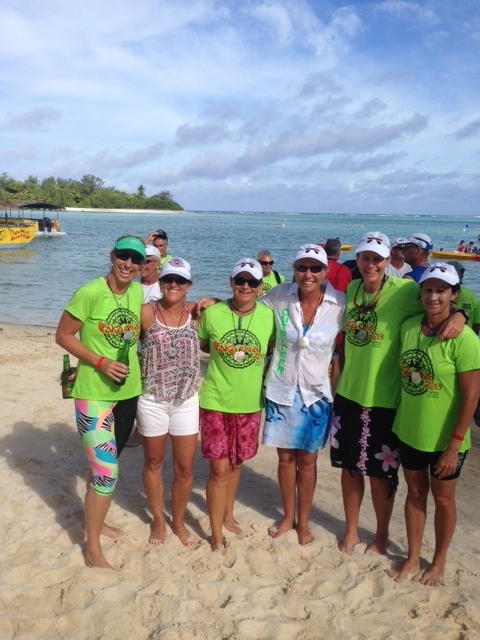 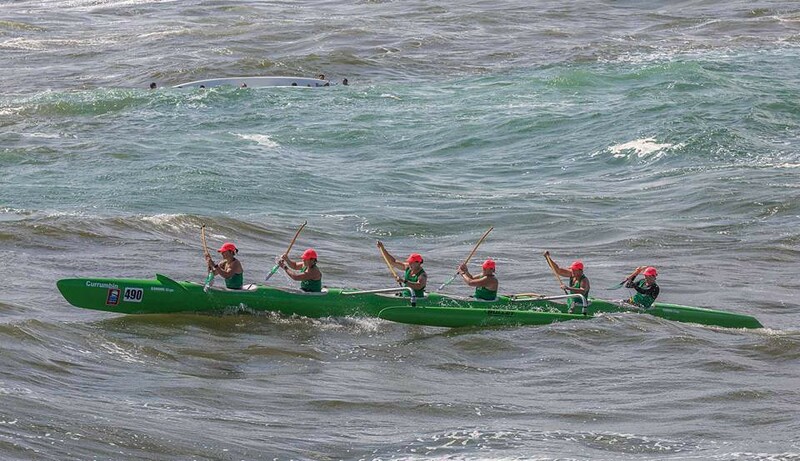 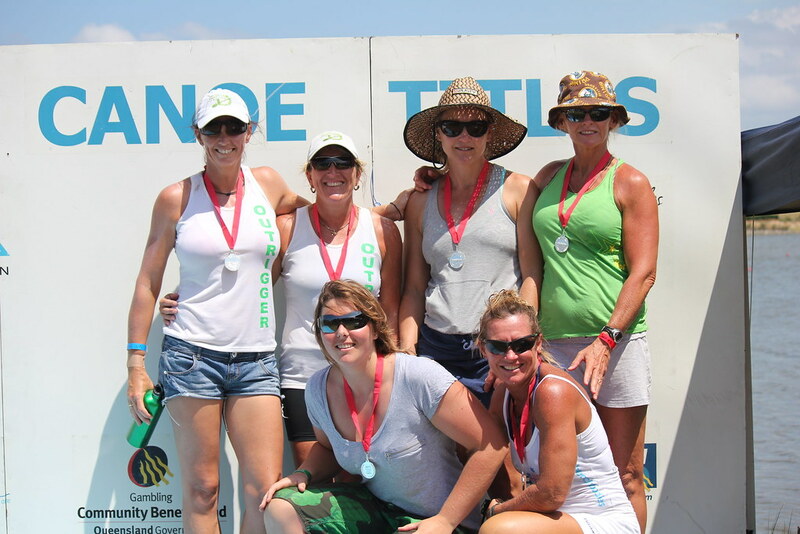 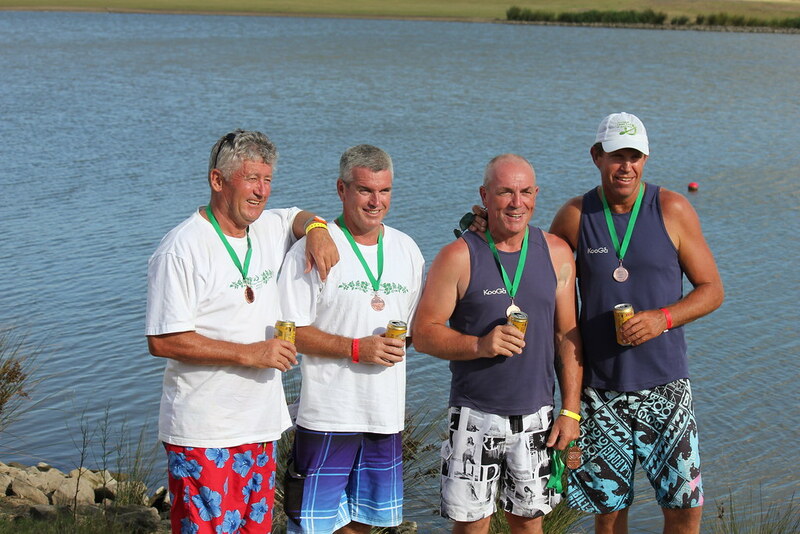 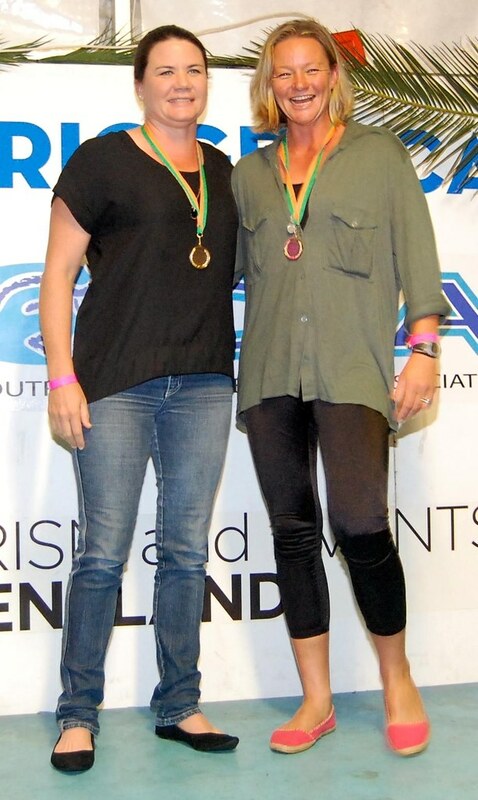 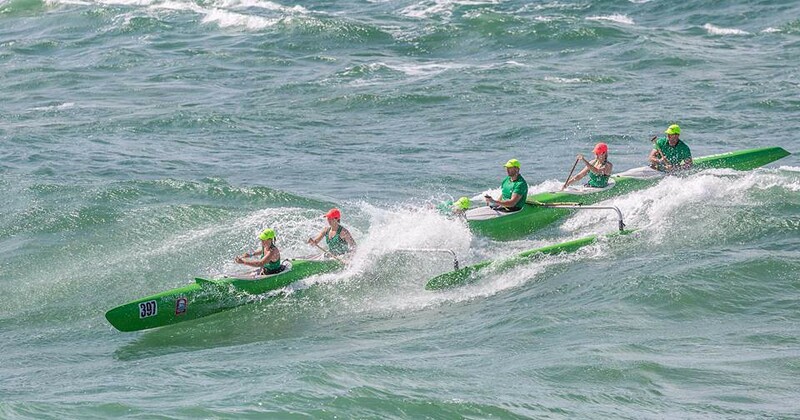 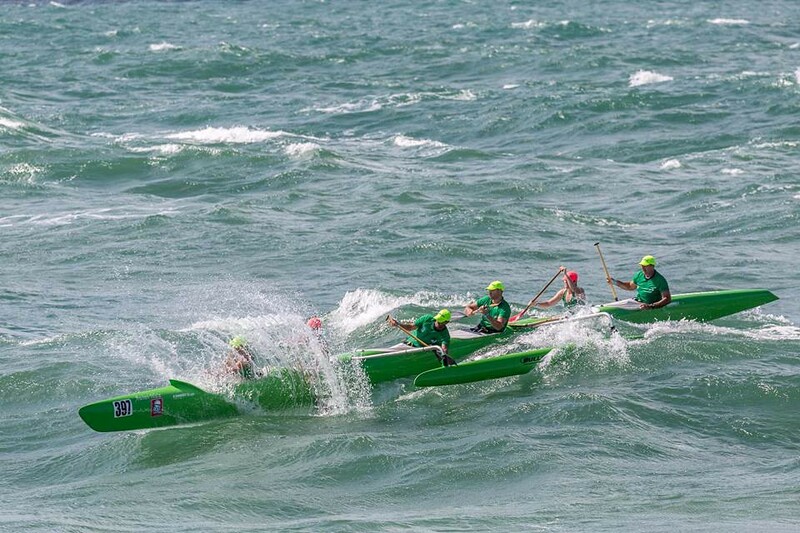 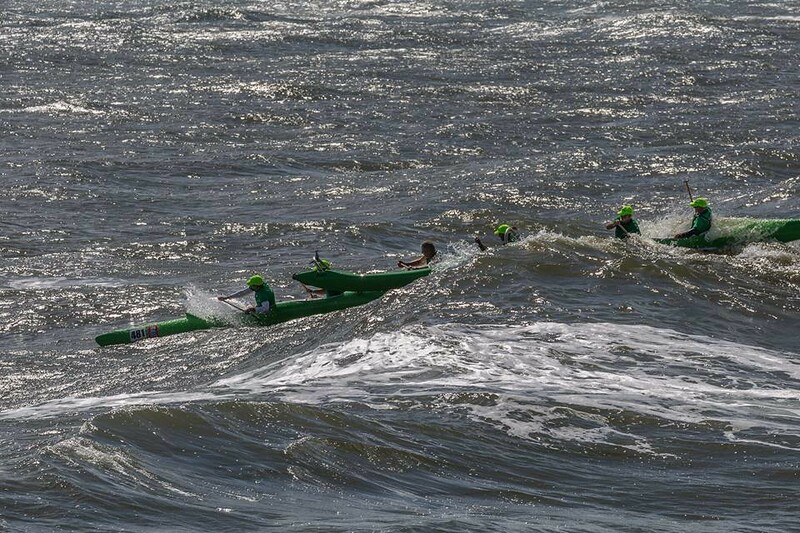 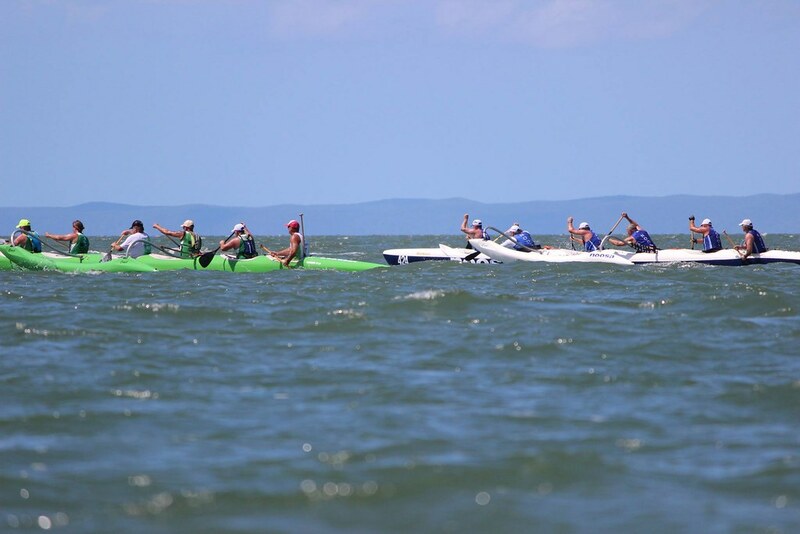 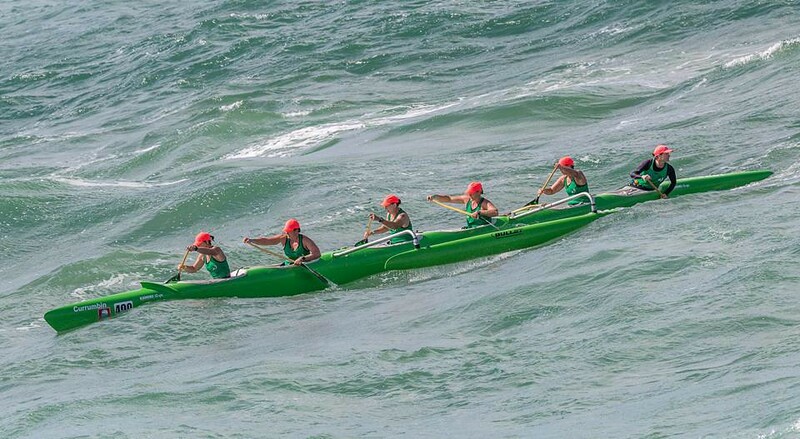 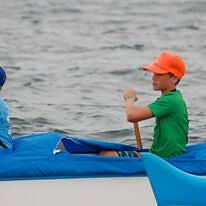 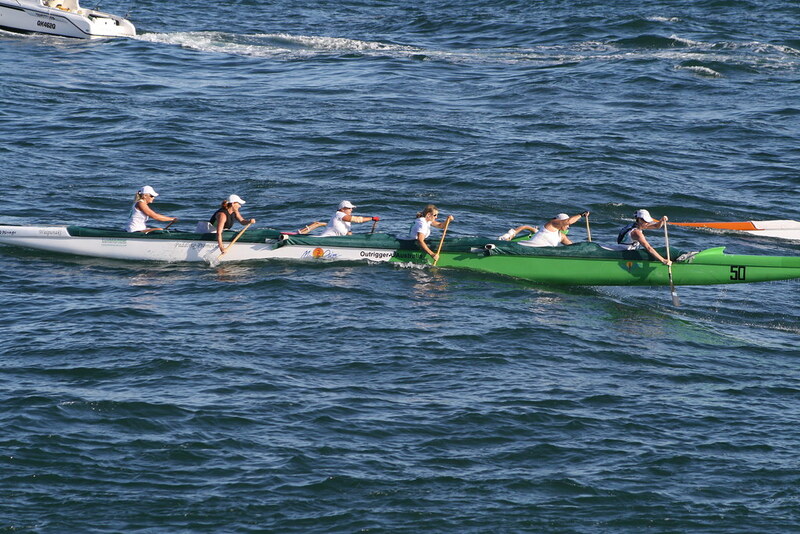 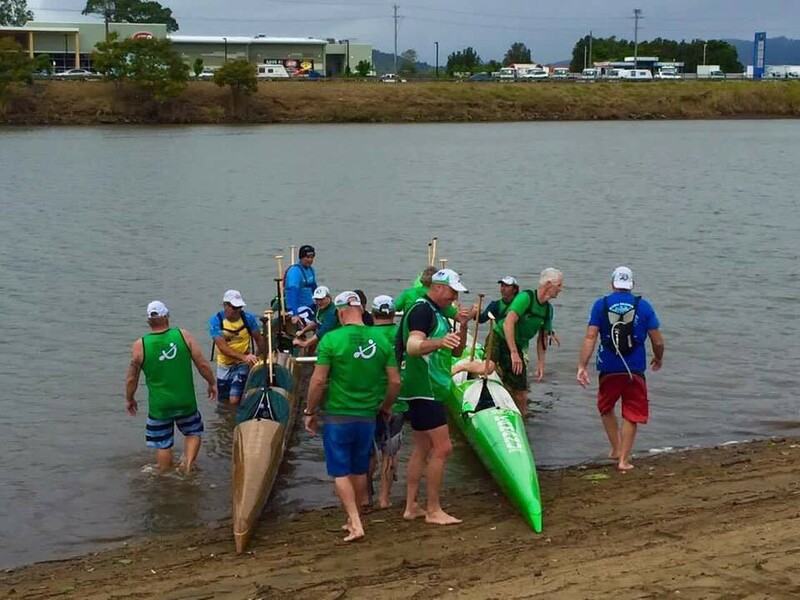 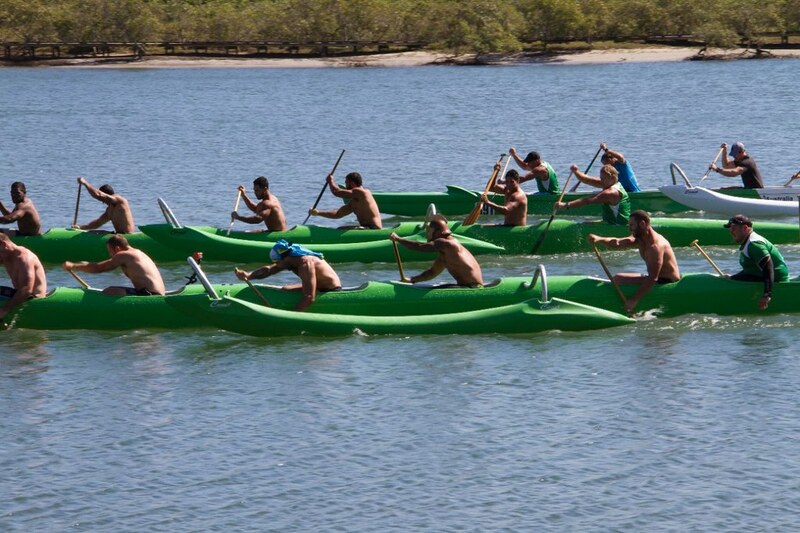 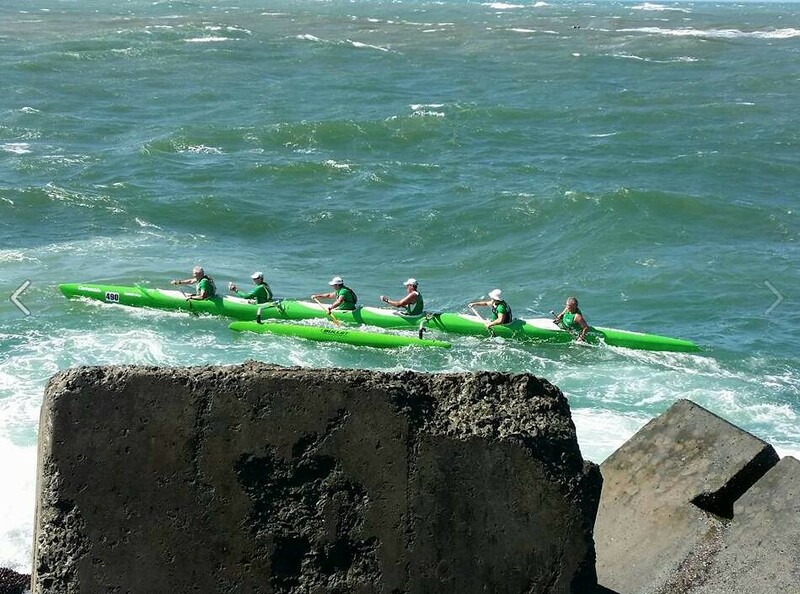 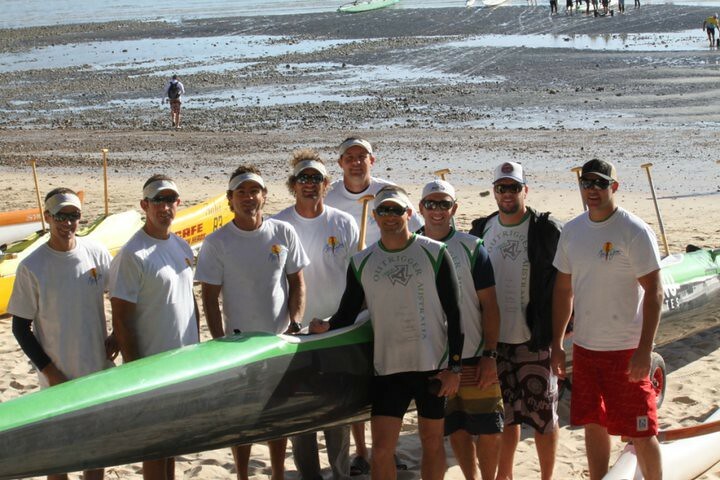 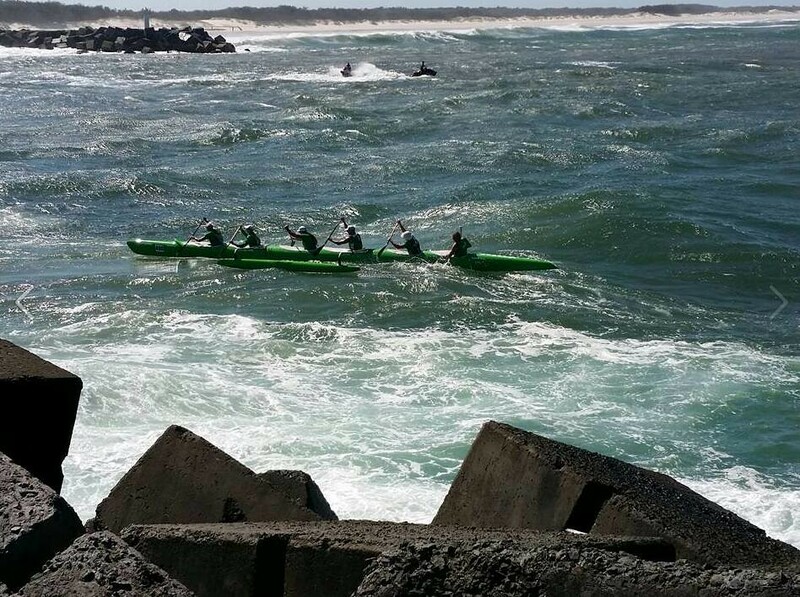 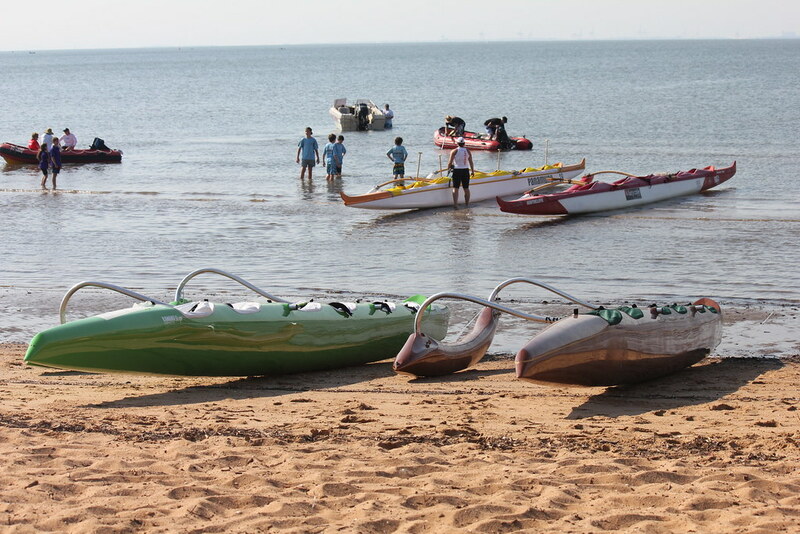 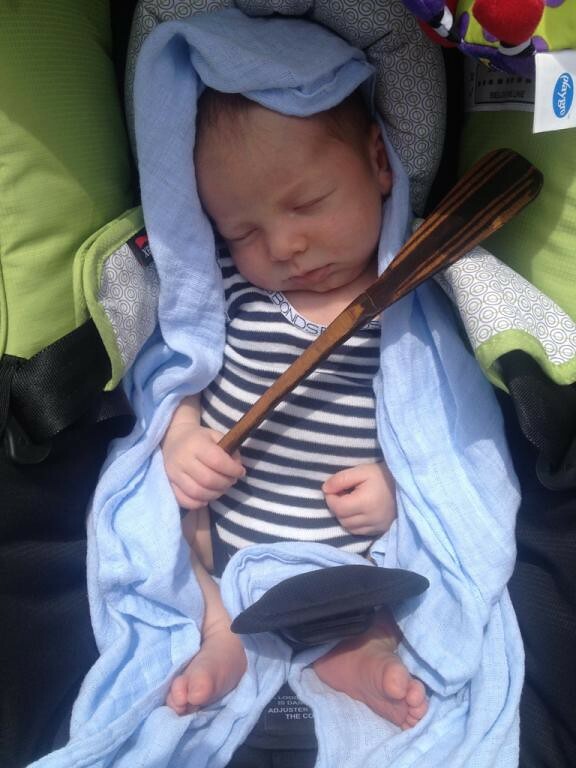 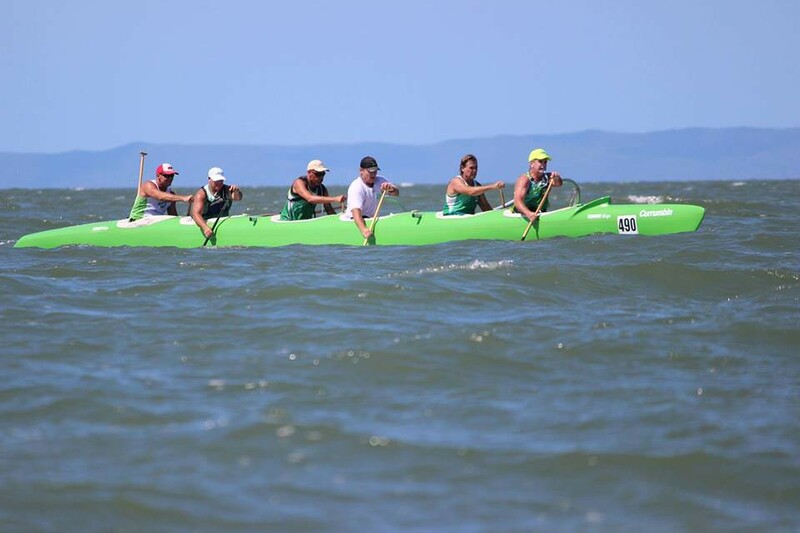 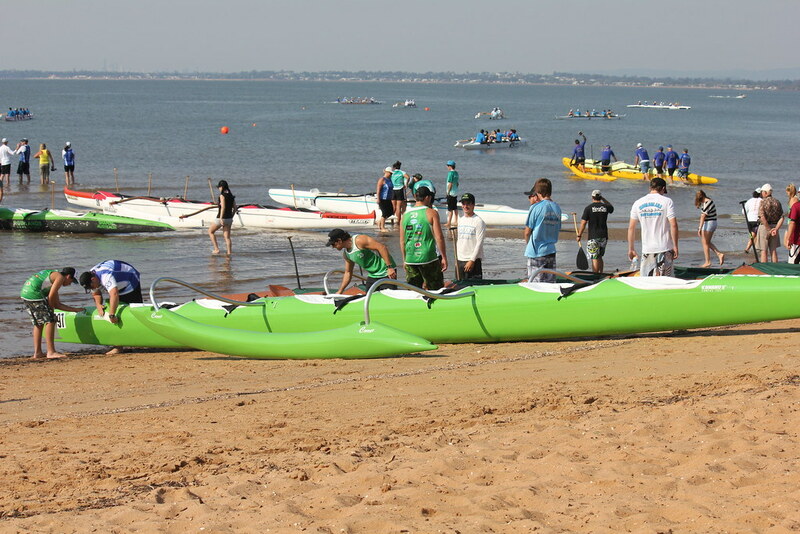 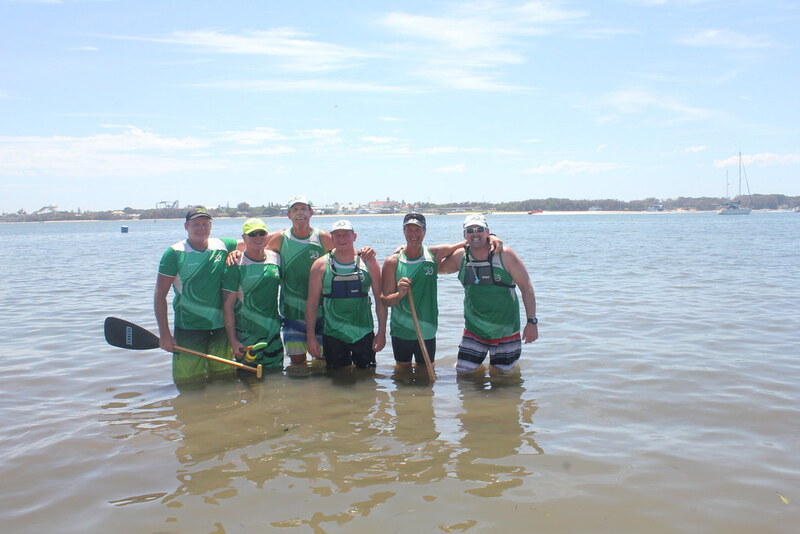 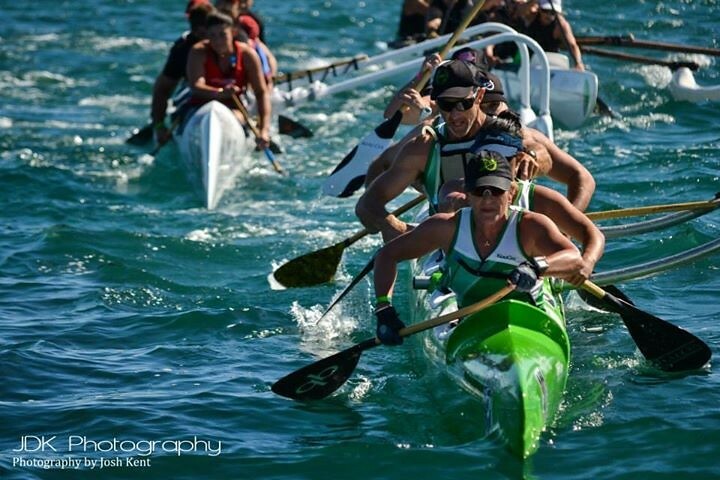 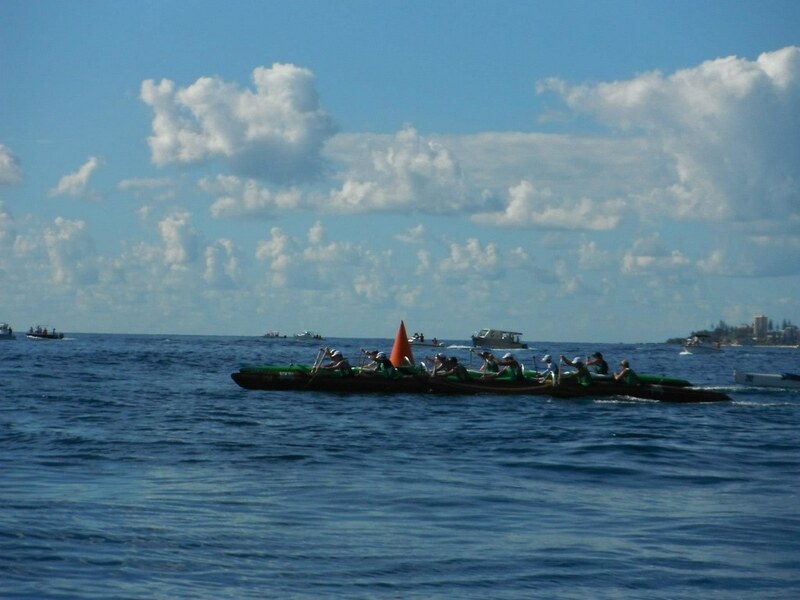 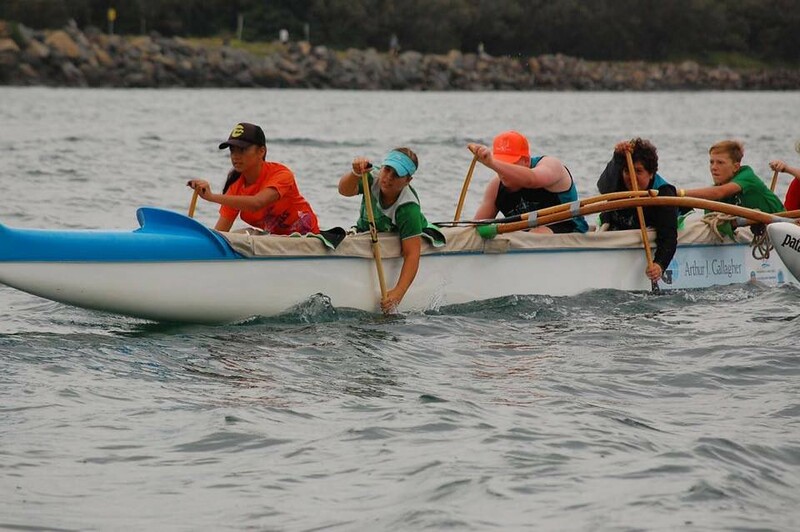 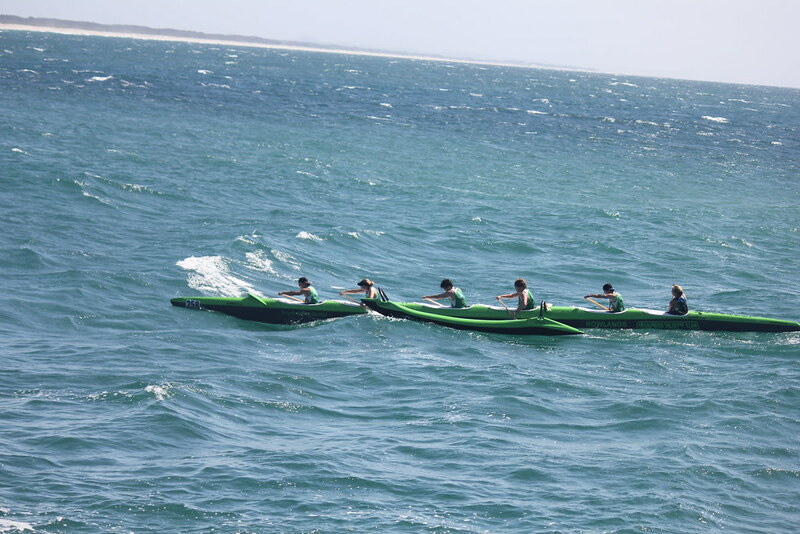 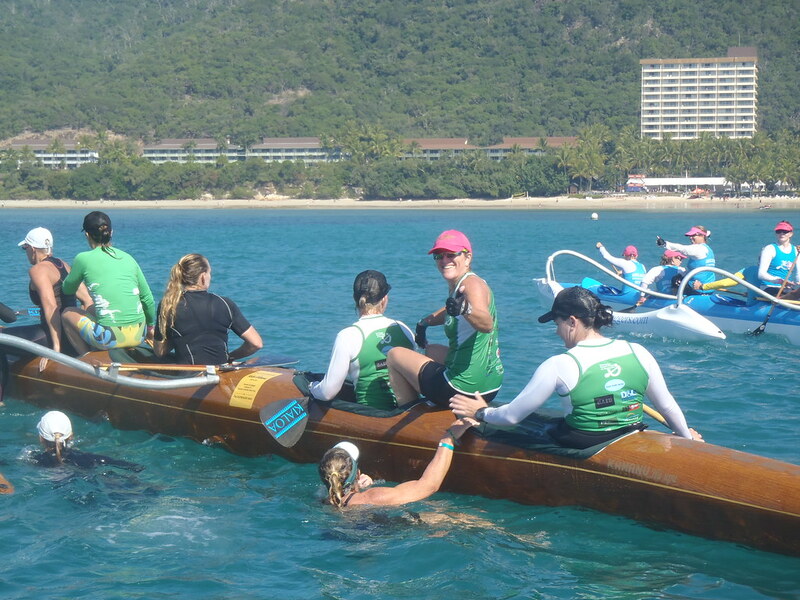 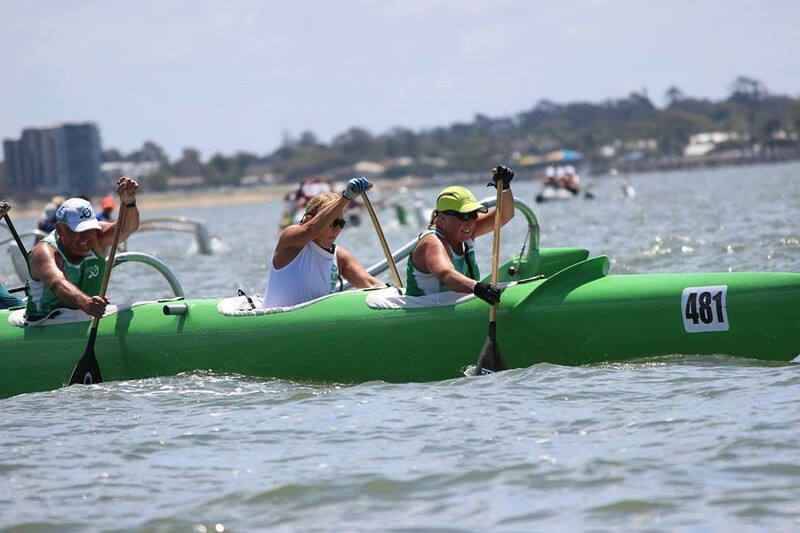 The goal of our club is to promote the sport of outrigger canoe racing by making paddling FUN. 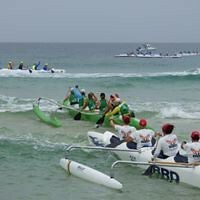 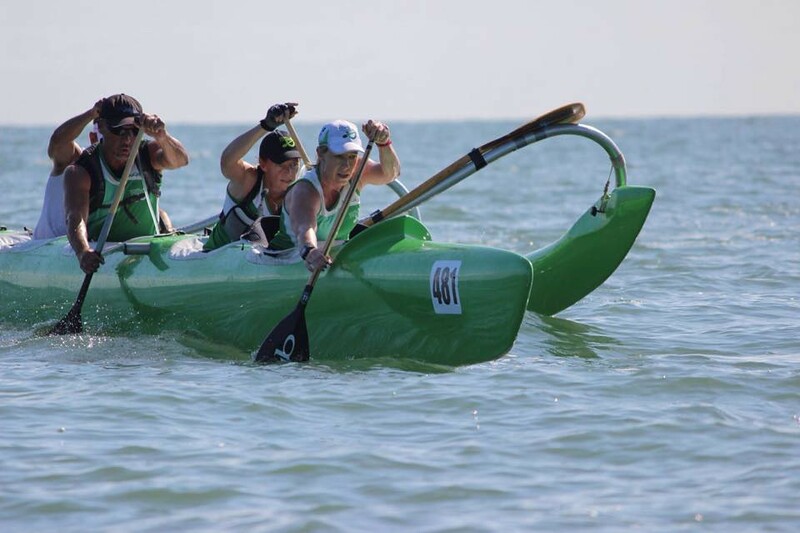 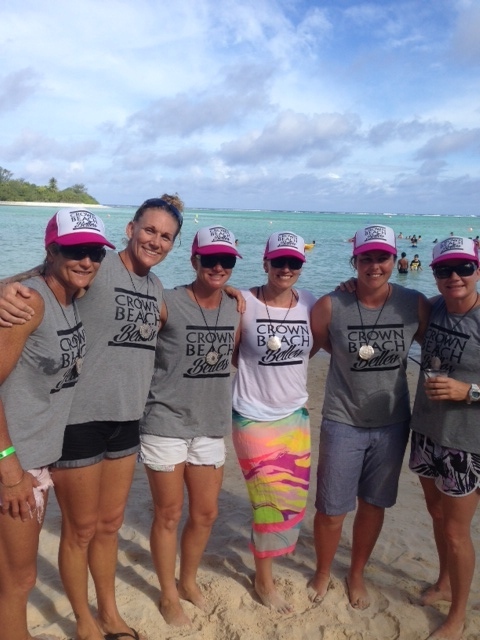 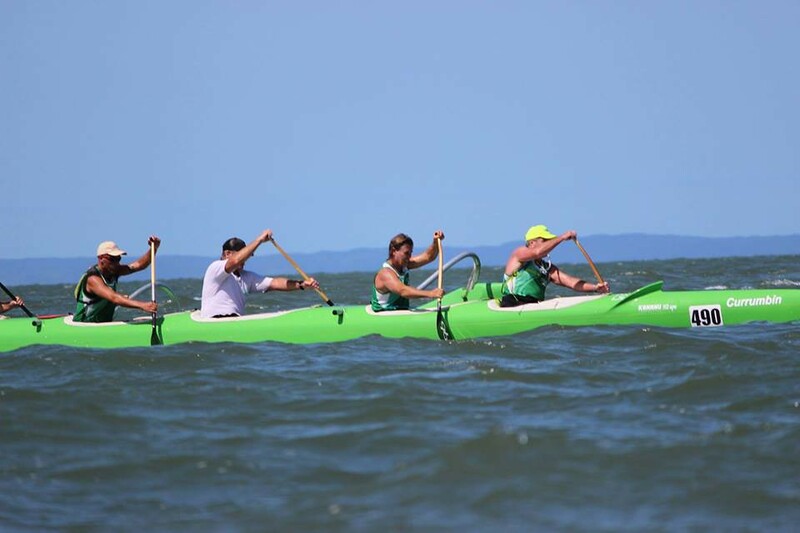 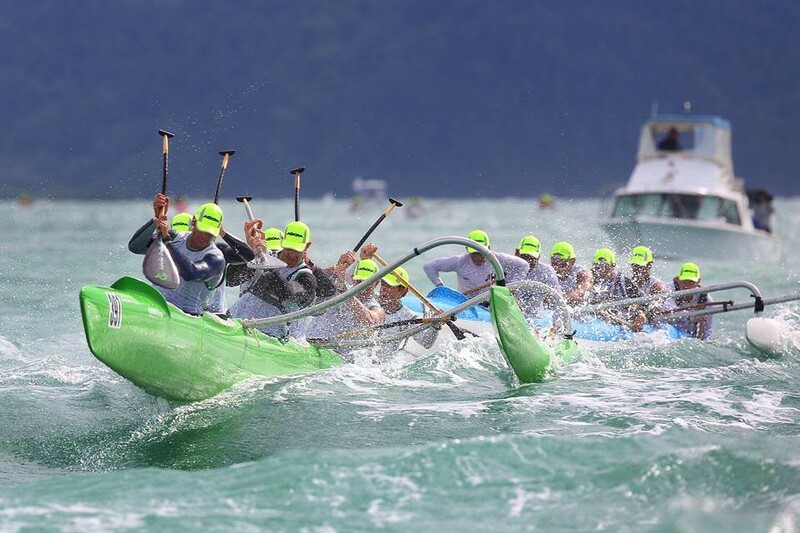 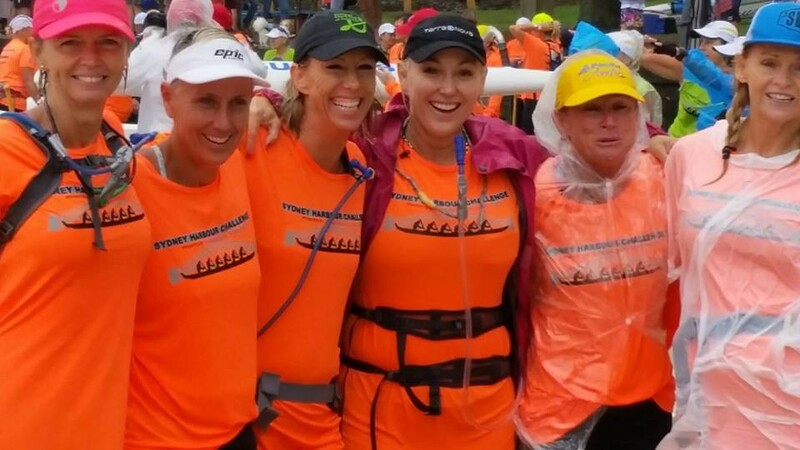 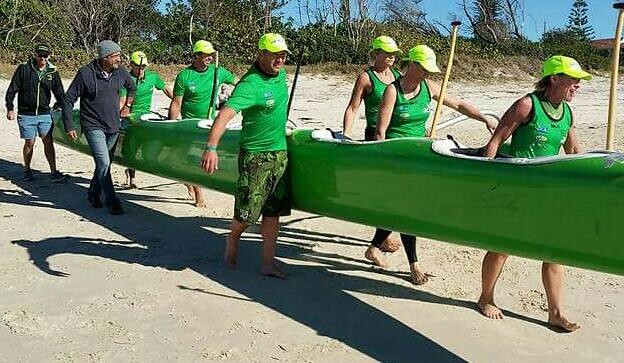 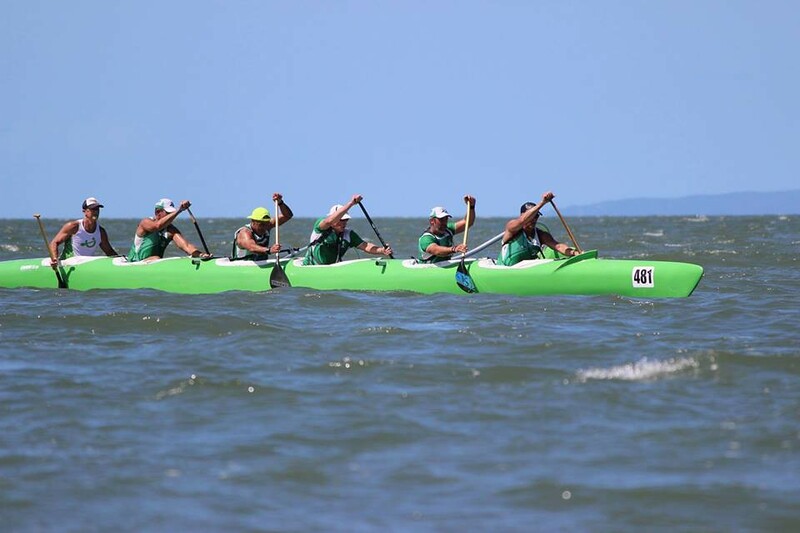 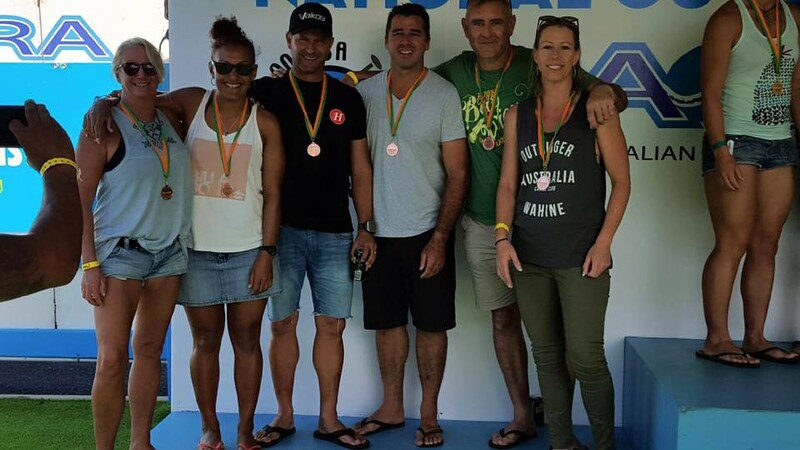 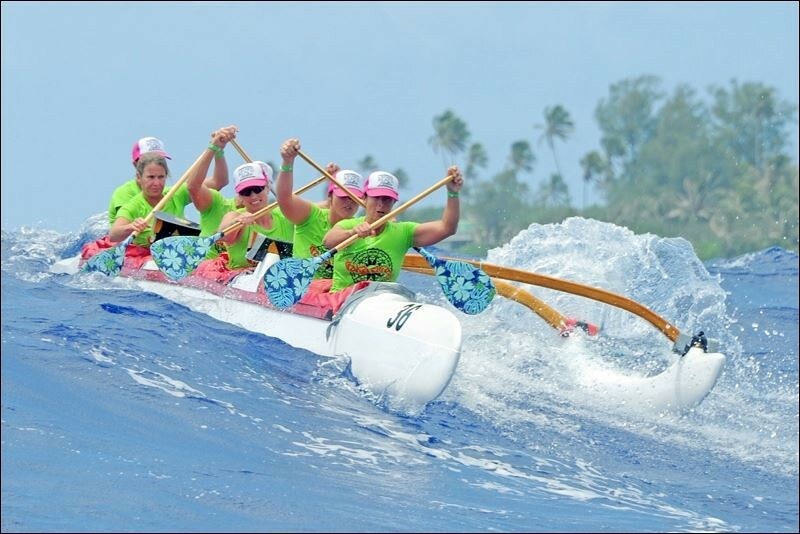 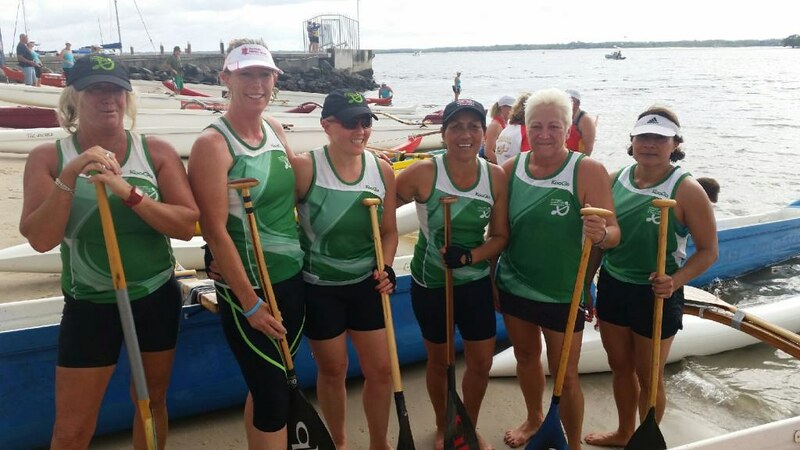 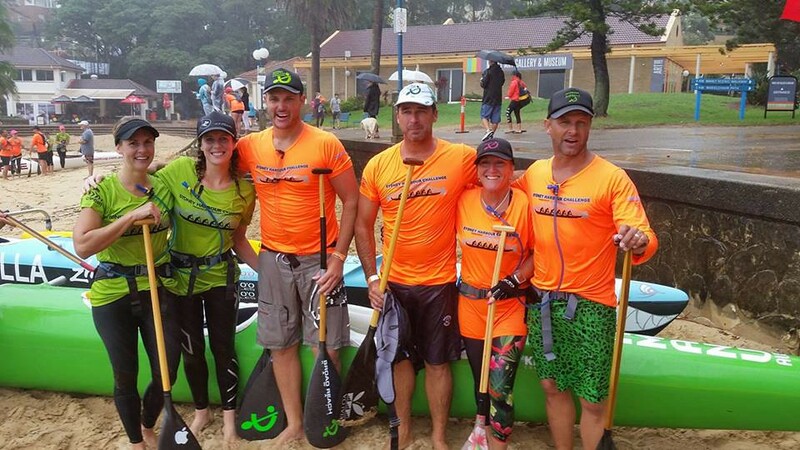 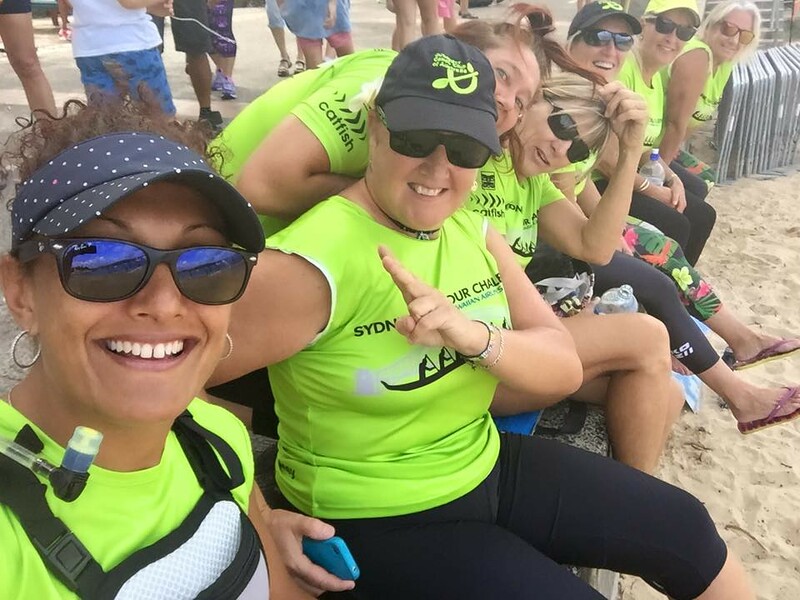 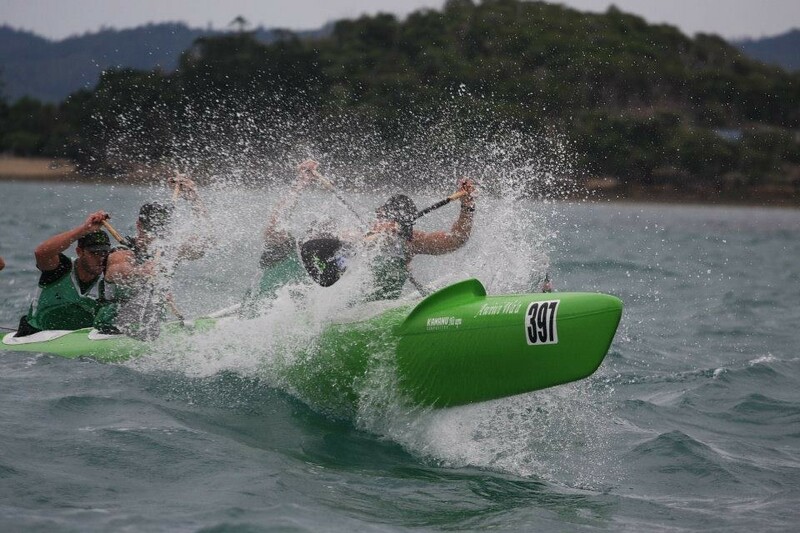 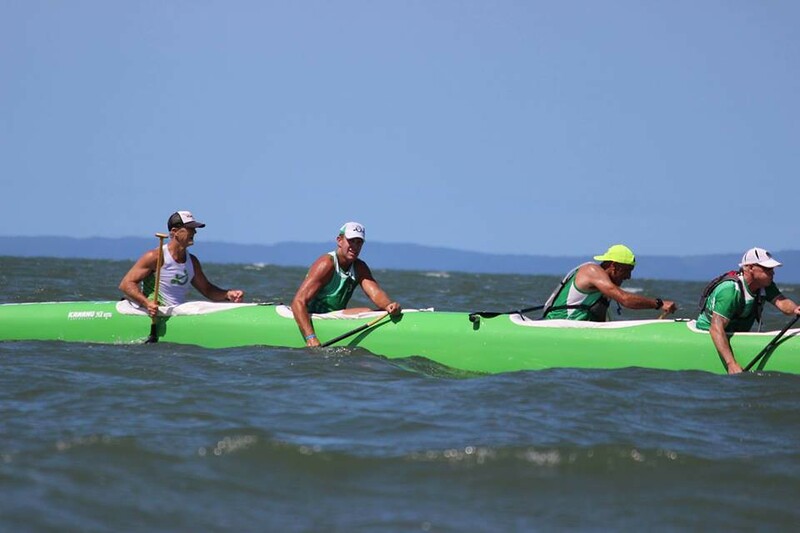 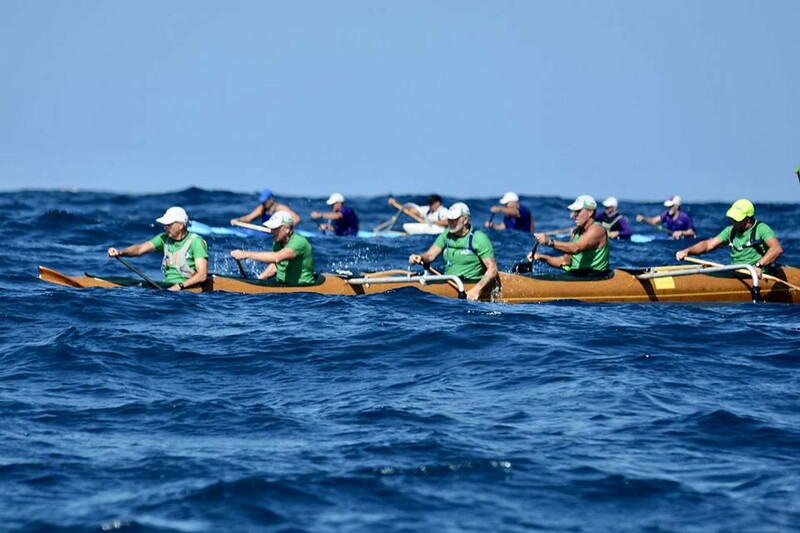 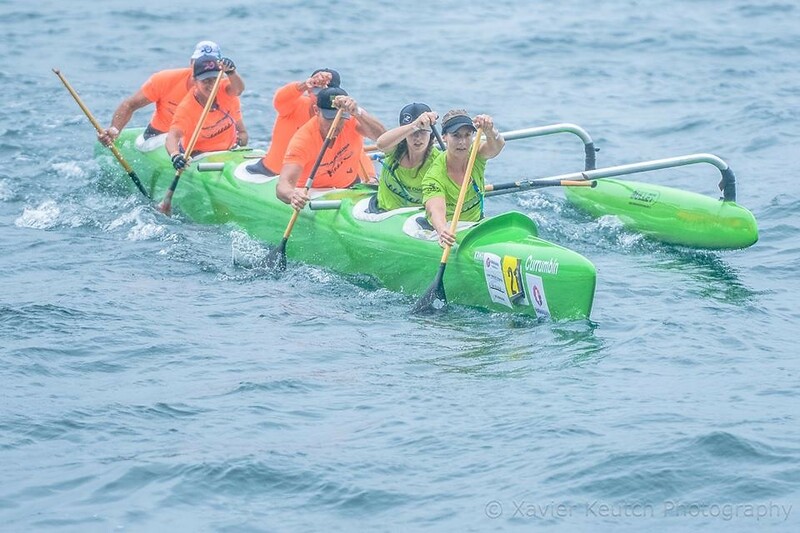 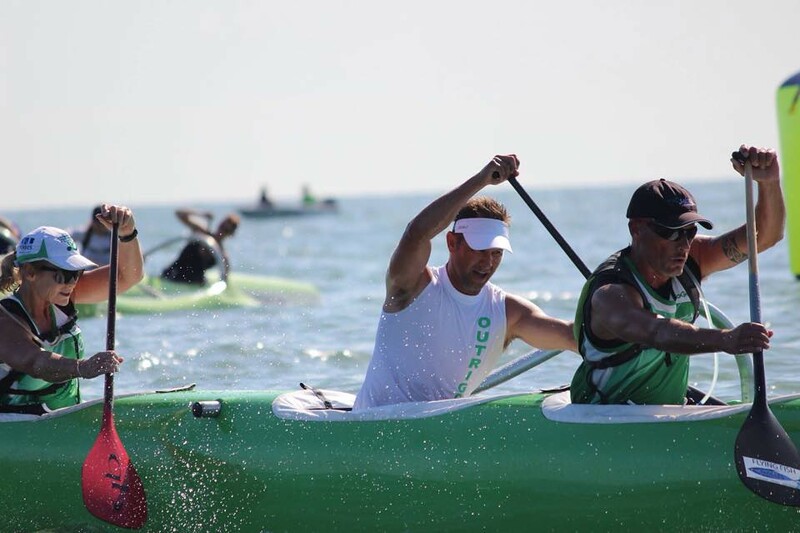 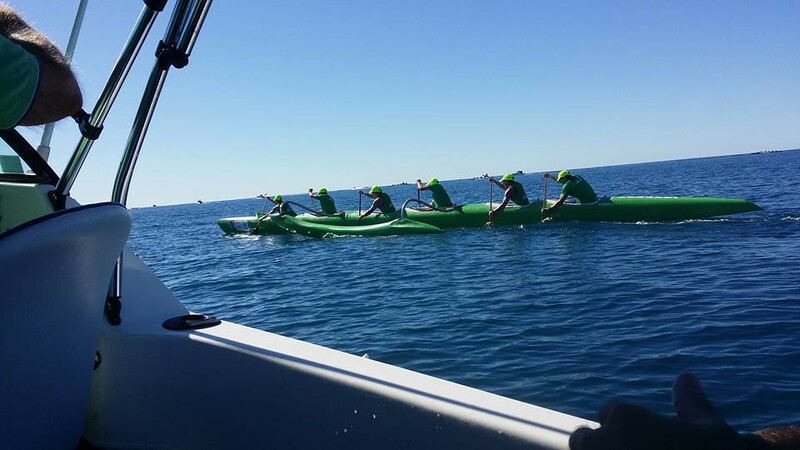 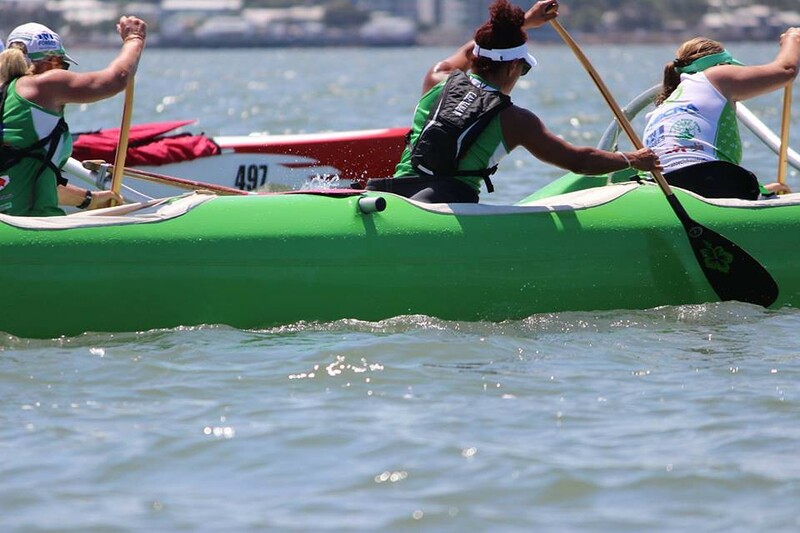 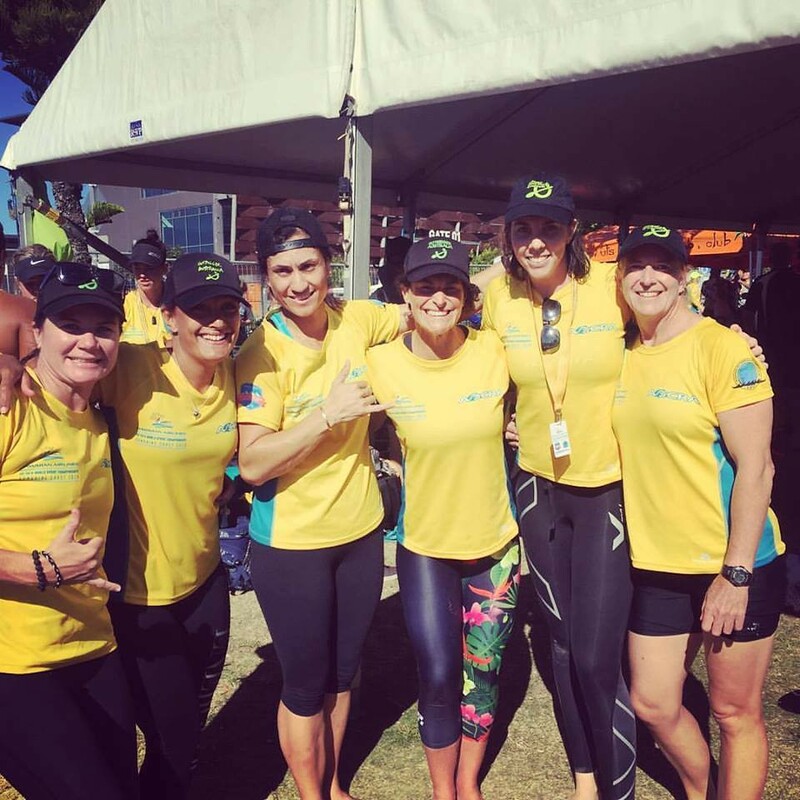 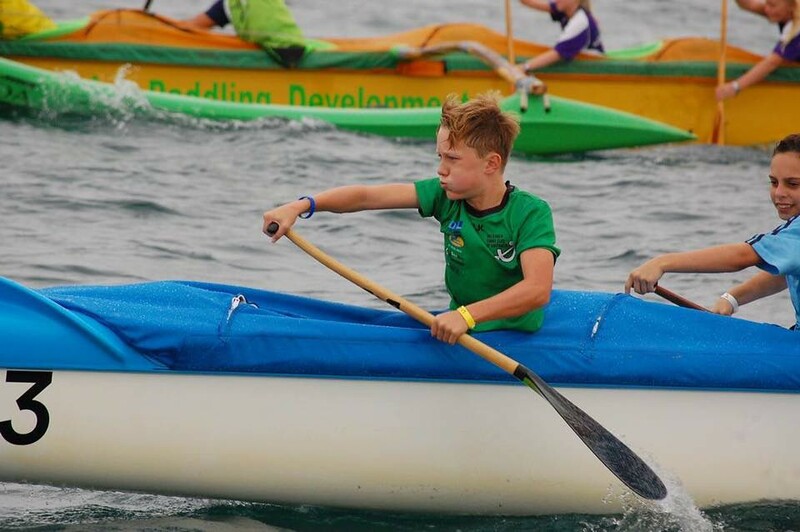 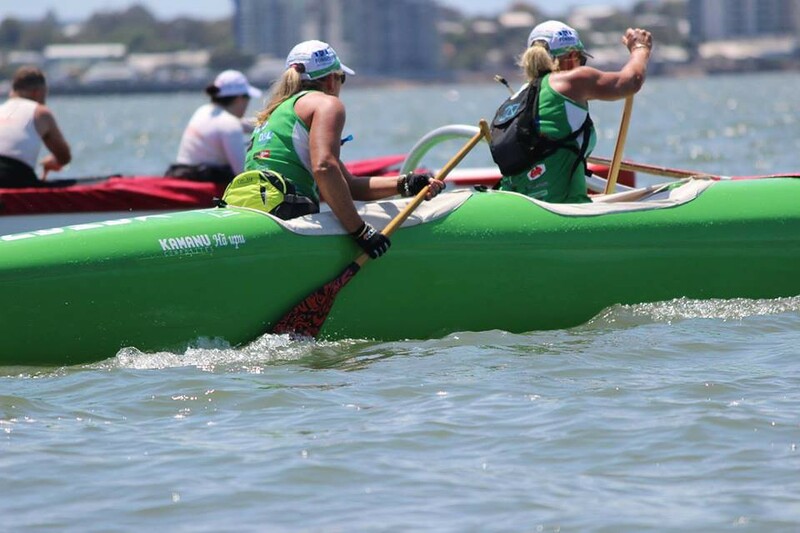 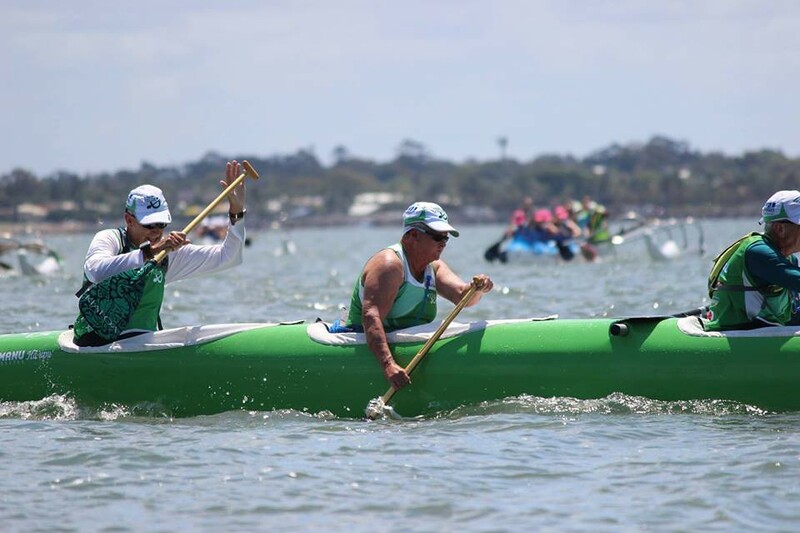 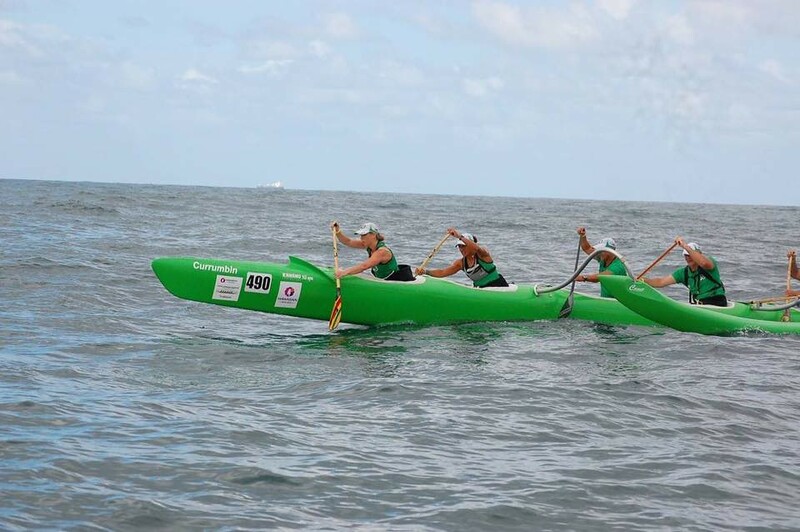 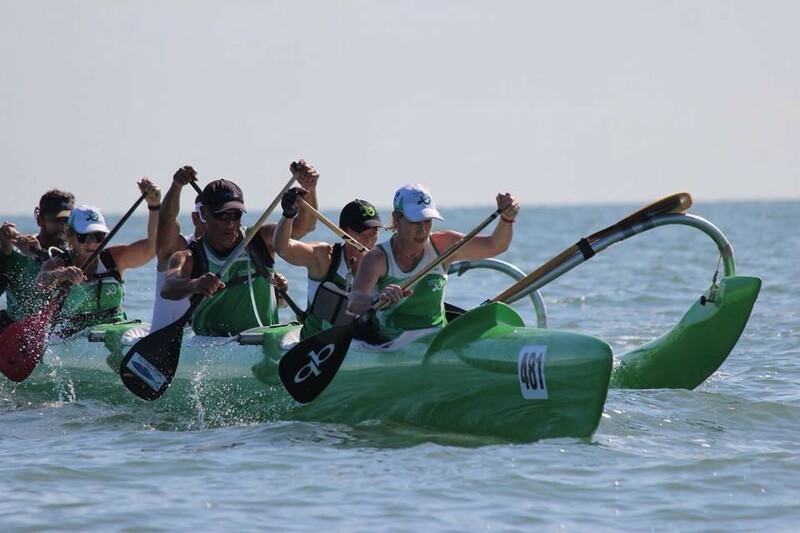 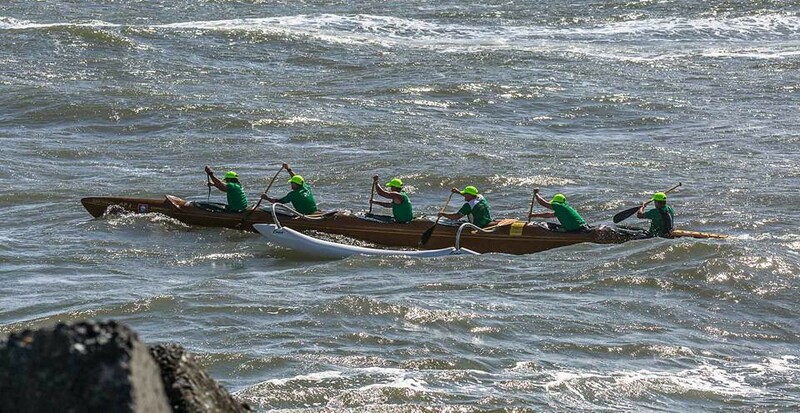 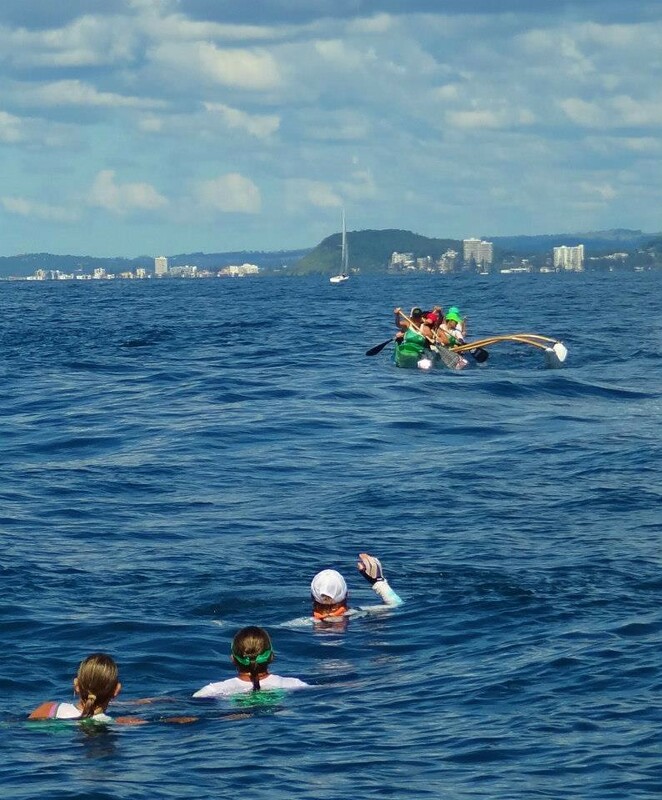 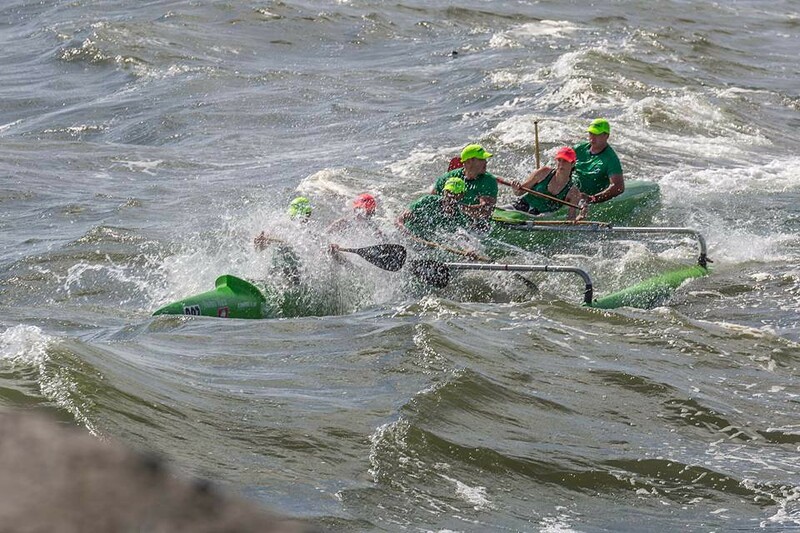 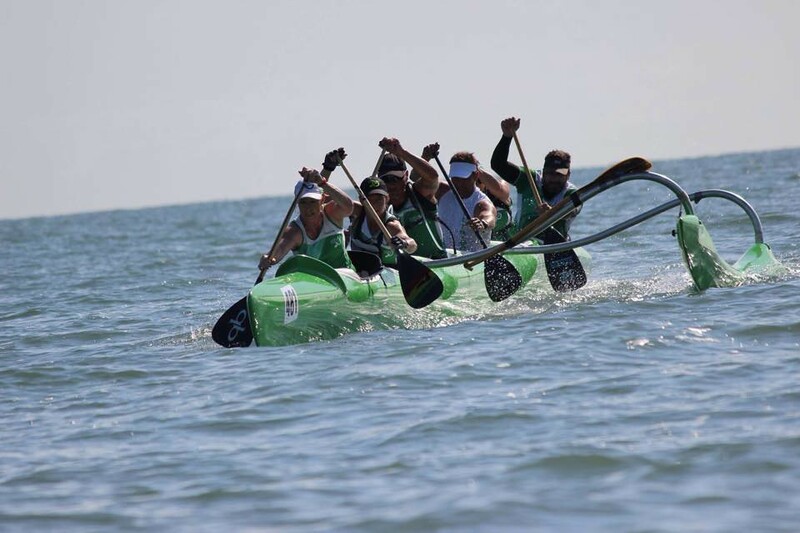 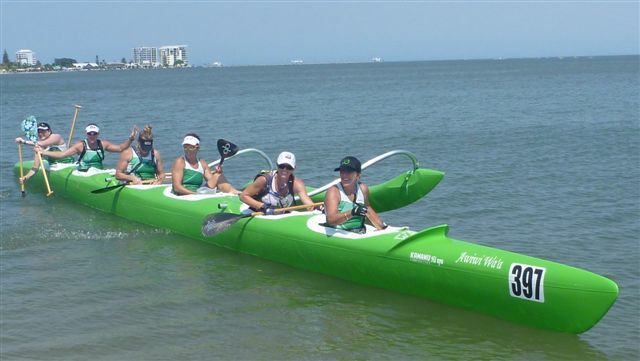 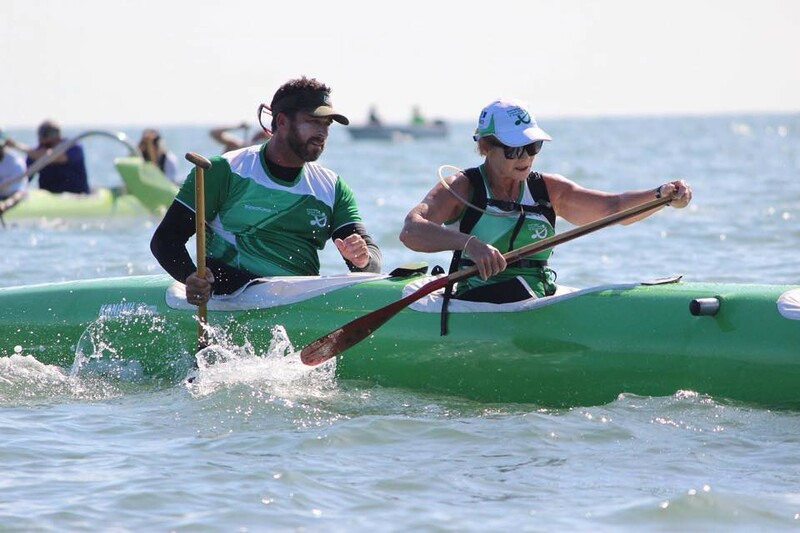 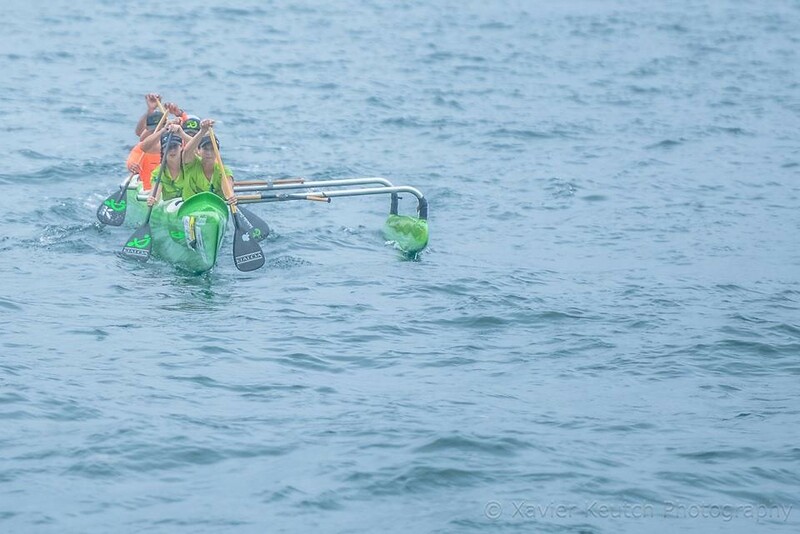 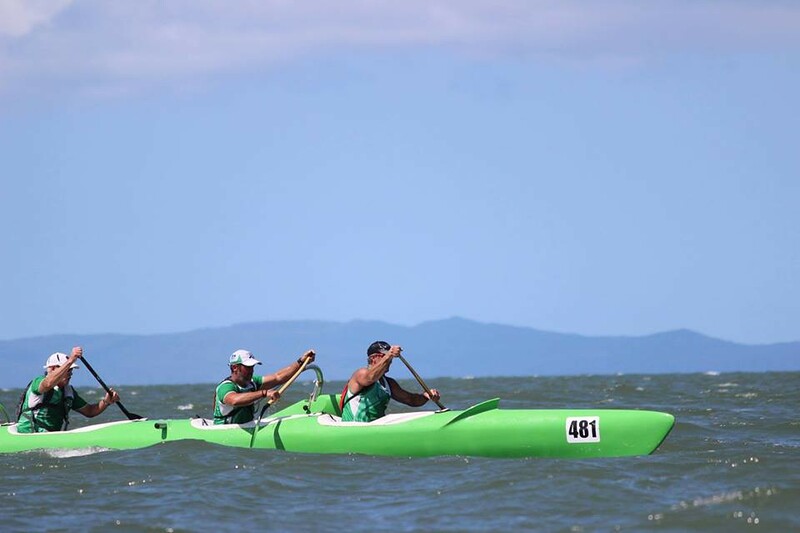 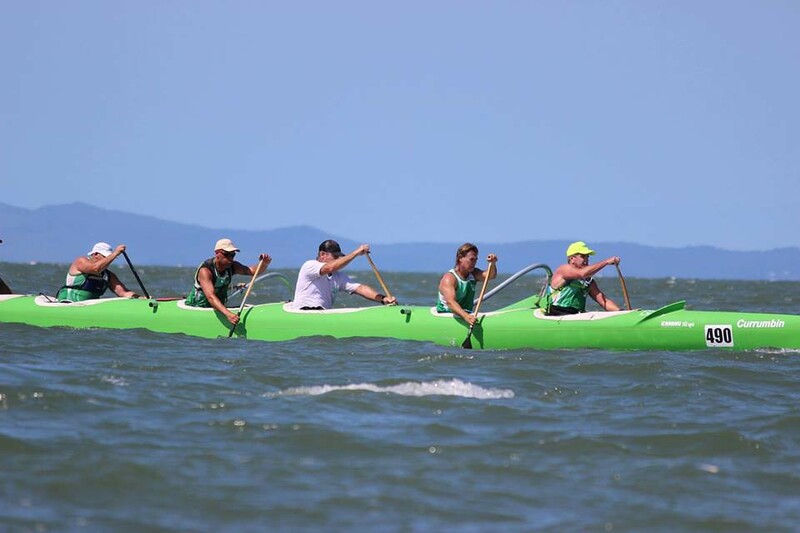 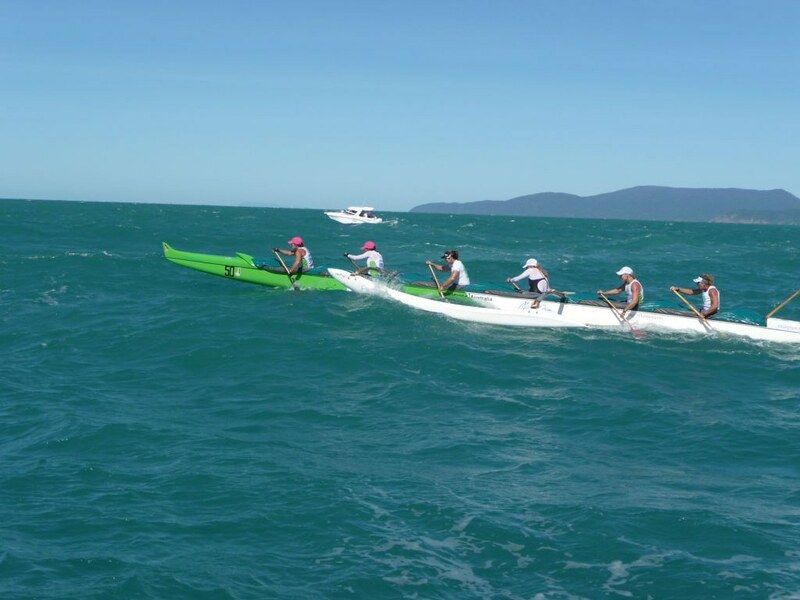 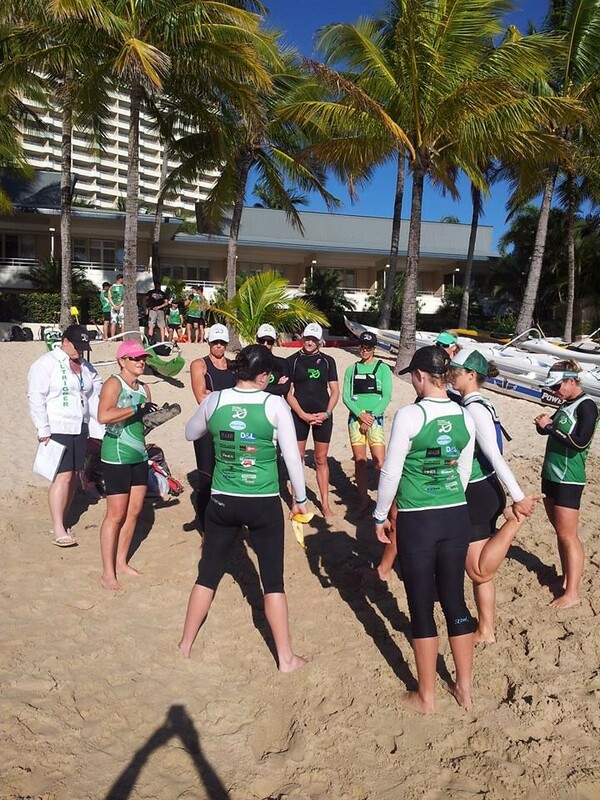 You’ll also get fit while having fun because FITNESS is foremost when it comes to outrigger canoe racing and you’ll enjoy a tremendous work out on the water with a club that’s passionate about paddling! 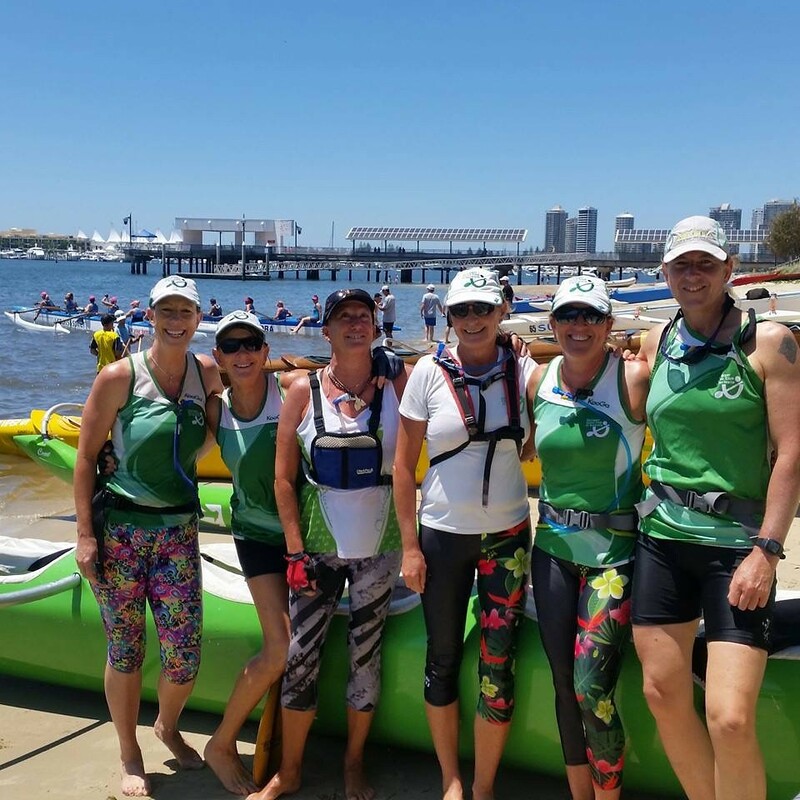 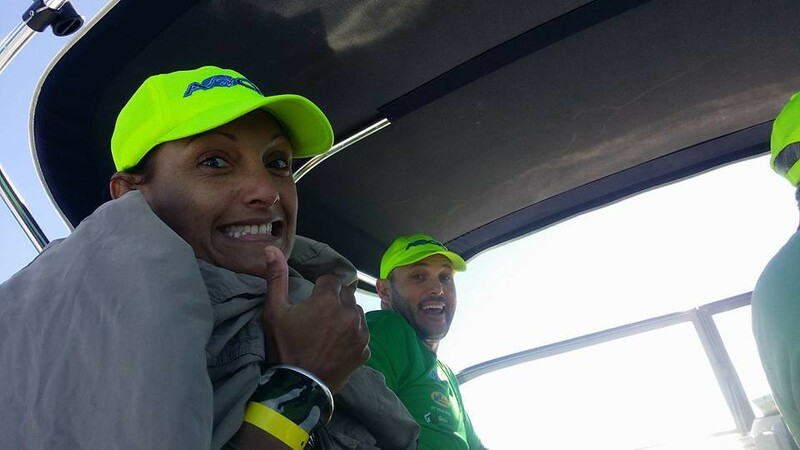 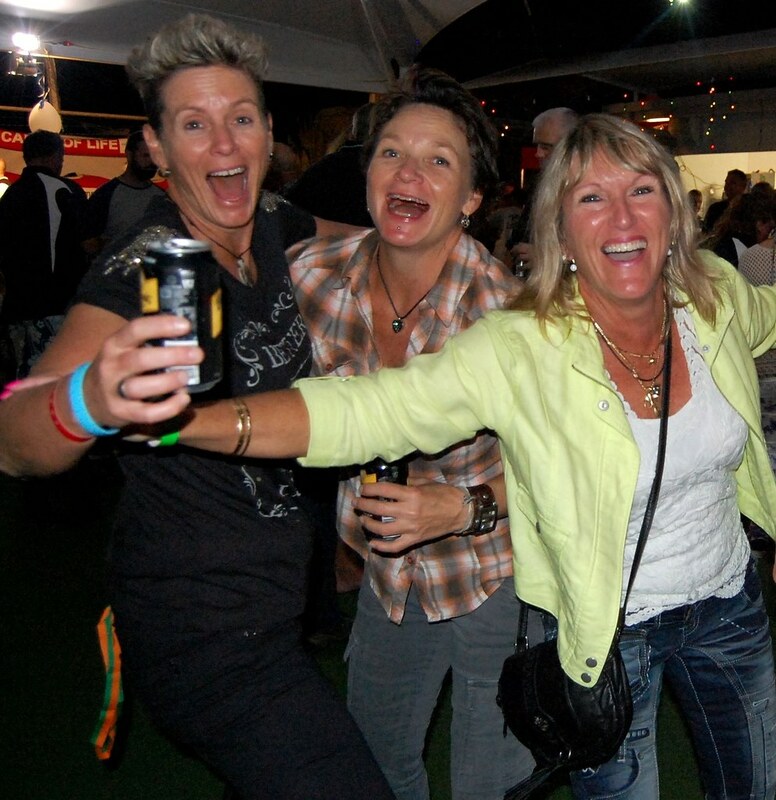 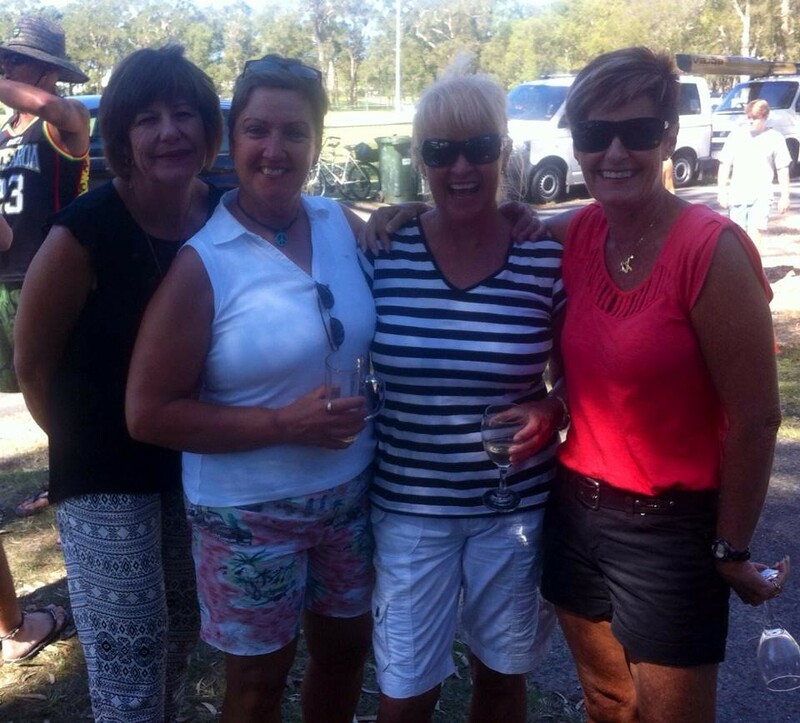 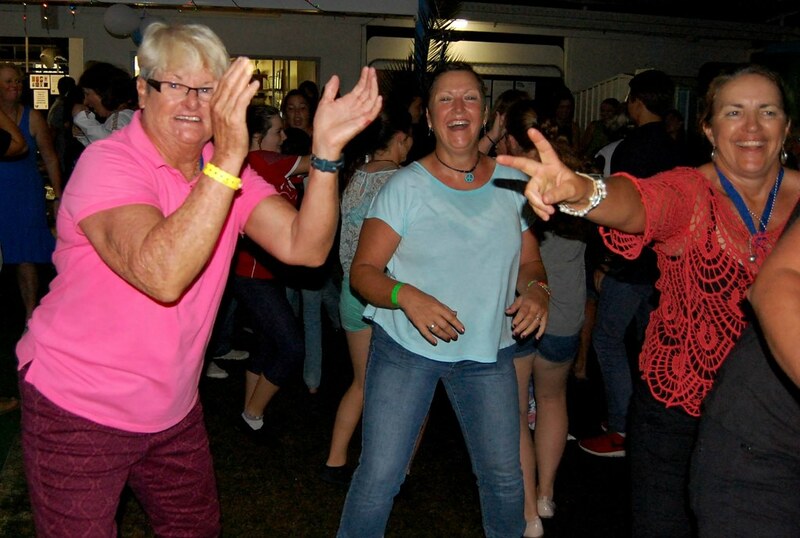 FRIENDSHIP and camaraderie are important in and out of the canoe and you’re guaranteed to make new friends at a club renowned for its friendly and family-like atmosphere. 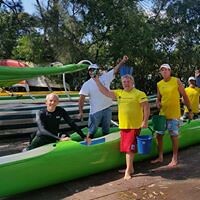 If you would like more information about how to join or would like to come and have a try please contact us here. 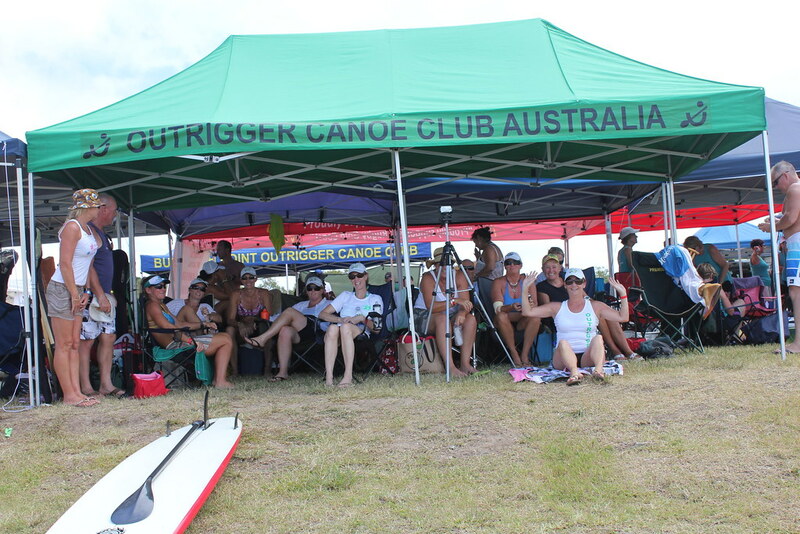 A BIG Thank you to the following sponsors for their on going support.